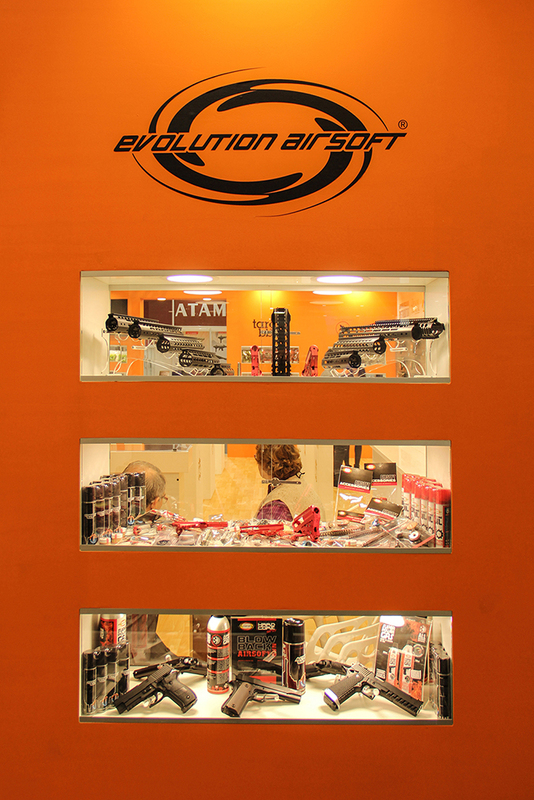 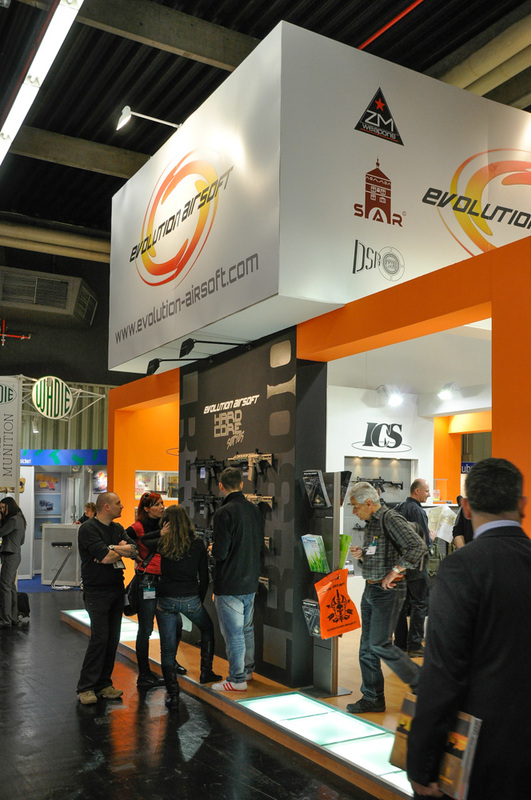 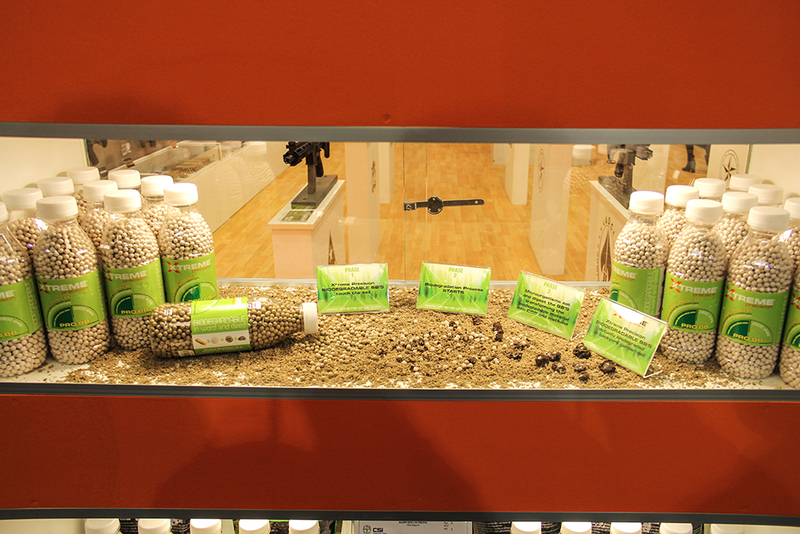 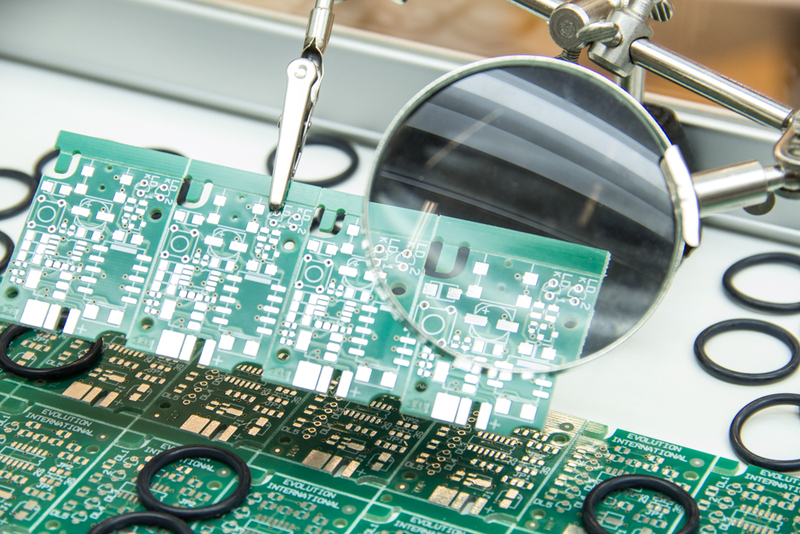 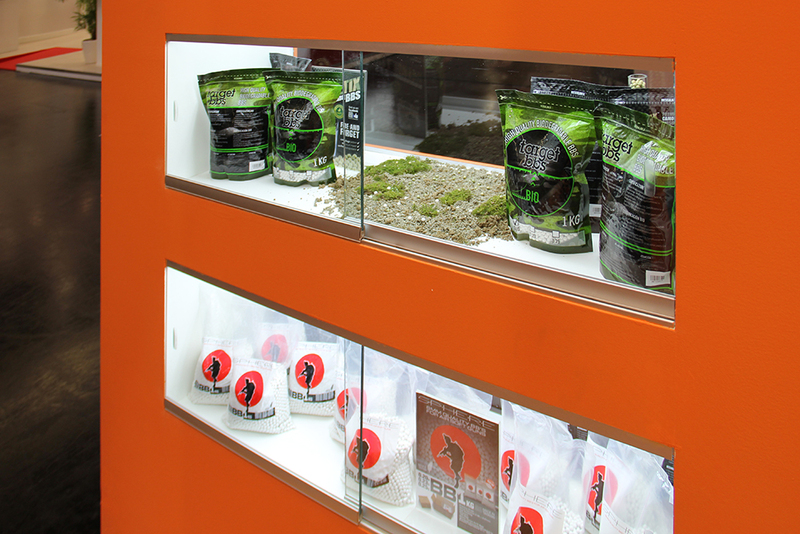 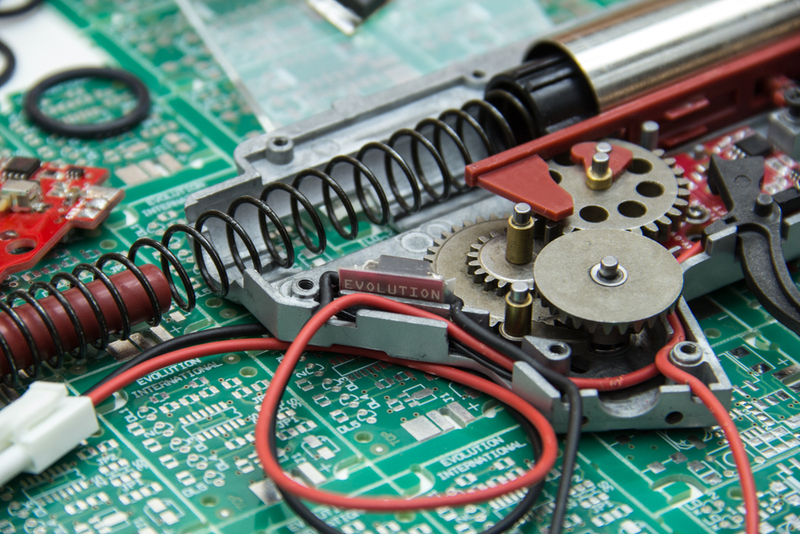 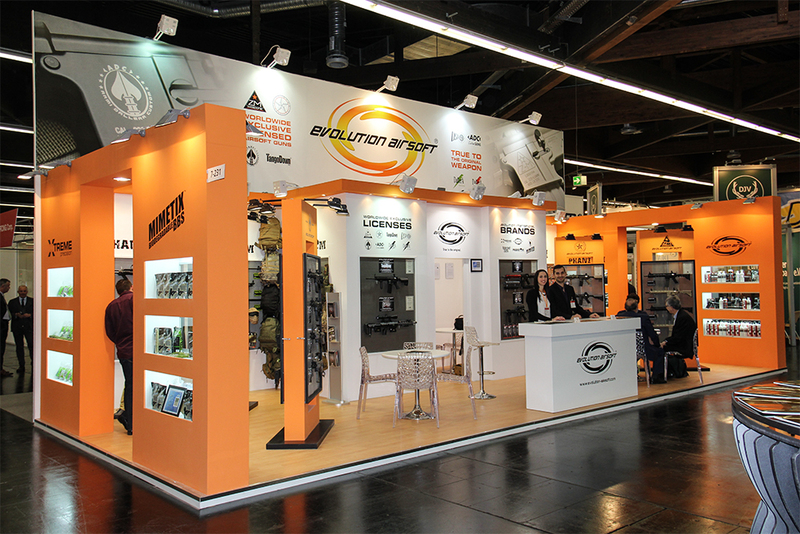 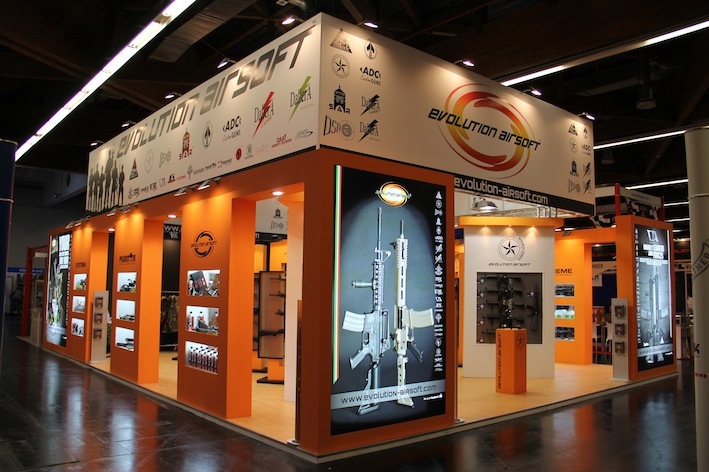 Our company – Evolution International S.r.l. 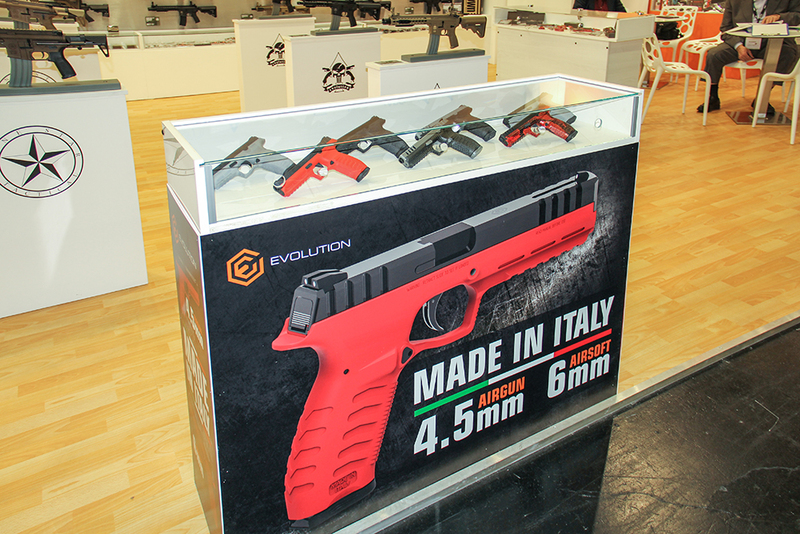 Evolution International S.r.l. 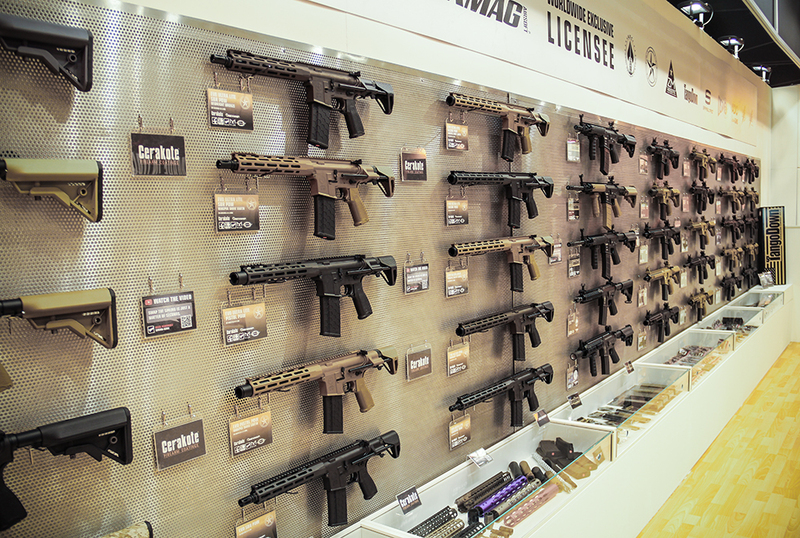 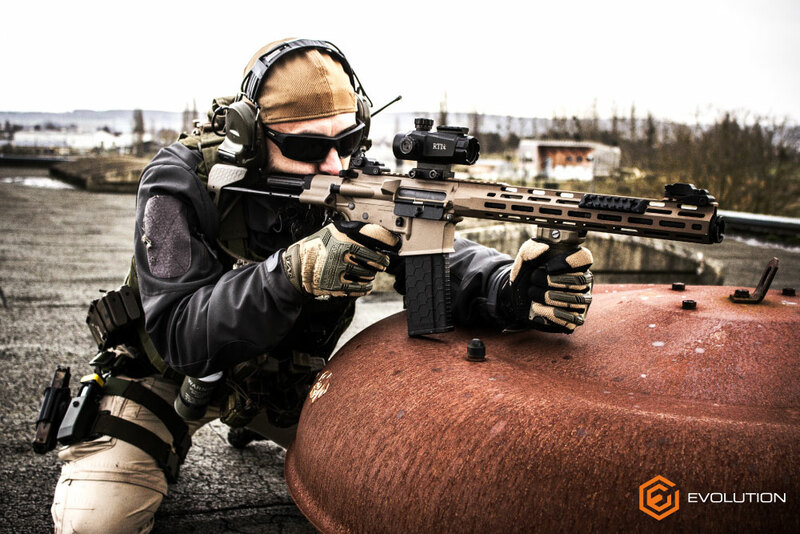 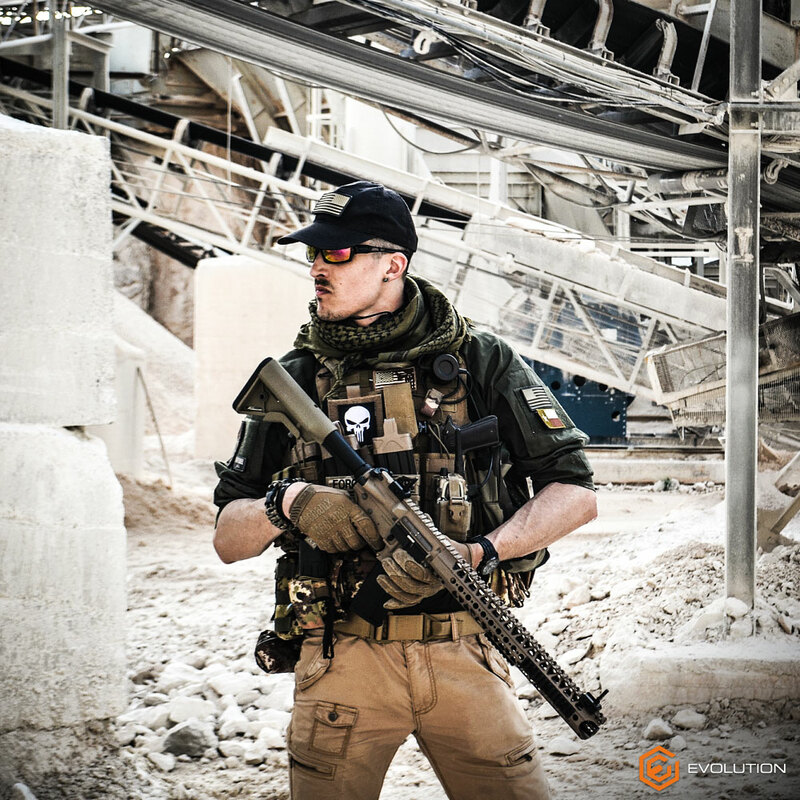 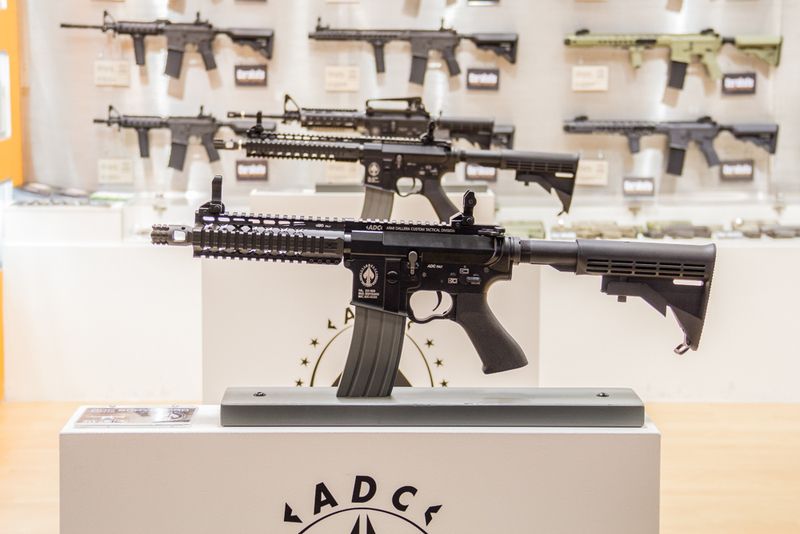 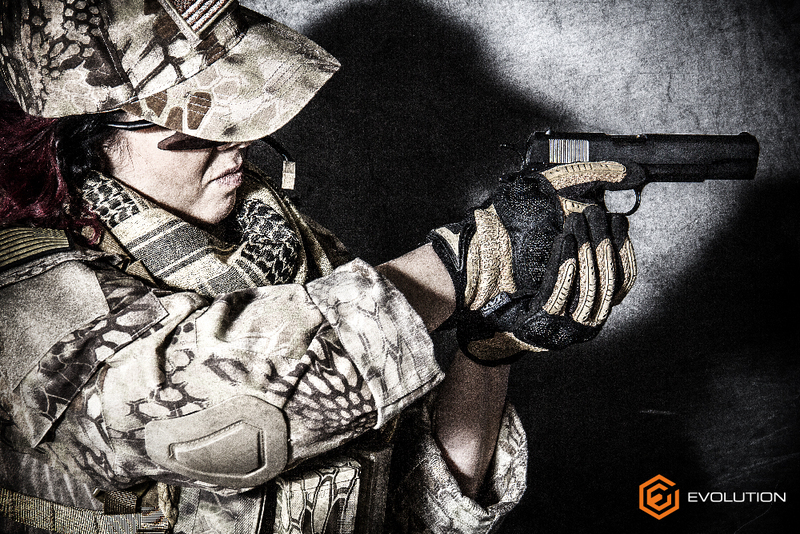 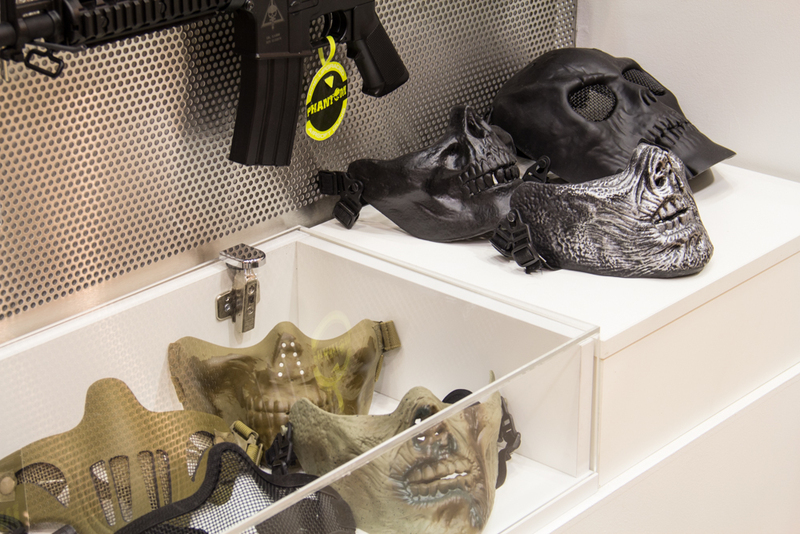 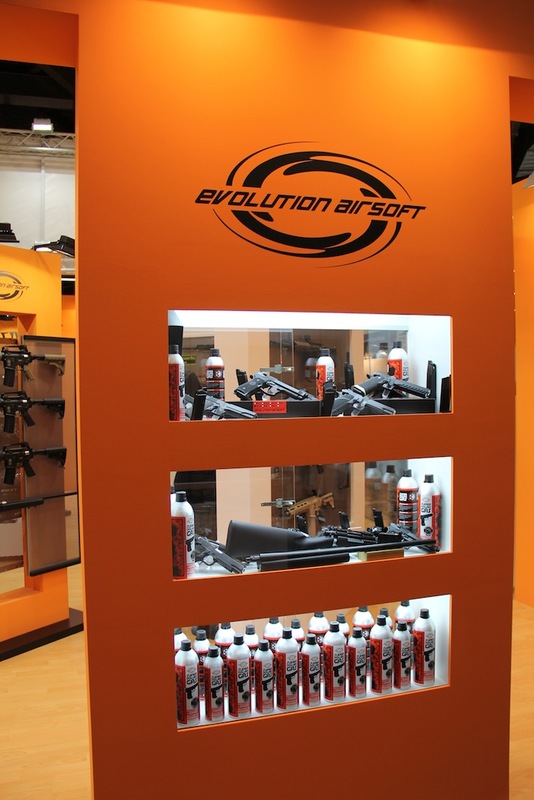 started its business nearly two decades ago as sole distributor of the major and most respected brands of the airsoft industry, it soon entered into worldwide exclusive agreements with valuable real gun manufacturers to manufacture official firearm replicas. 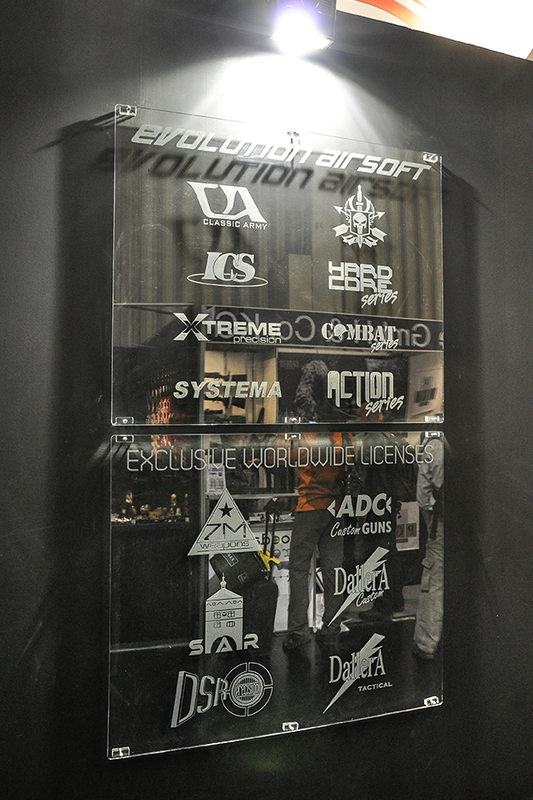 In the year 2010 Evolution International S.r.l. 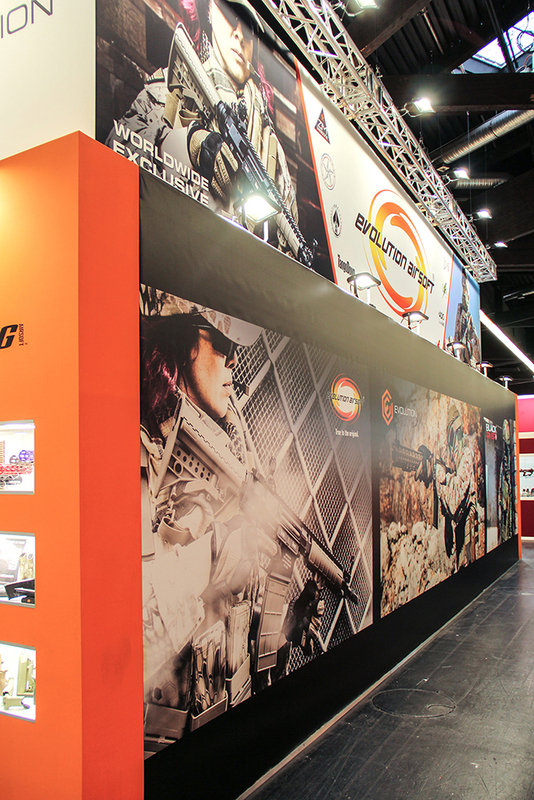 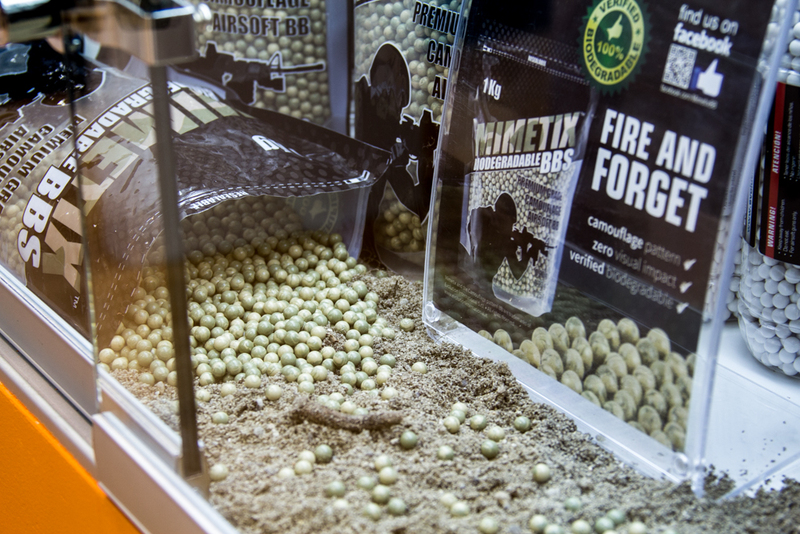 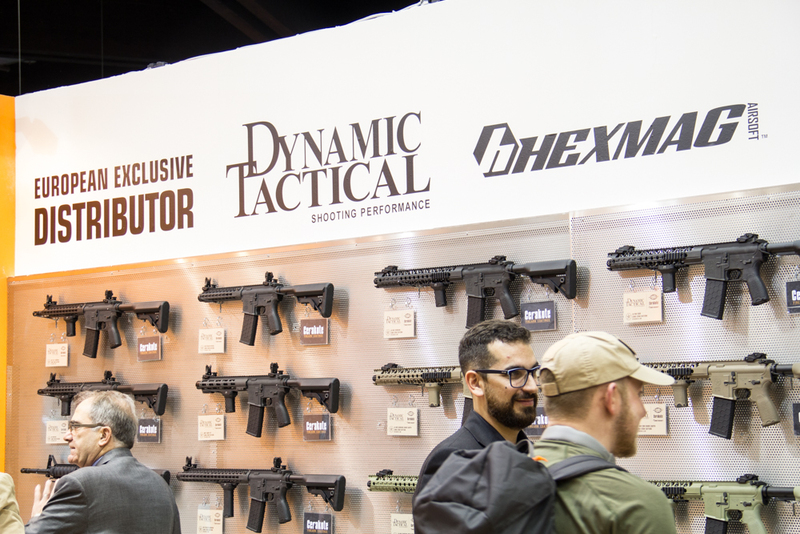 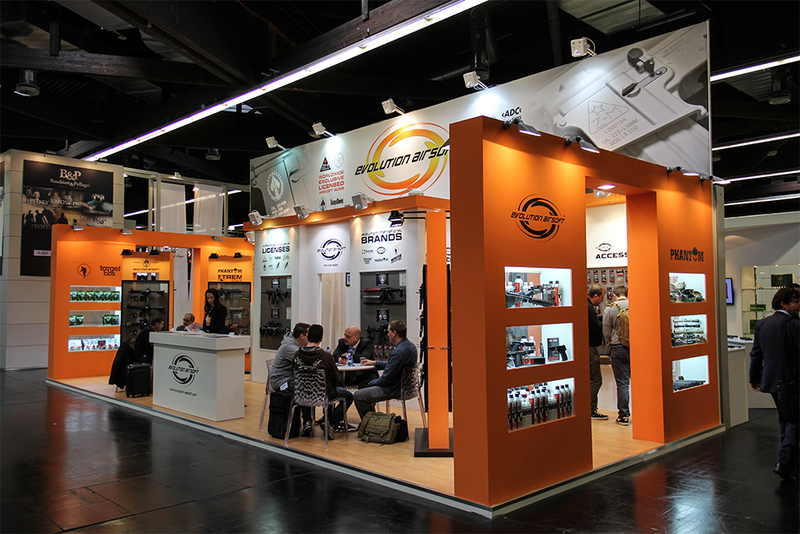 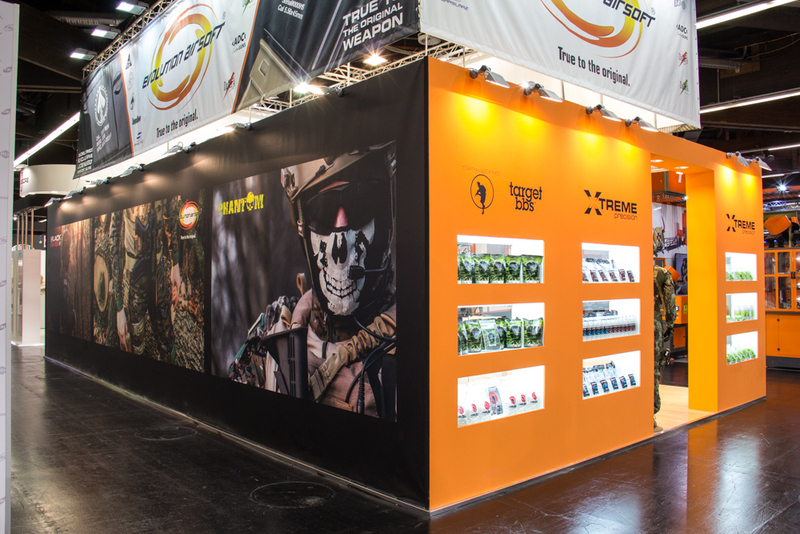 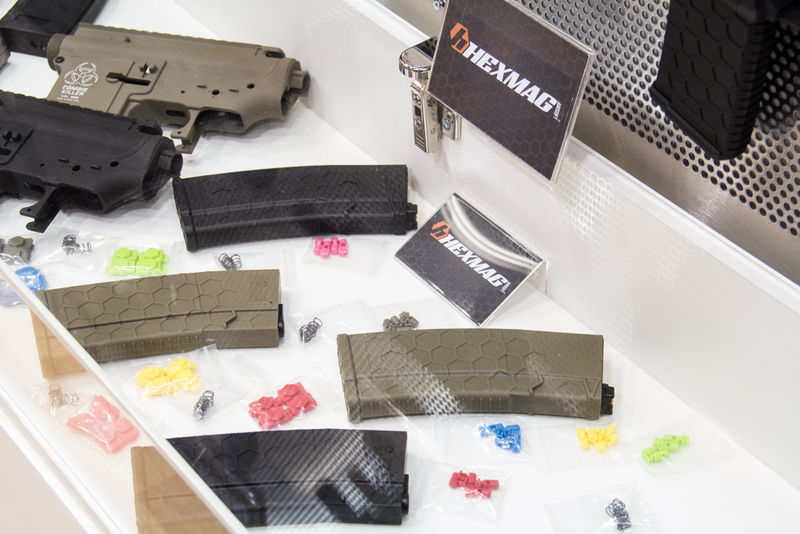 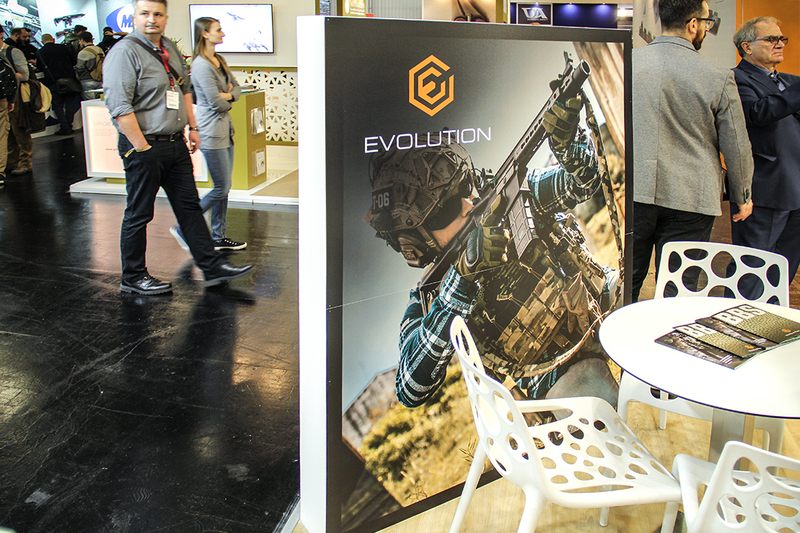 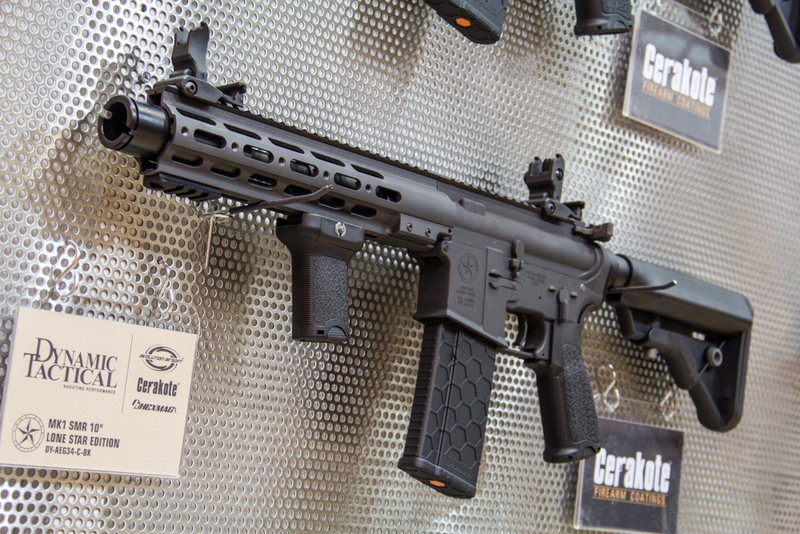 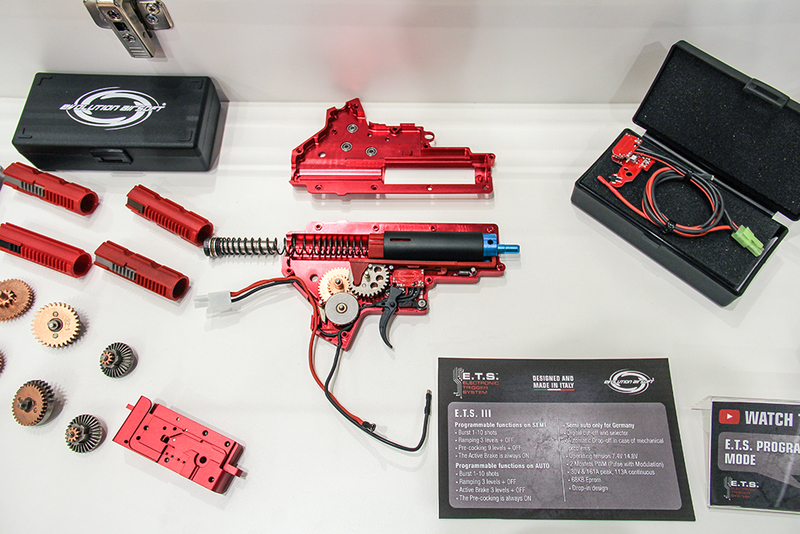 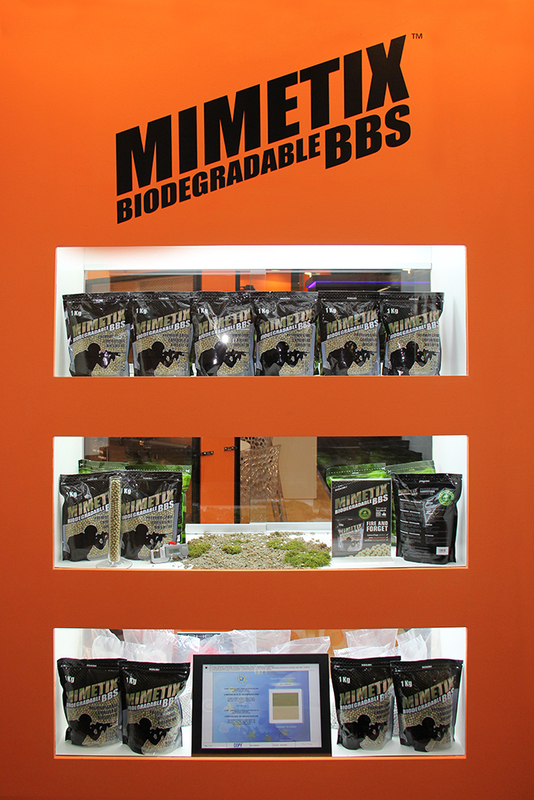 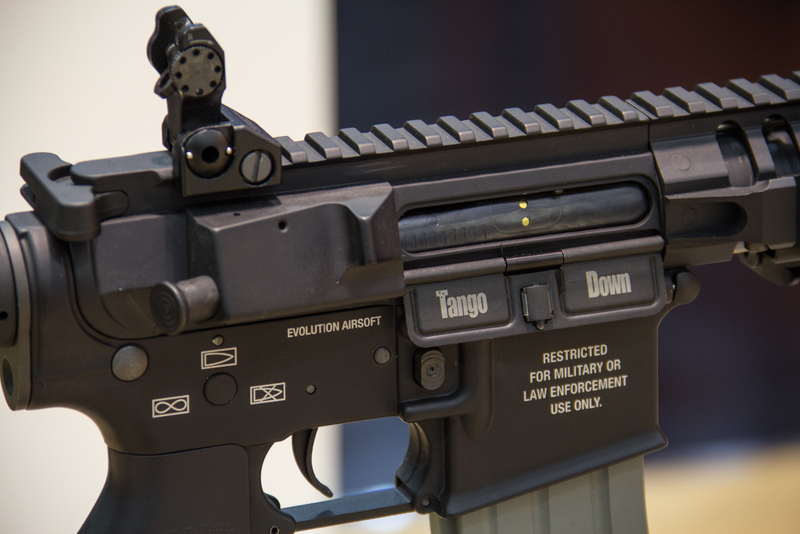 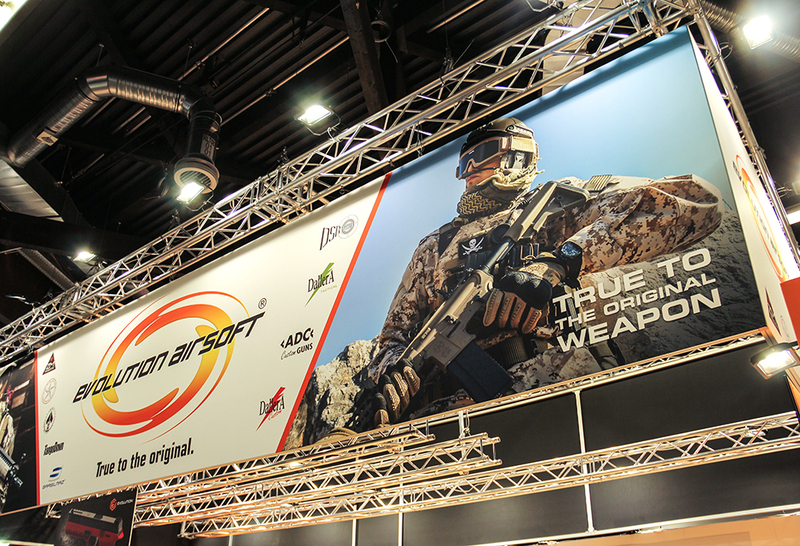 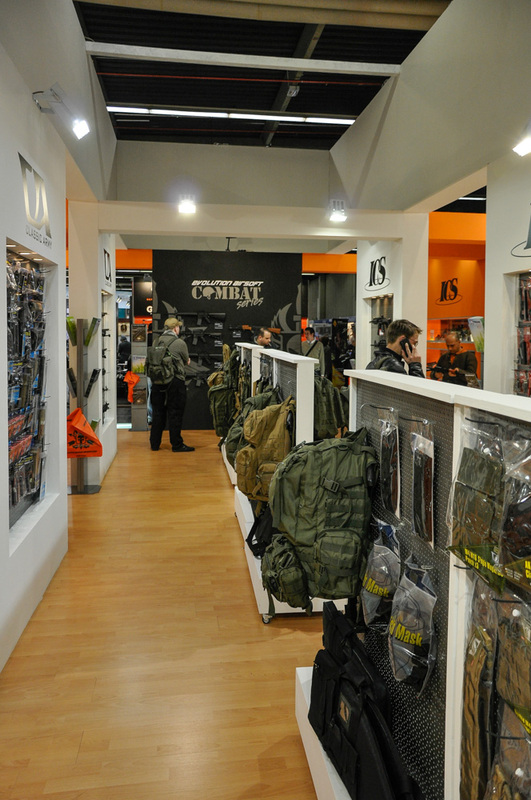 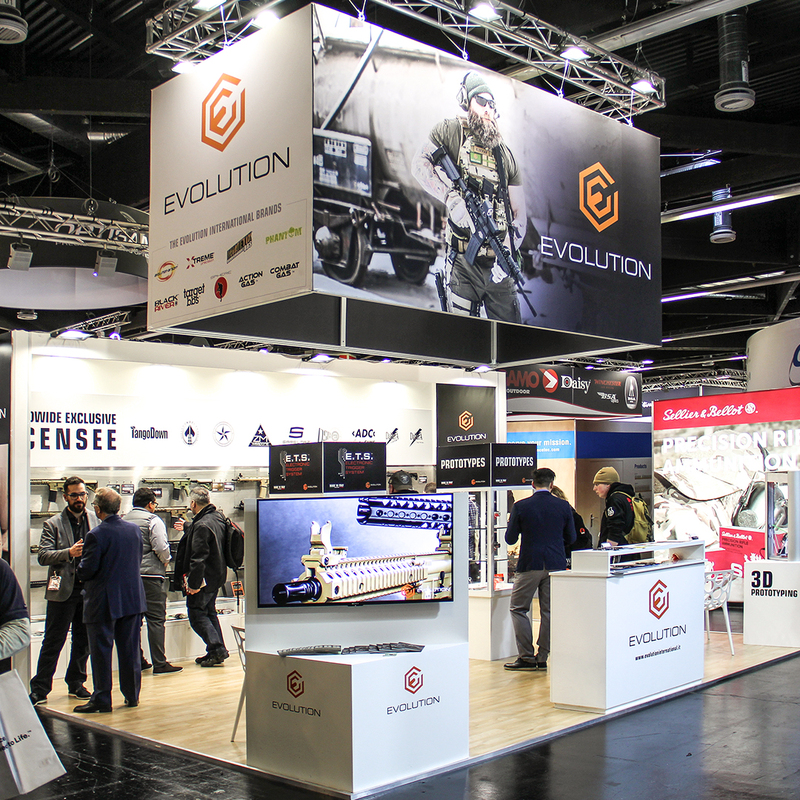 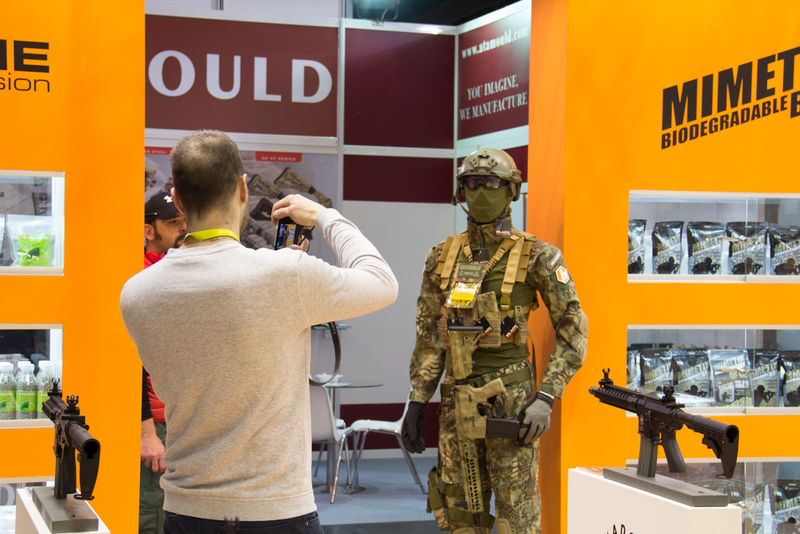 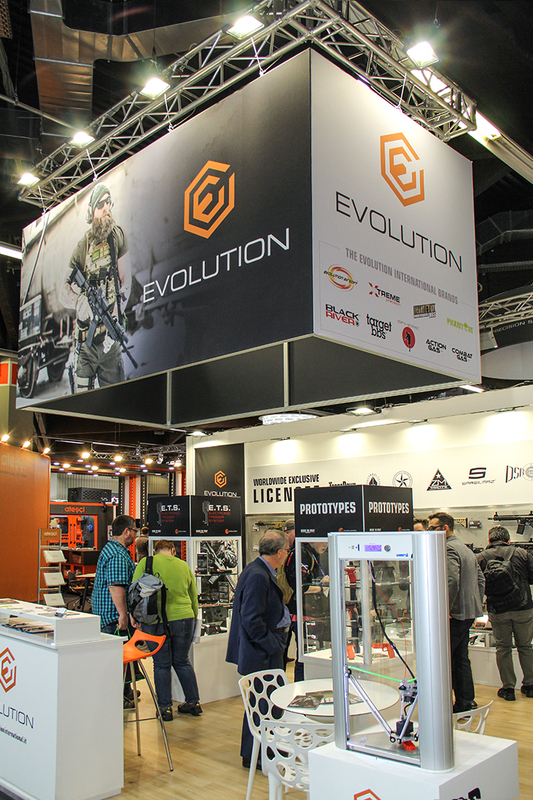 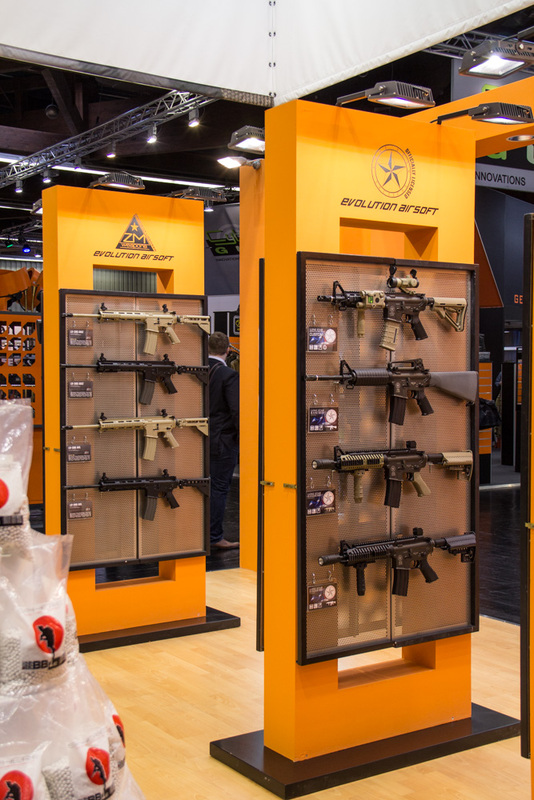 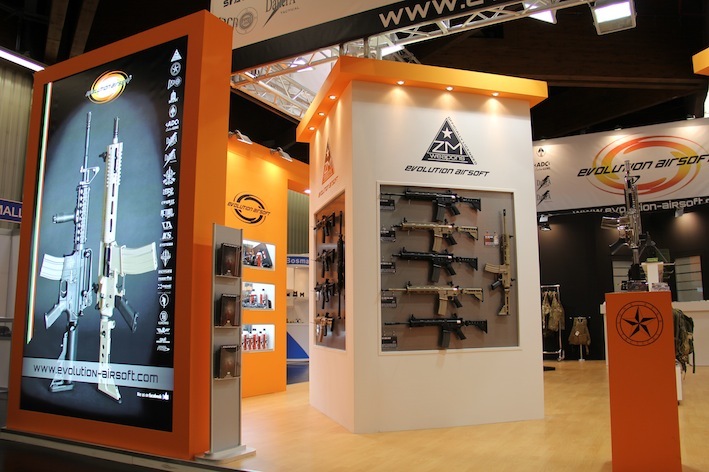 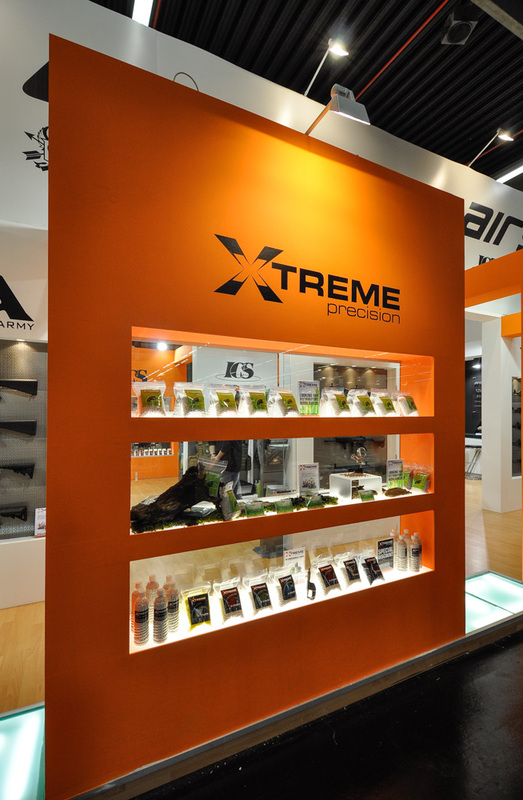 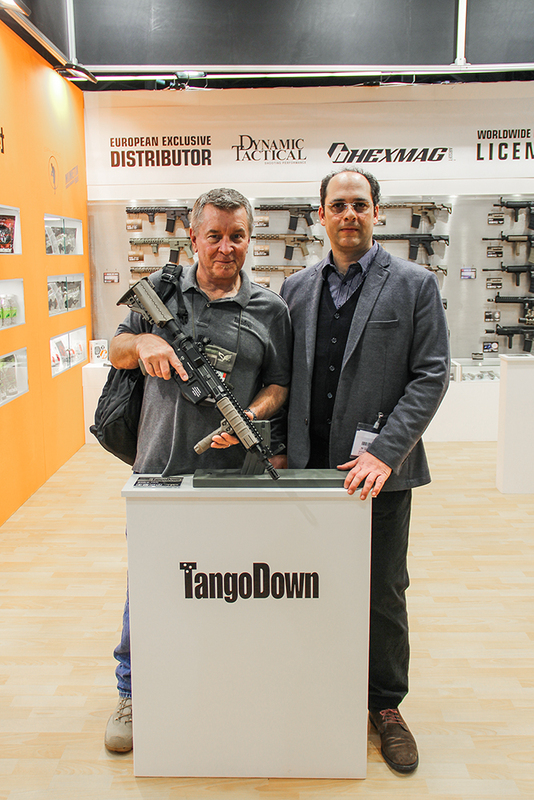 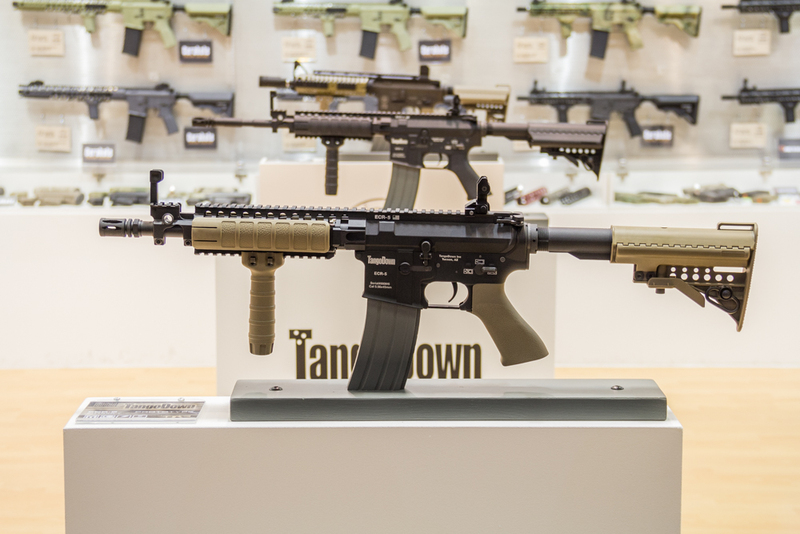 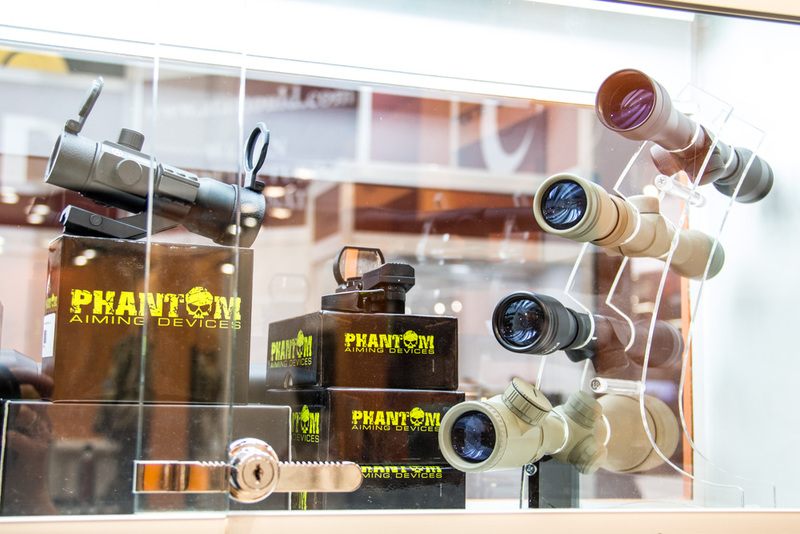 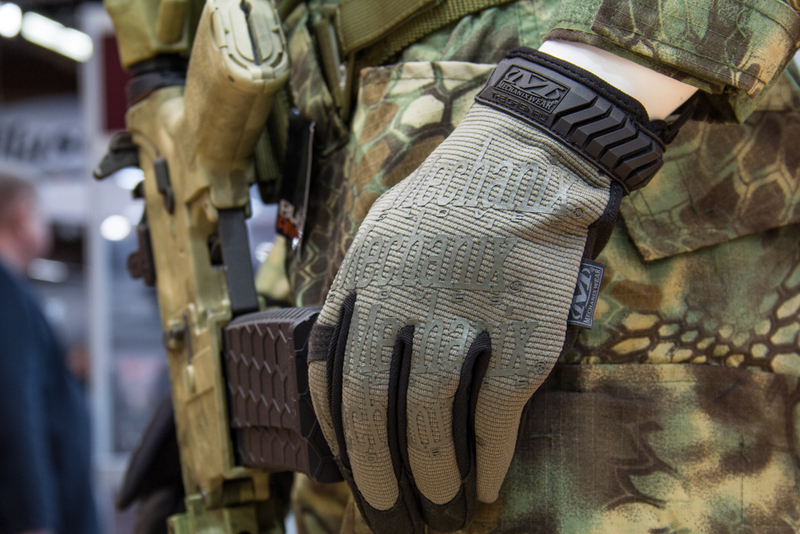 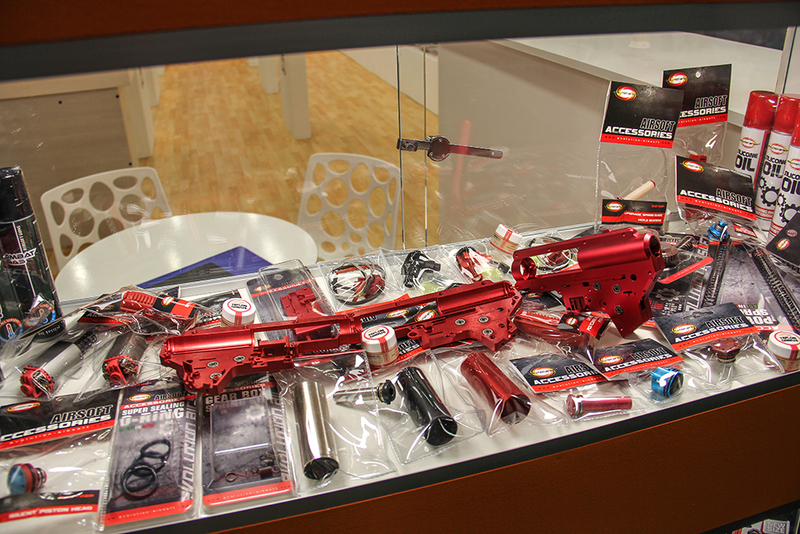 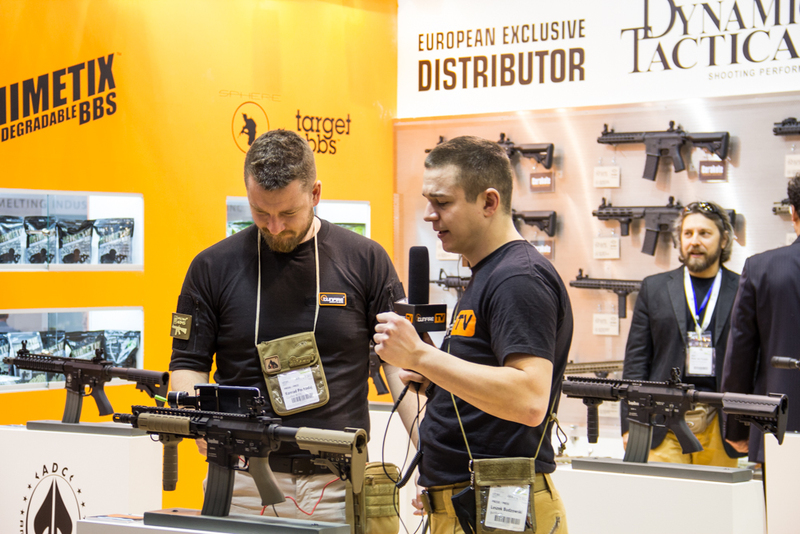 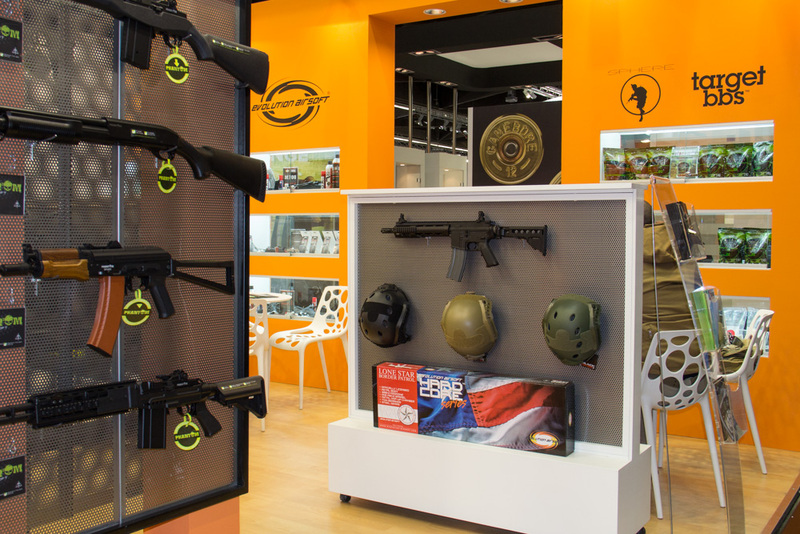 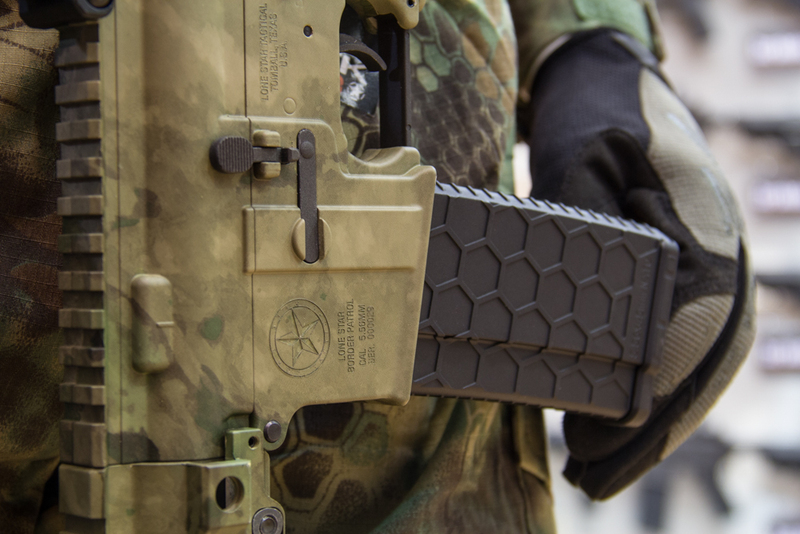 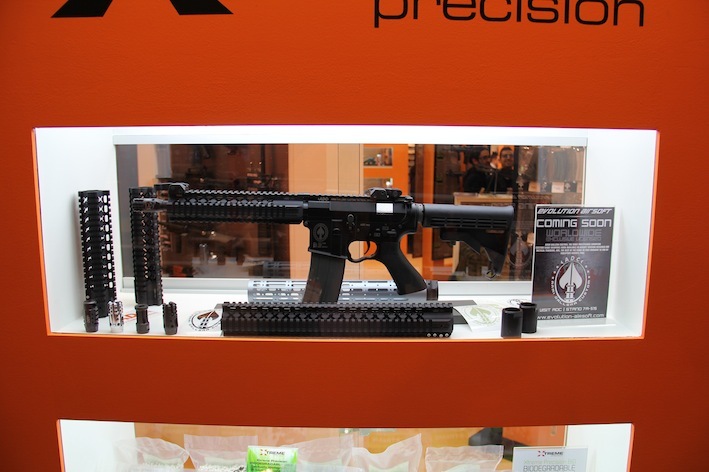 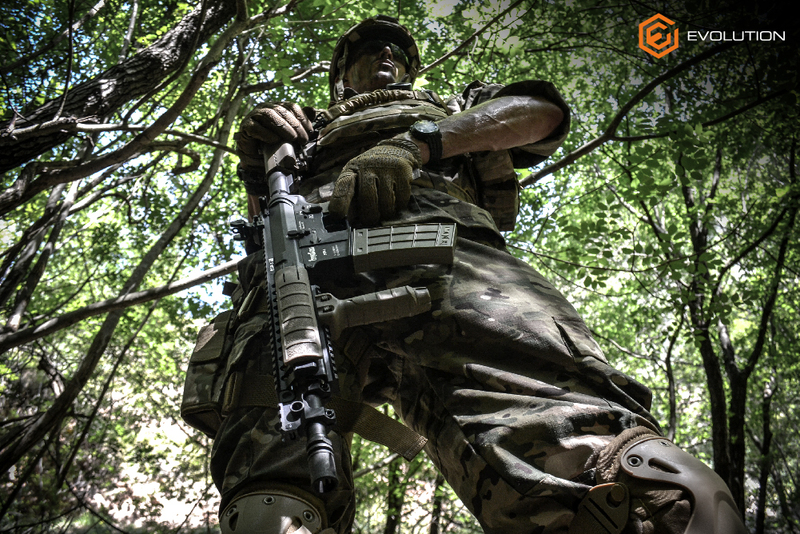 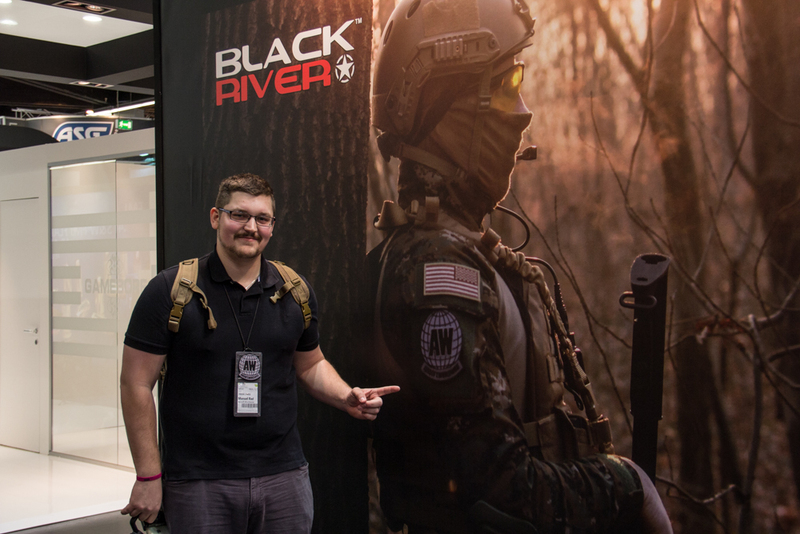 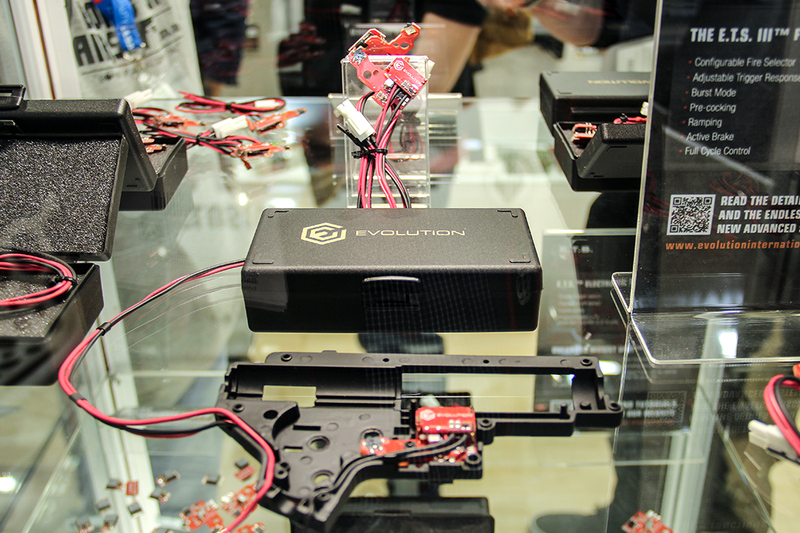 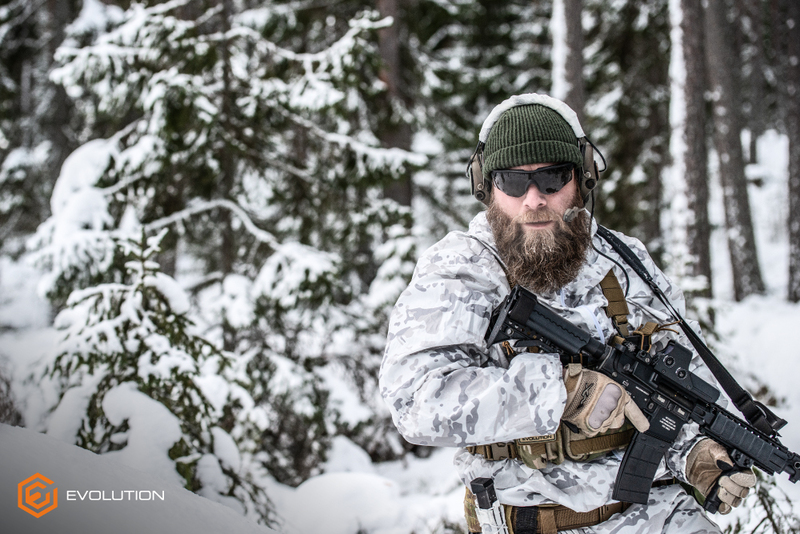 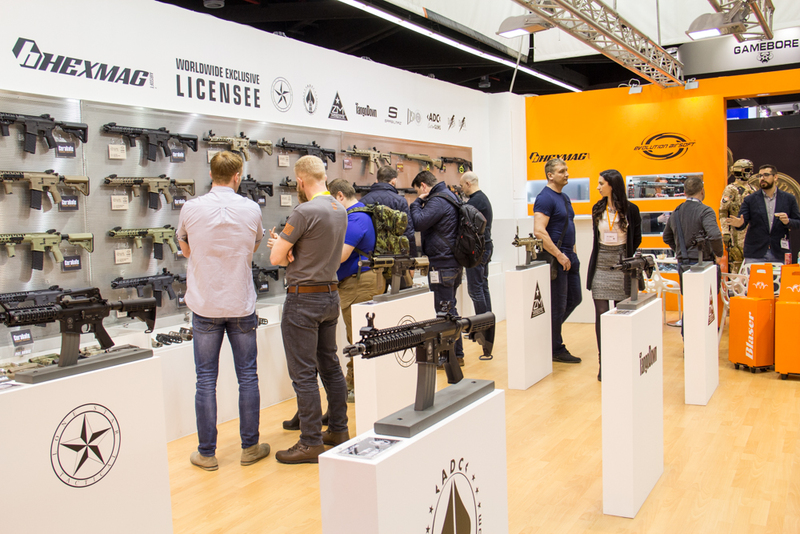 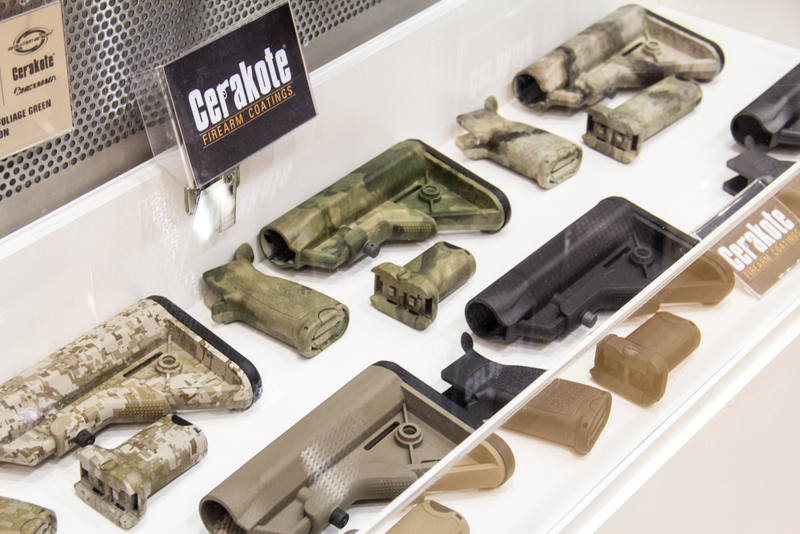 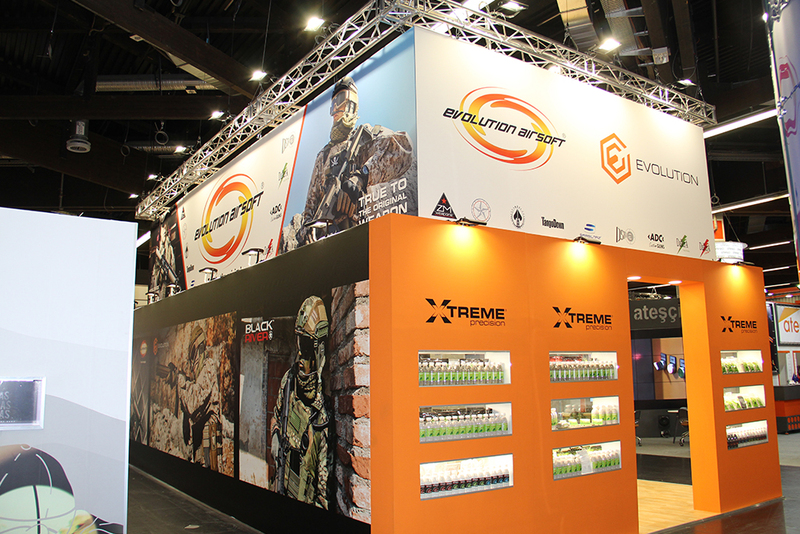 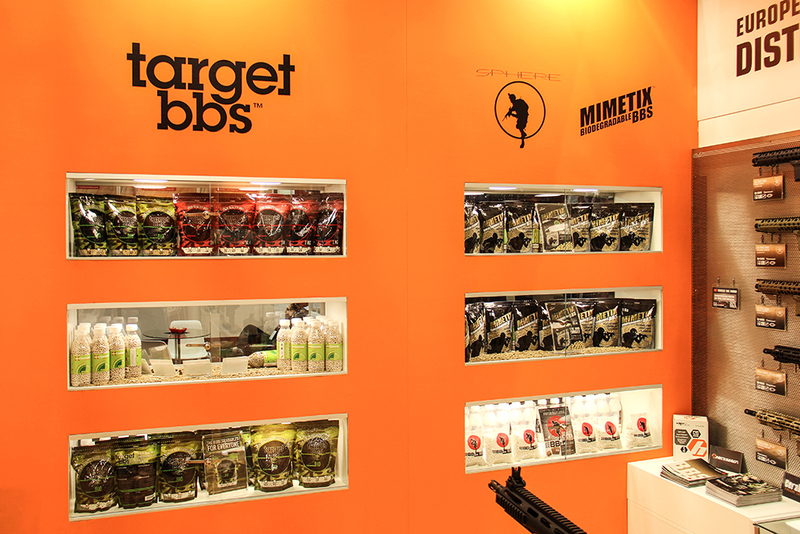 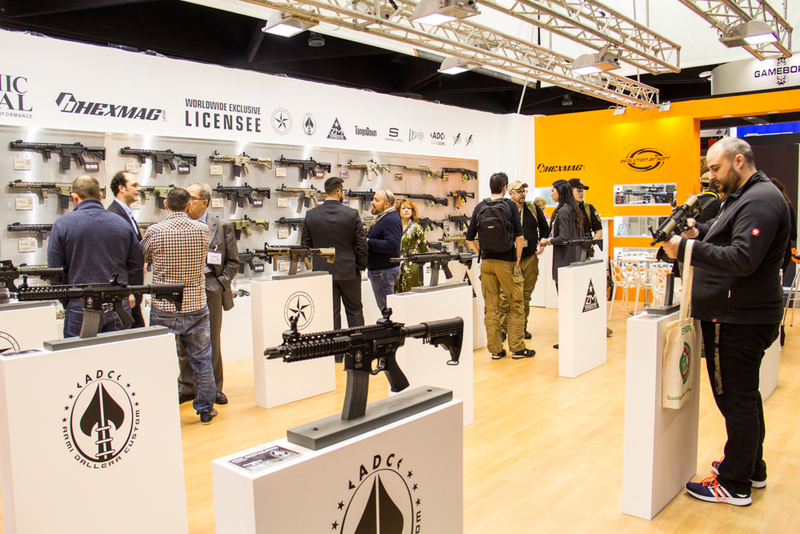 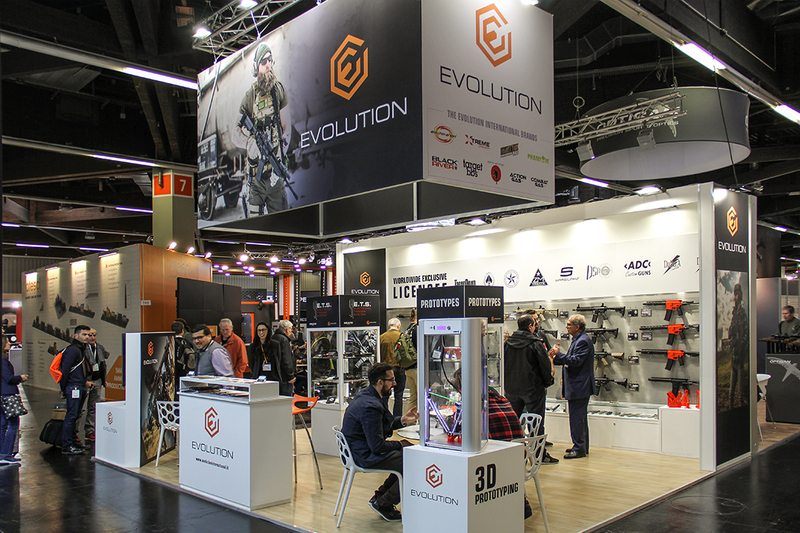 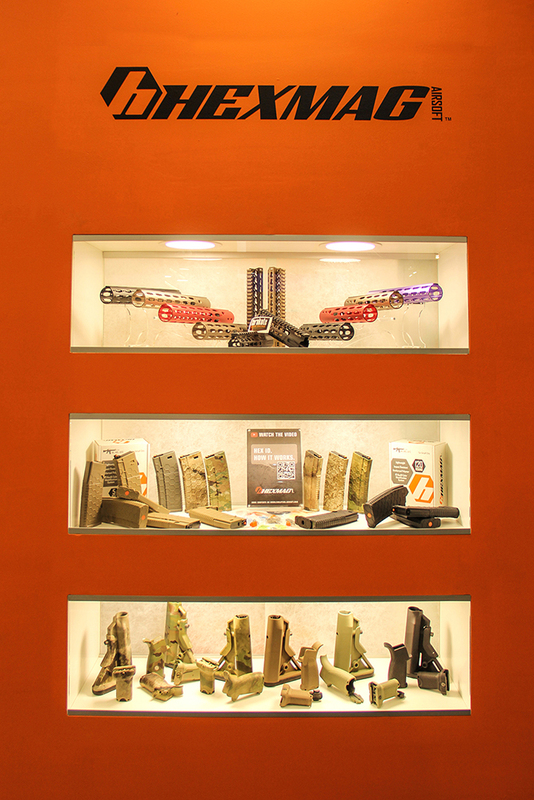 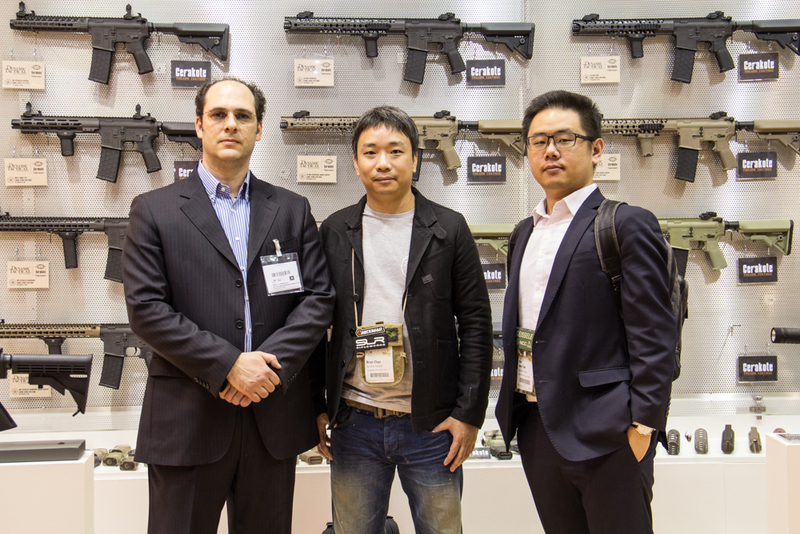 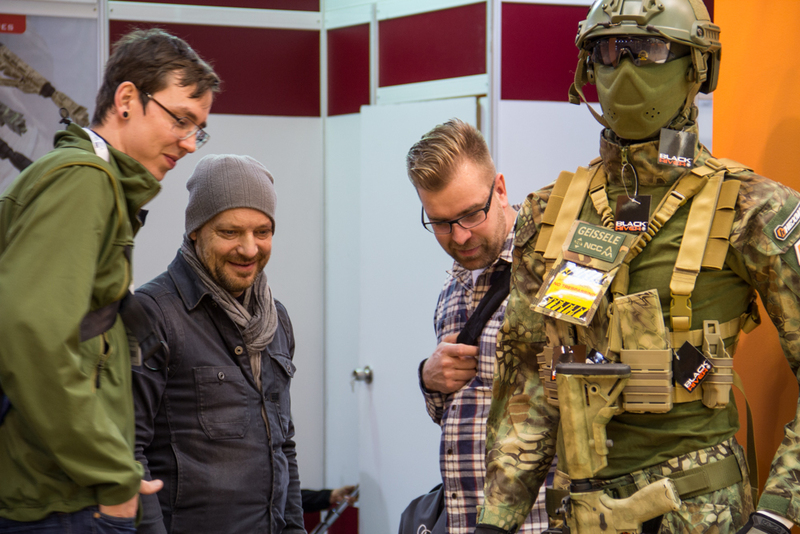 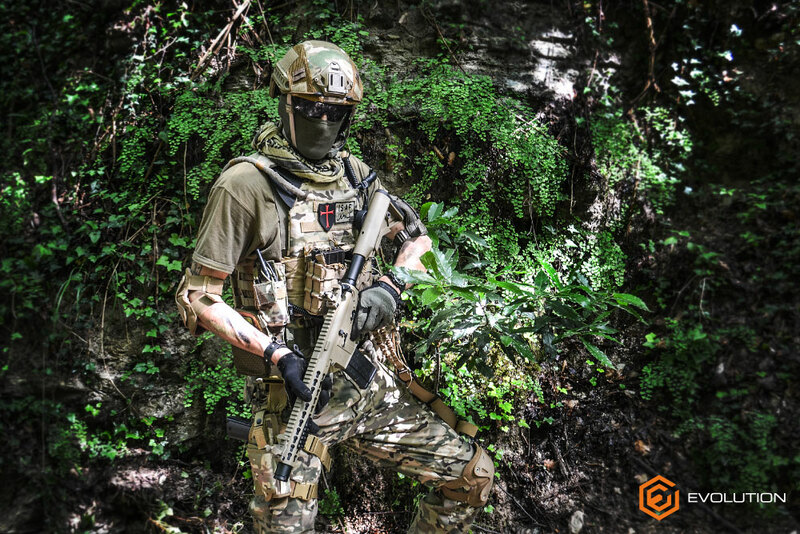 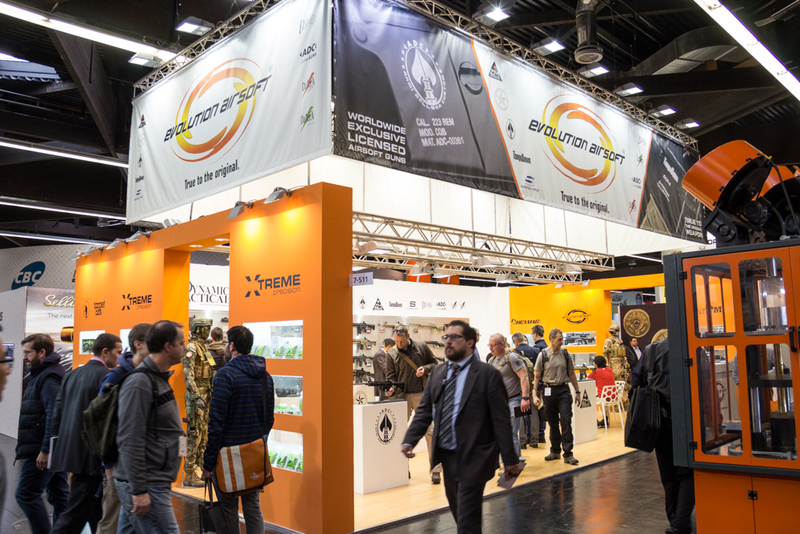 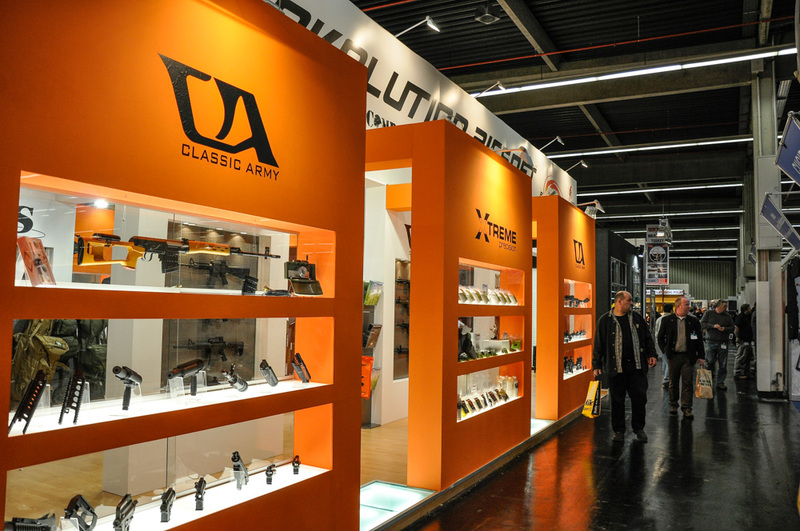 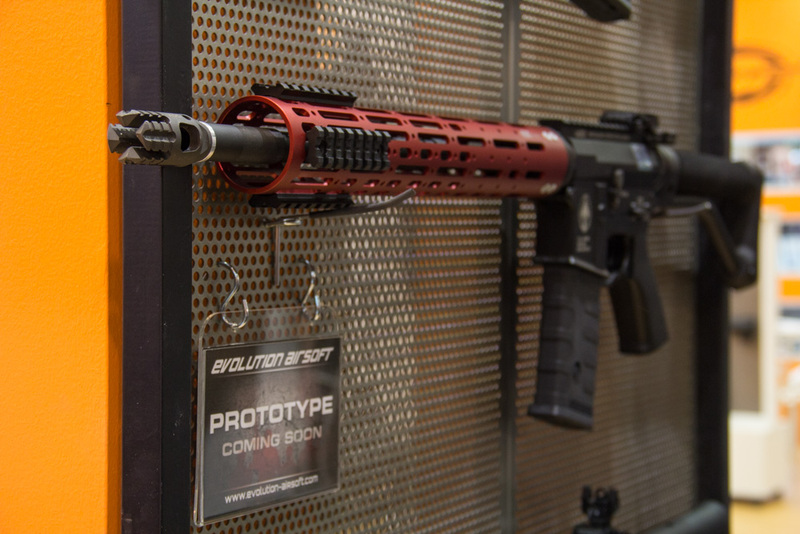 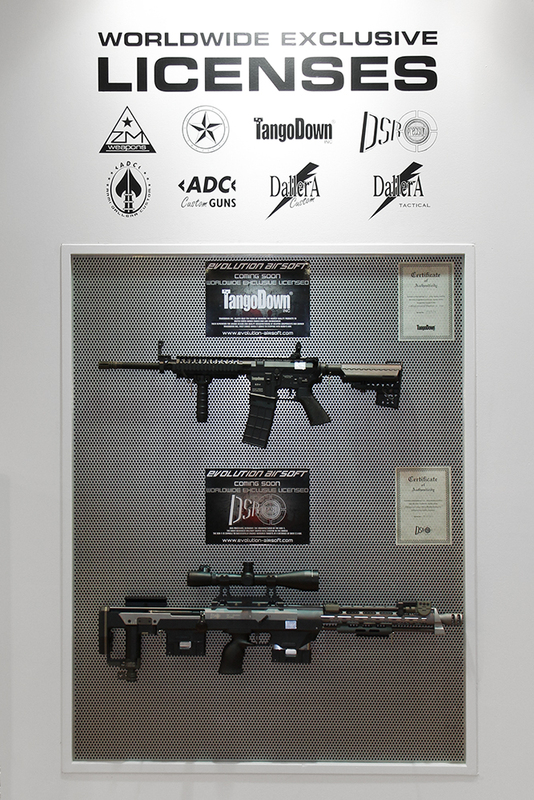 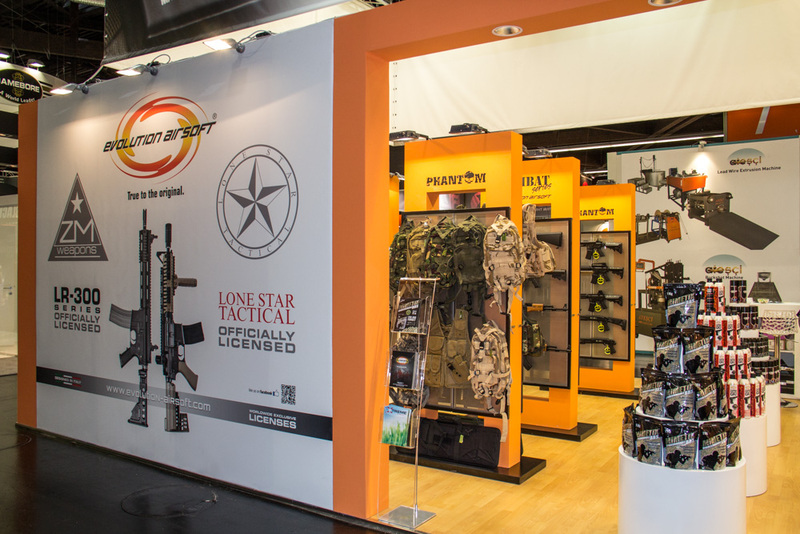 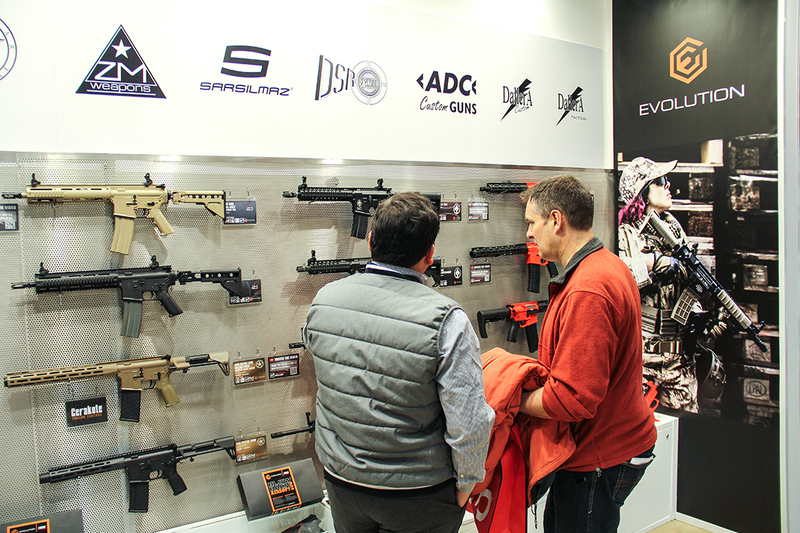 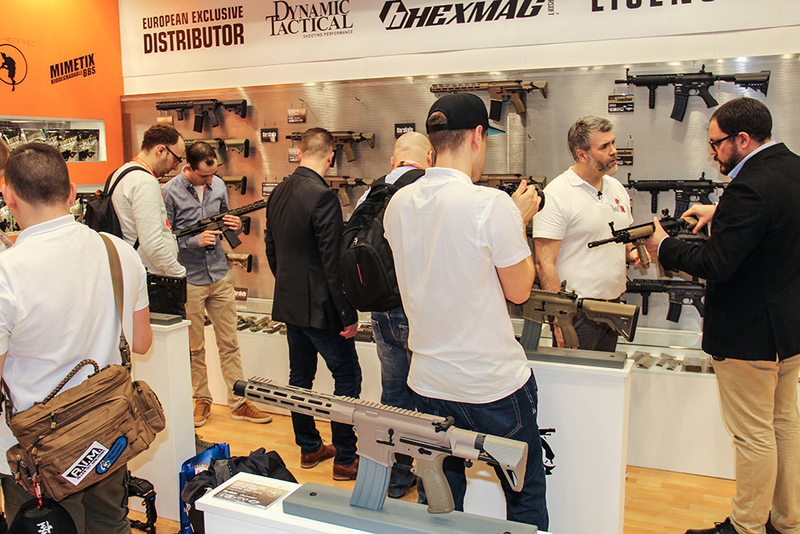 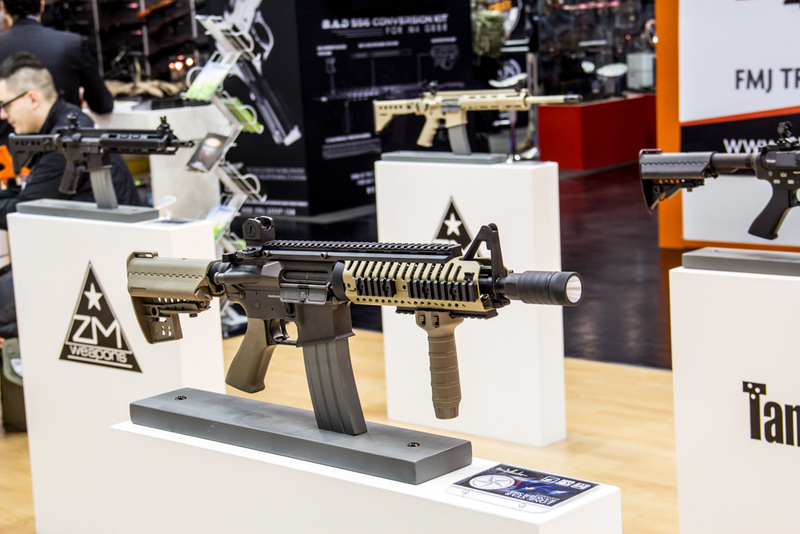 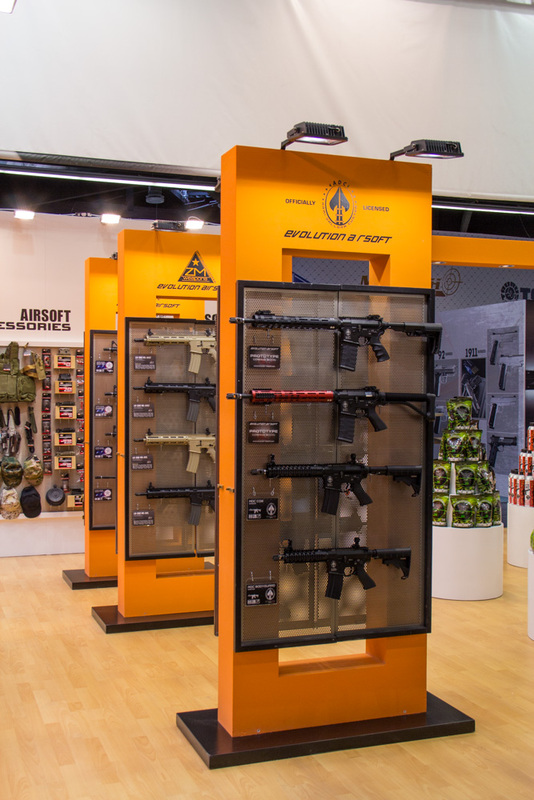 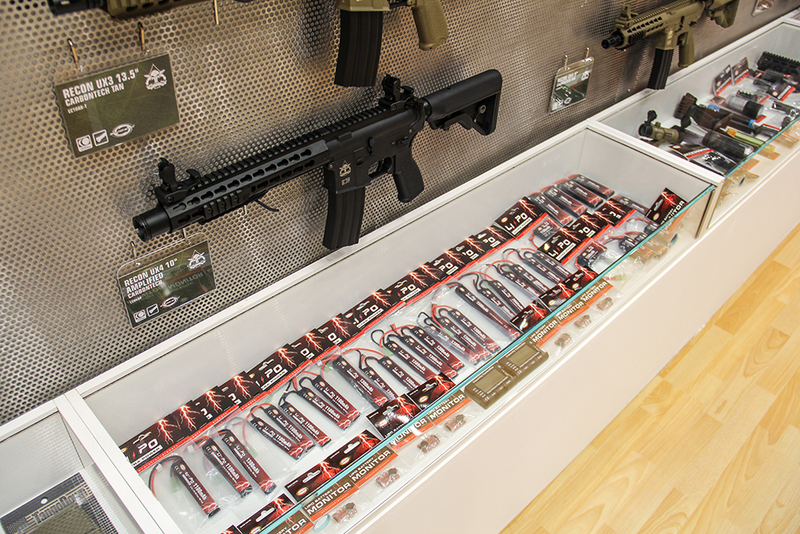 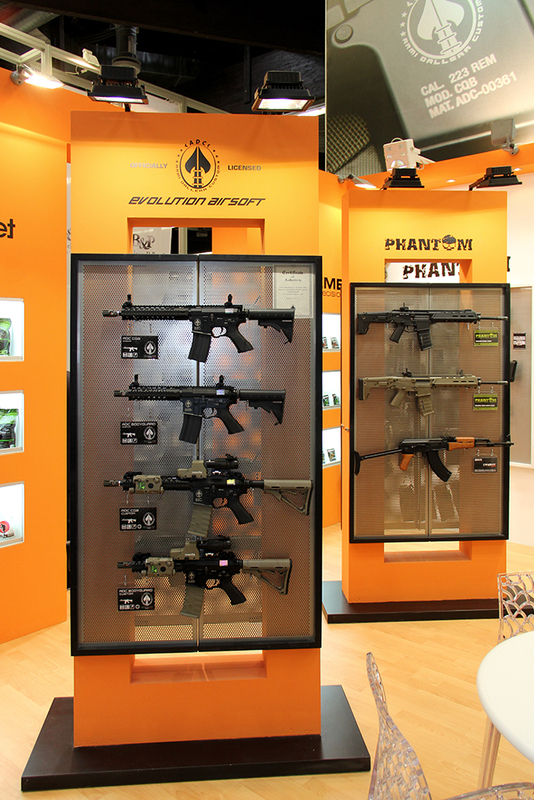 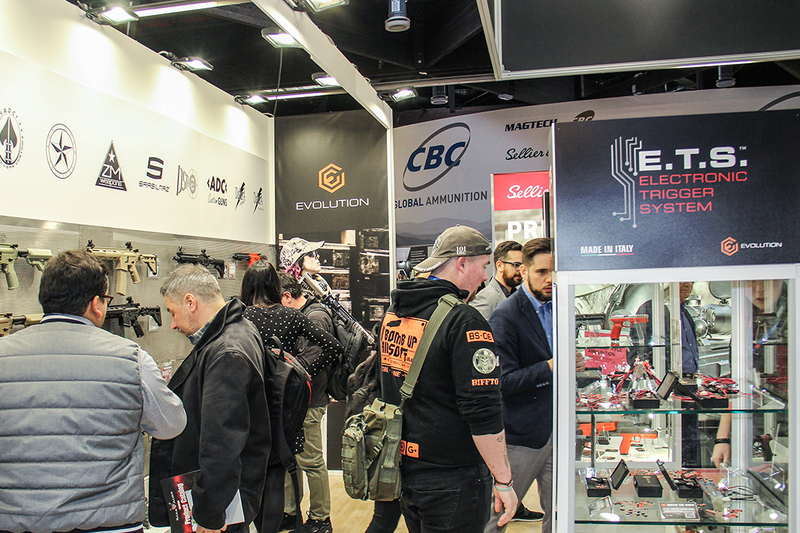 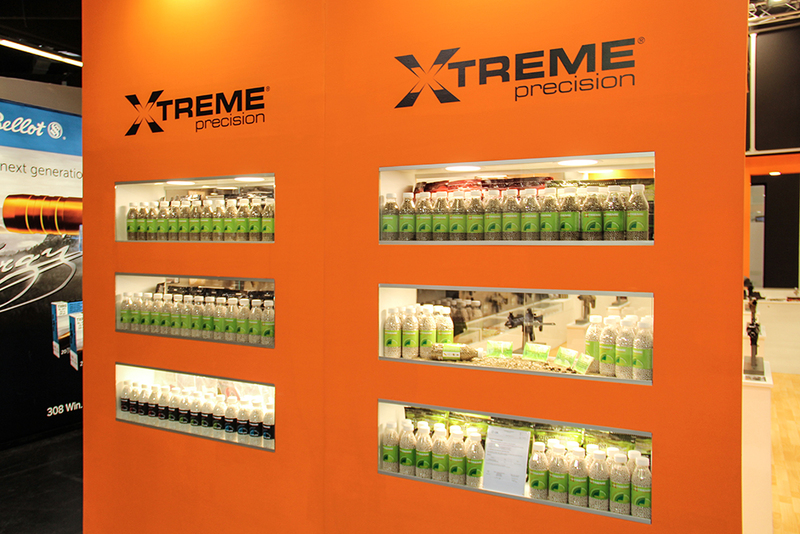 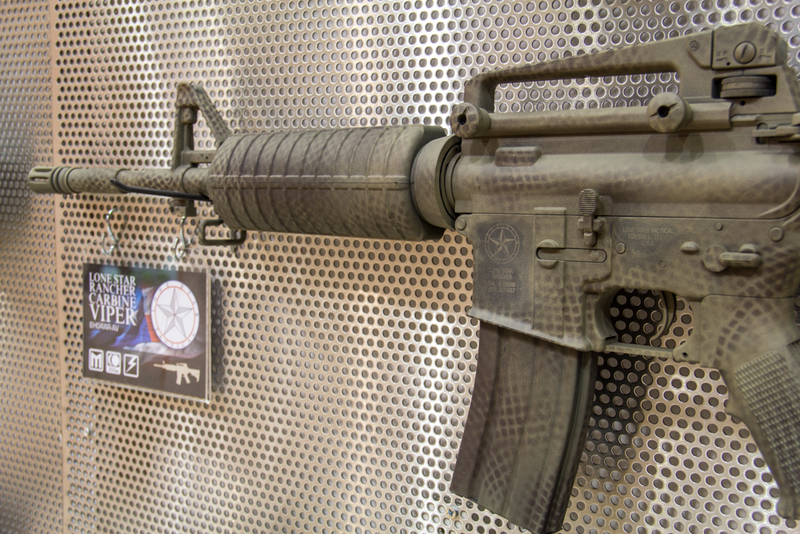 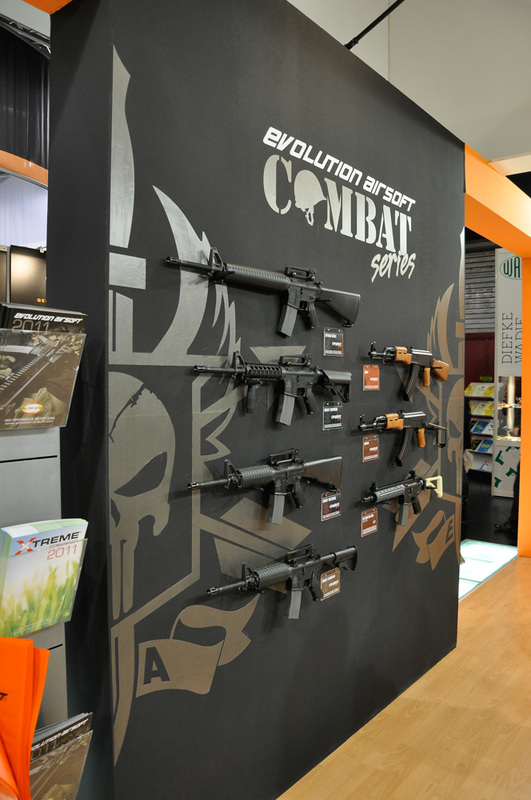 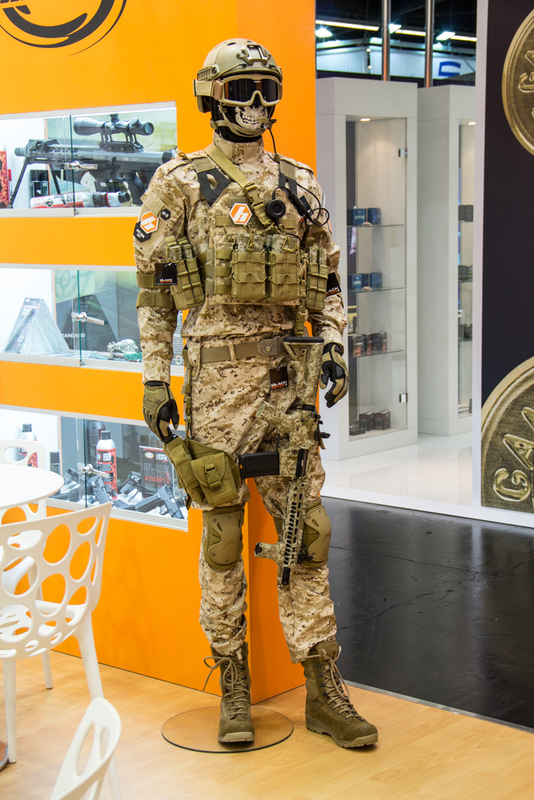 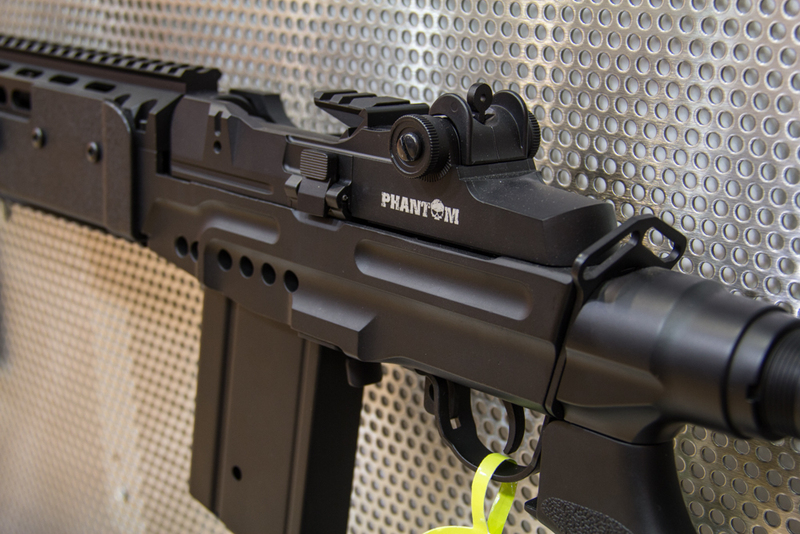 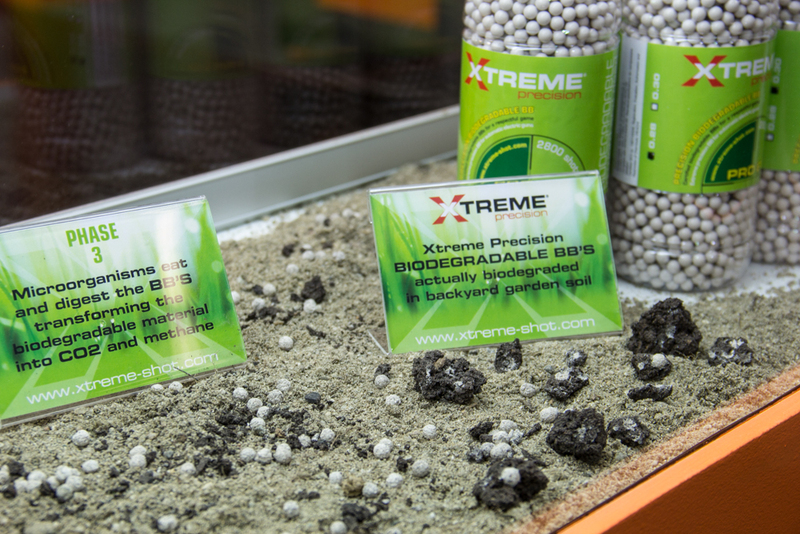 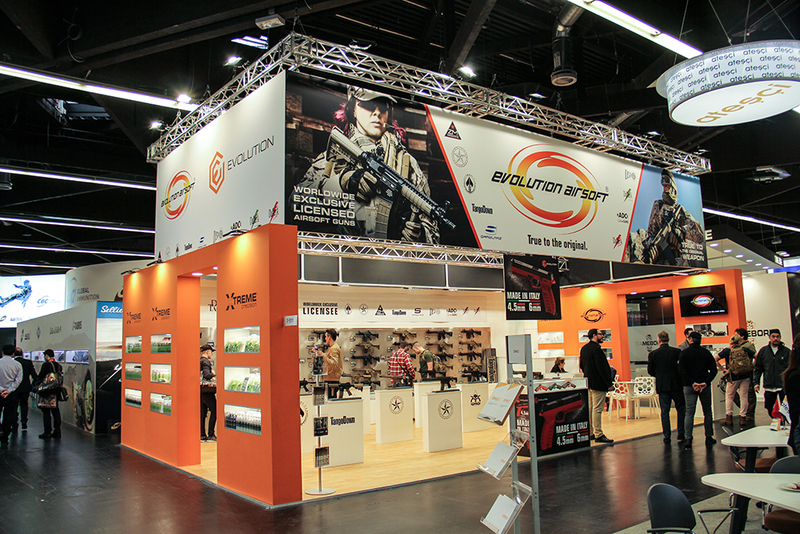 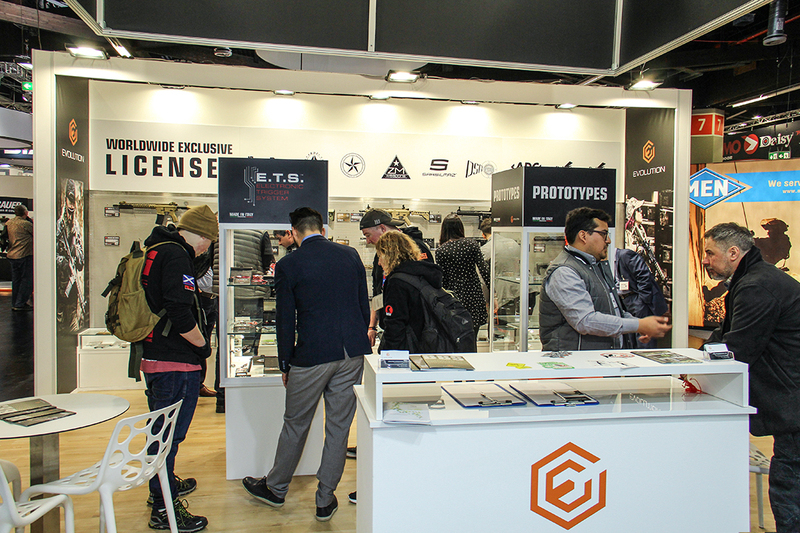 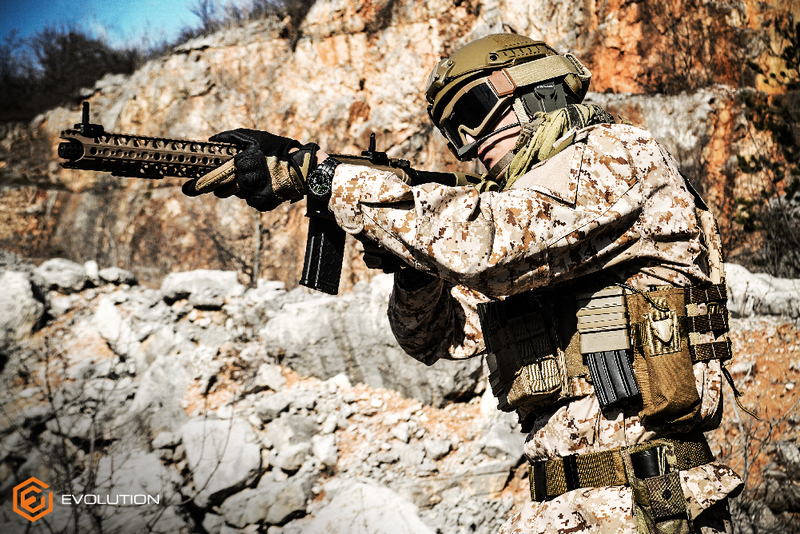 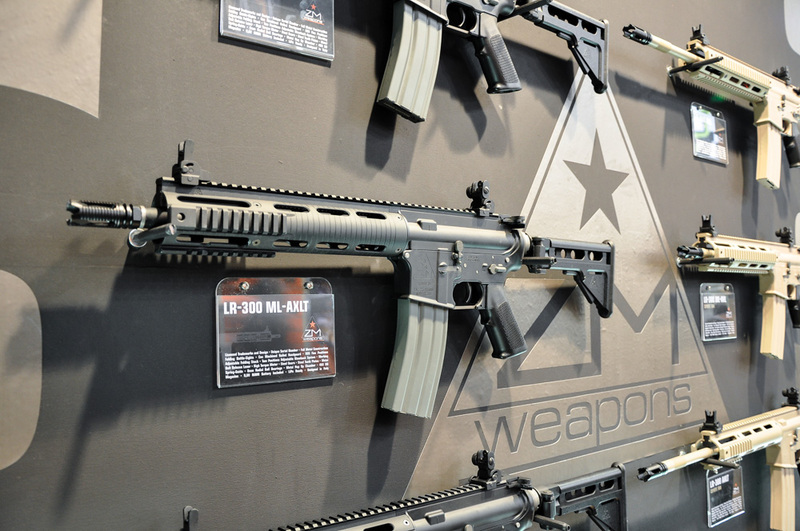 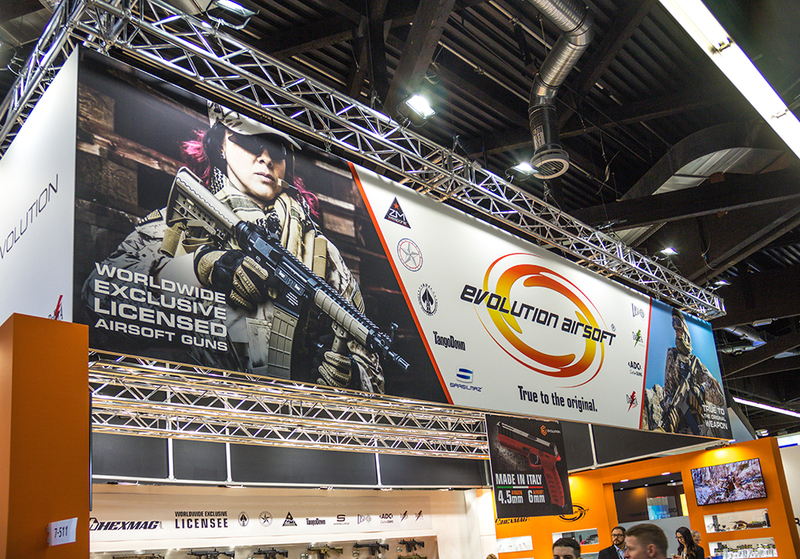 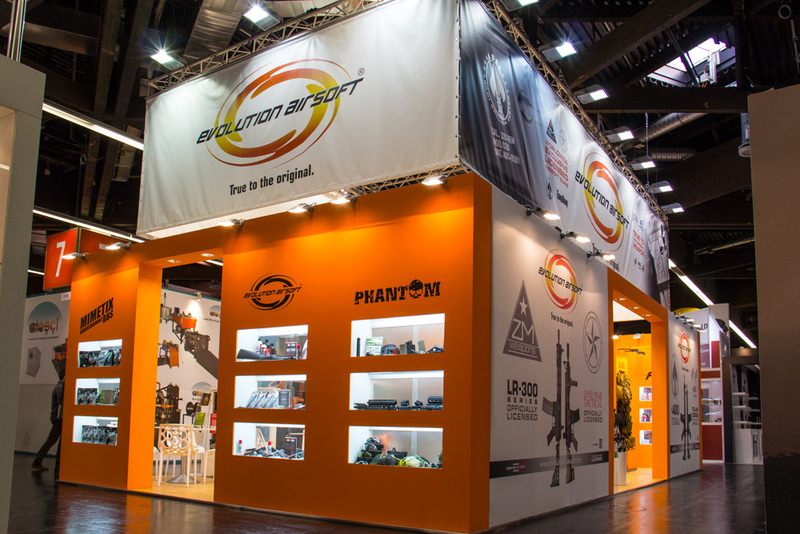 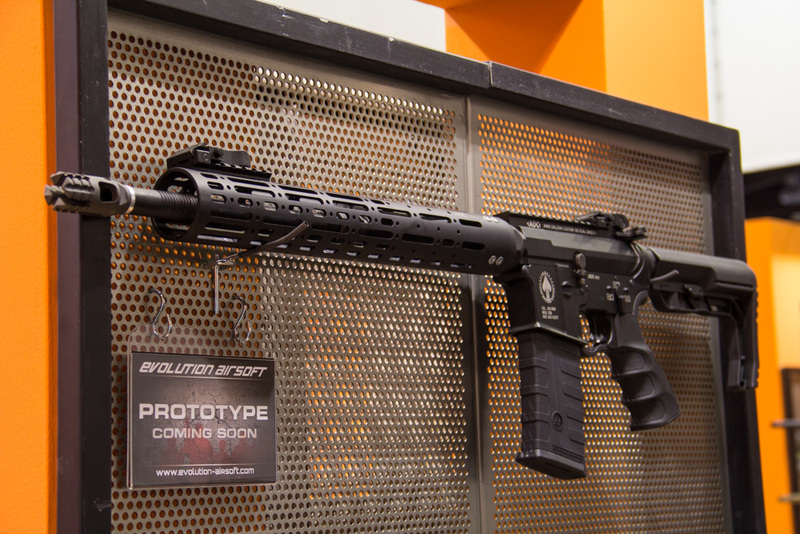 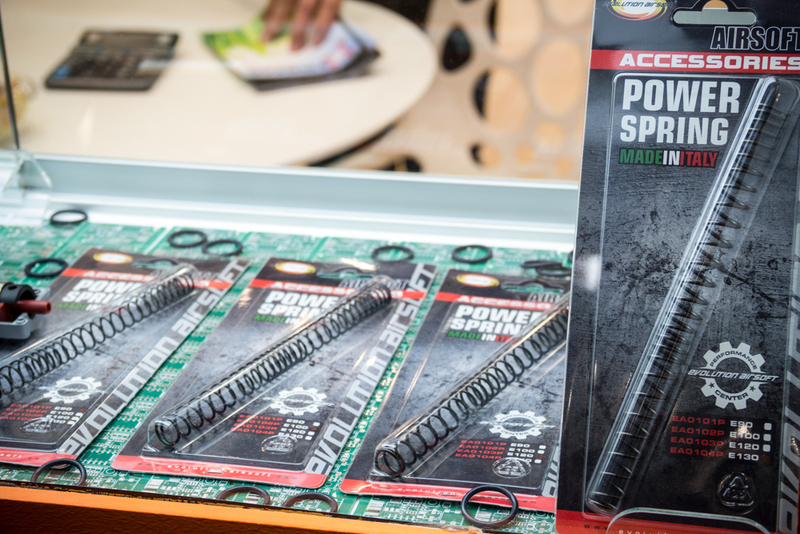 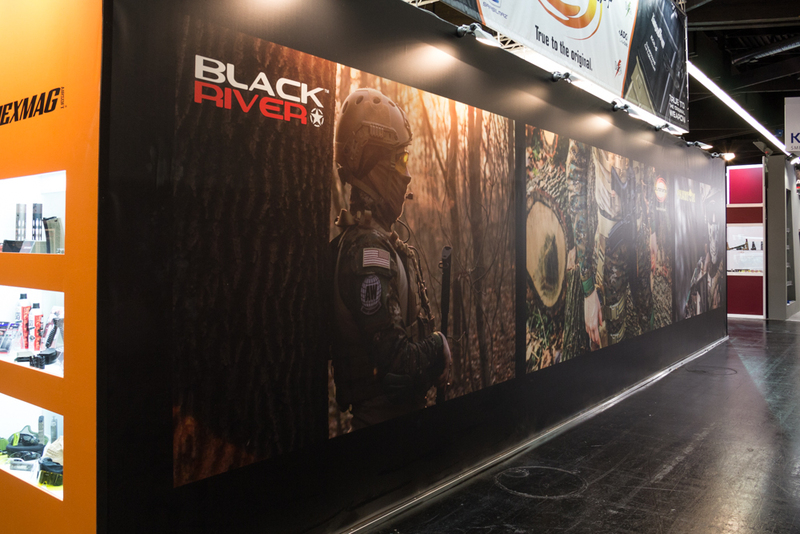 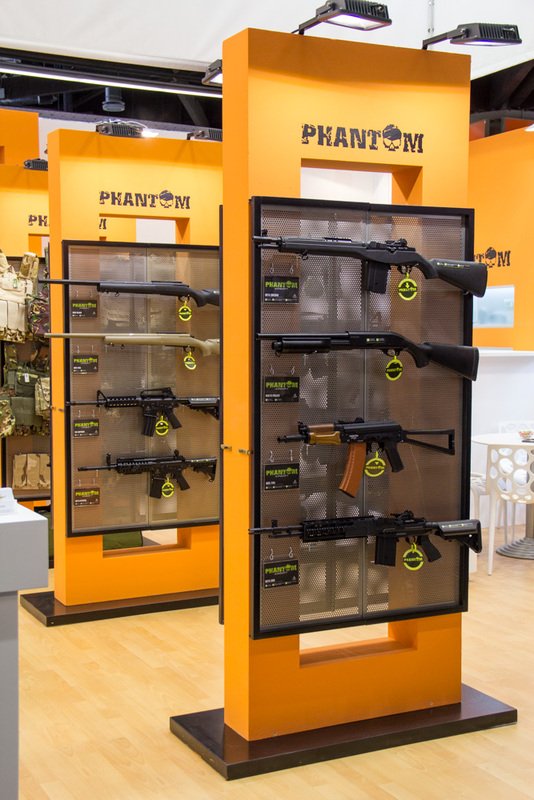 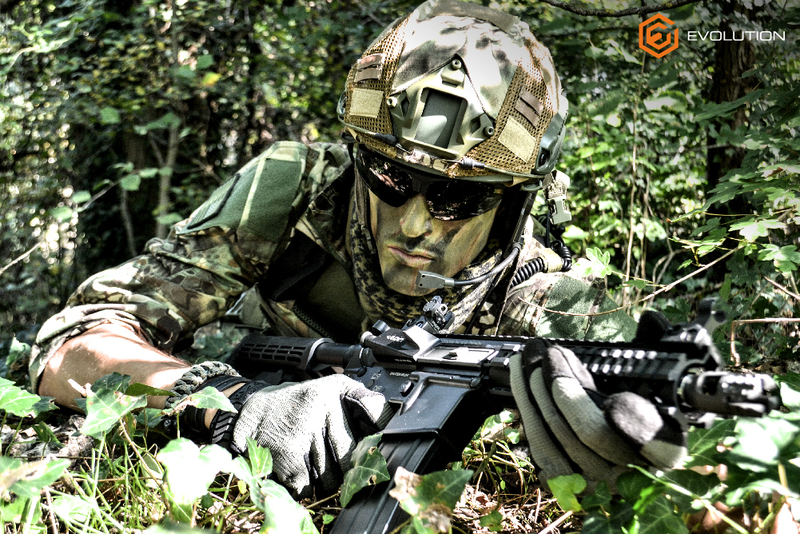 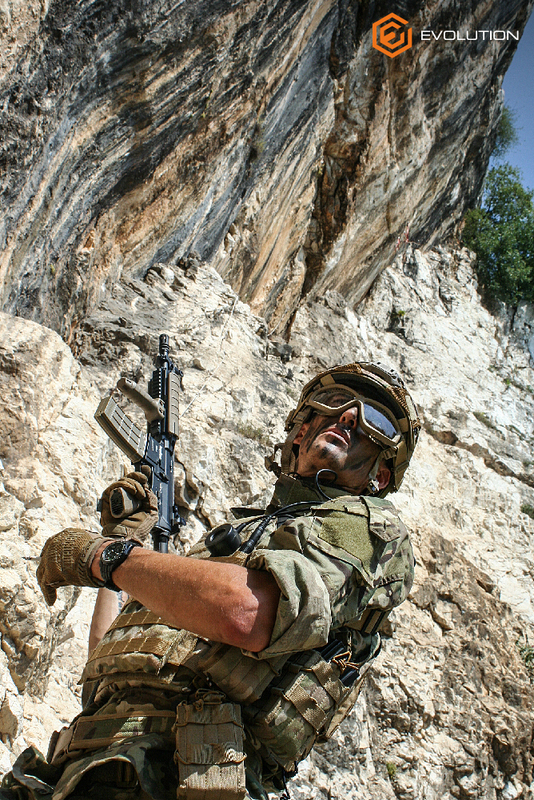 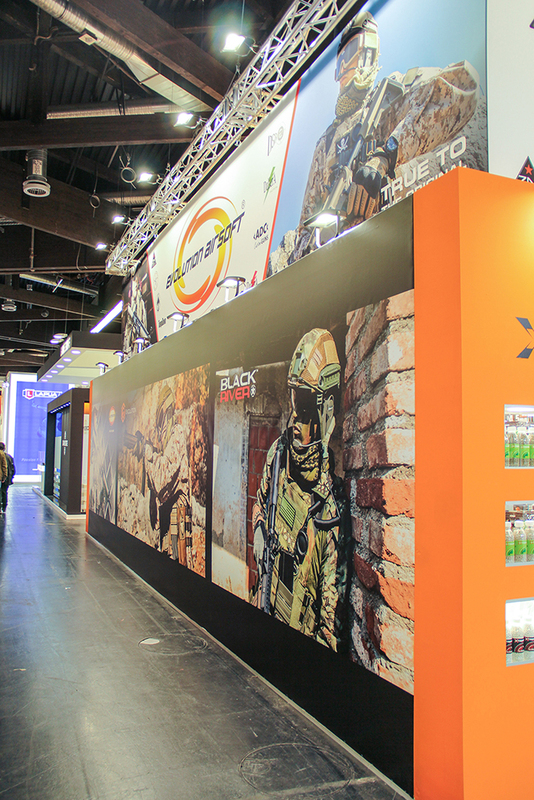 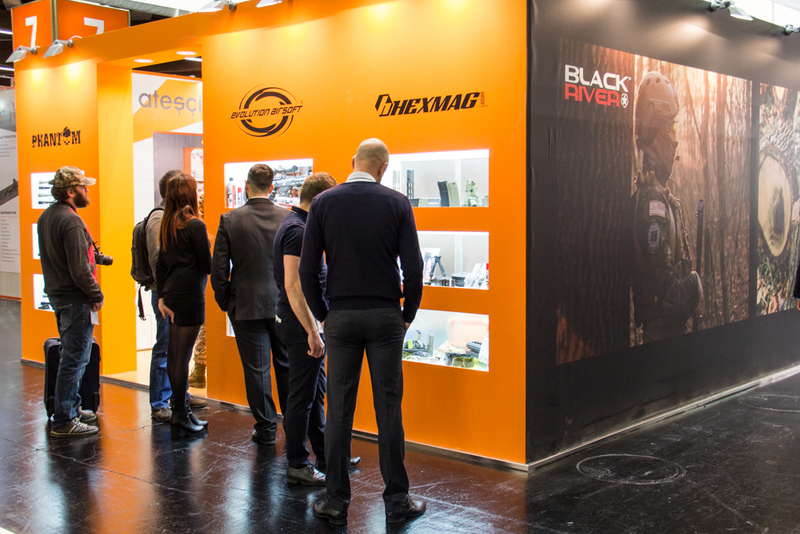 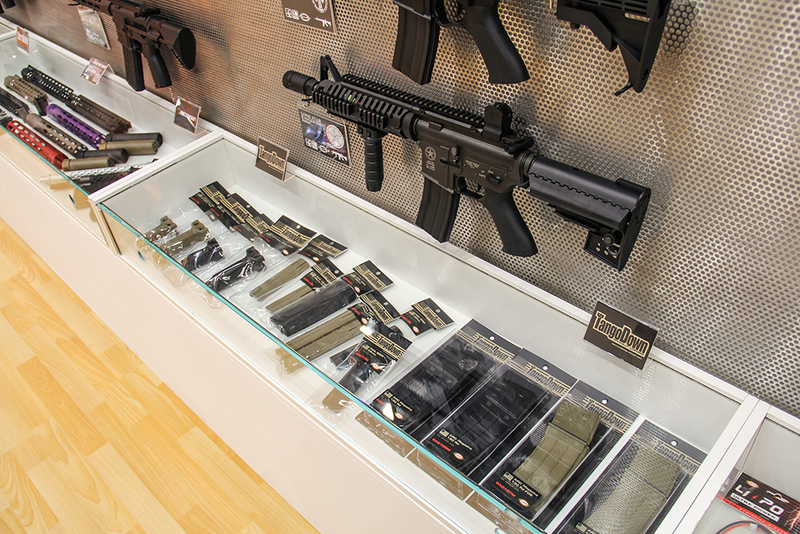 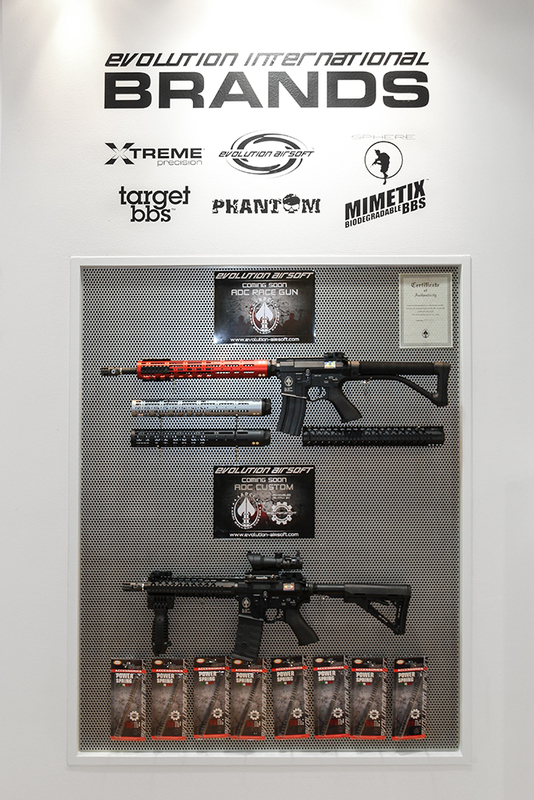 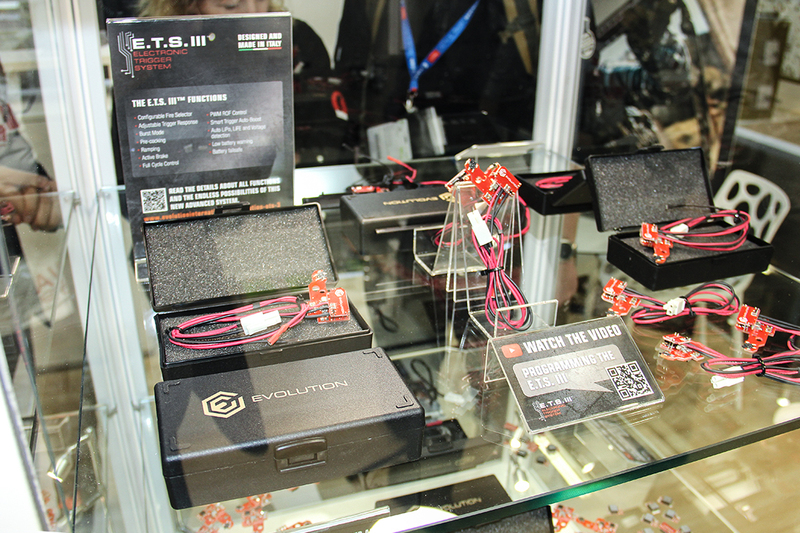 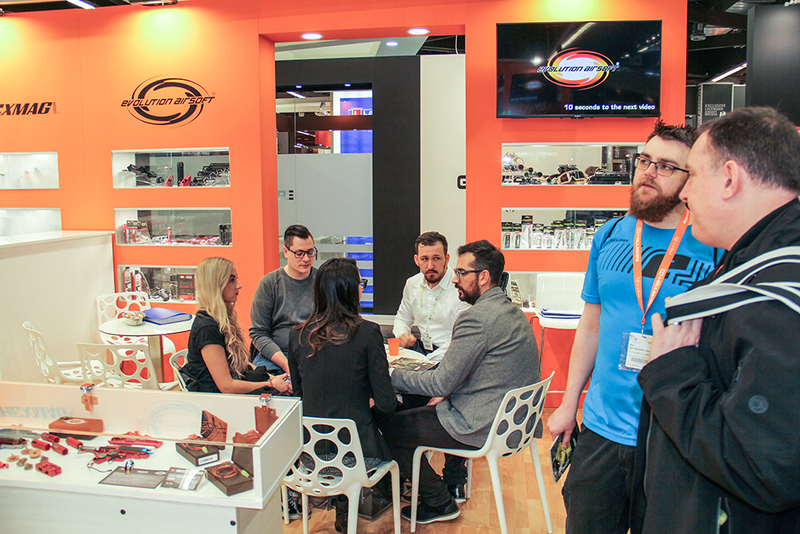 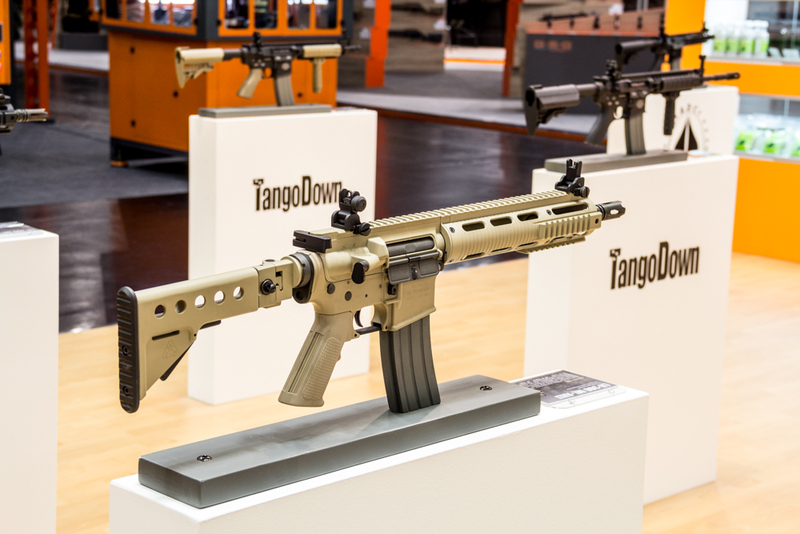 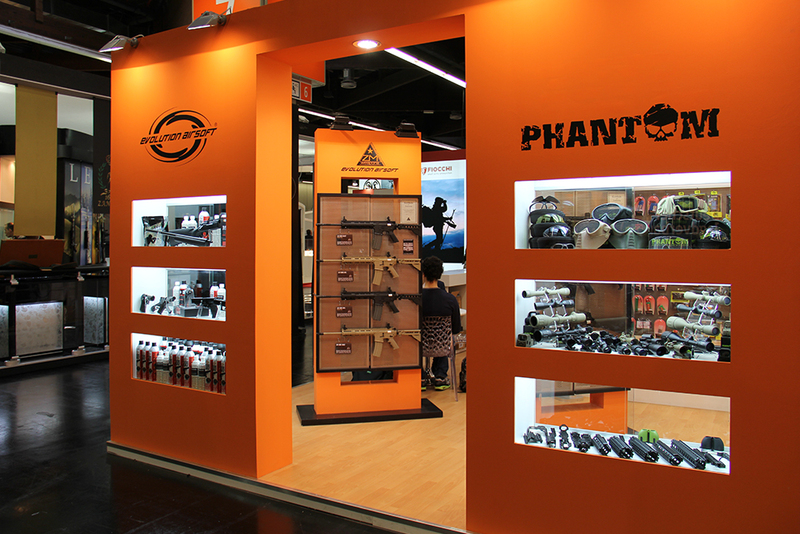 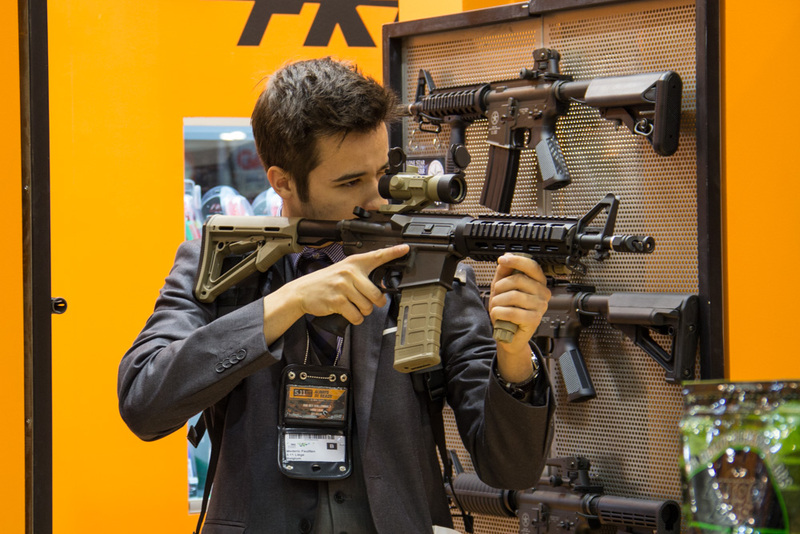 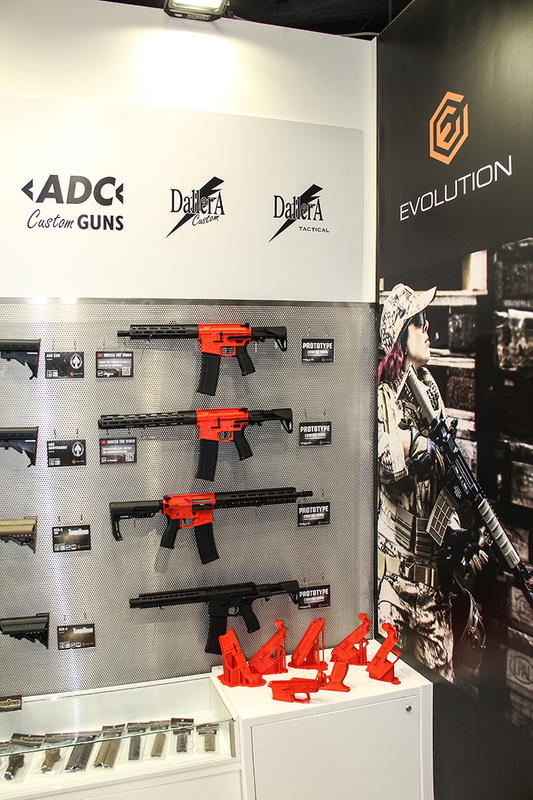 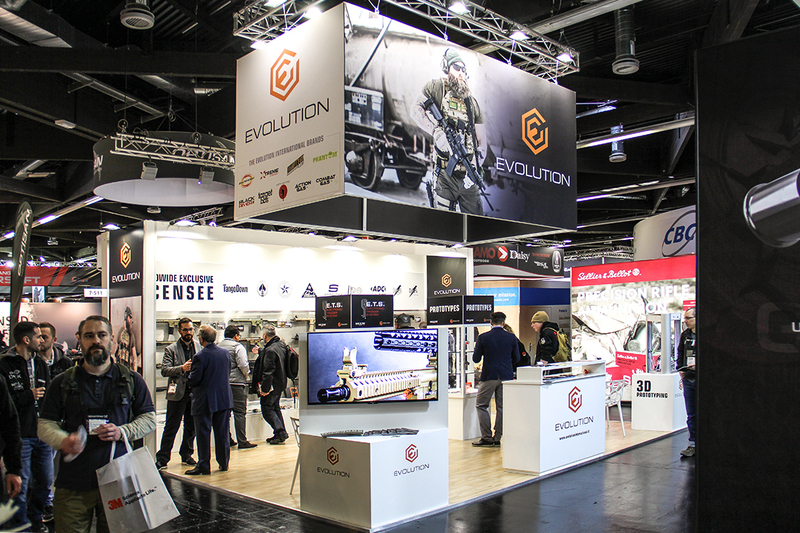 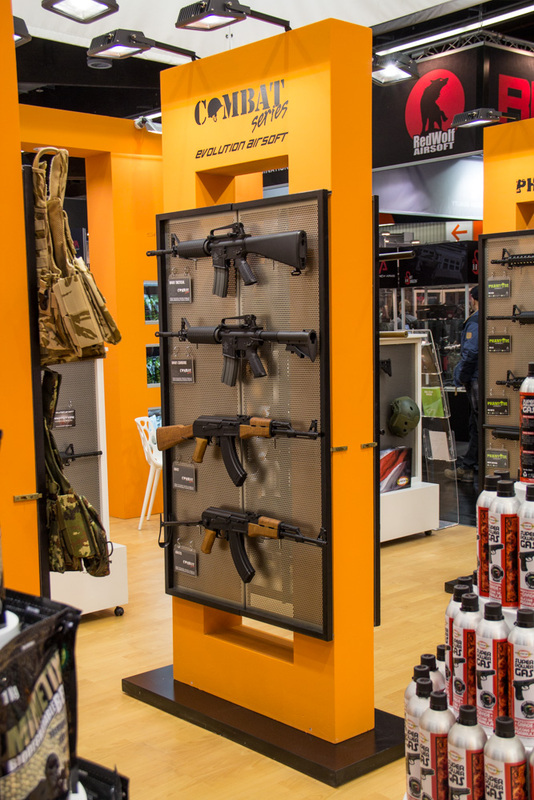 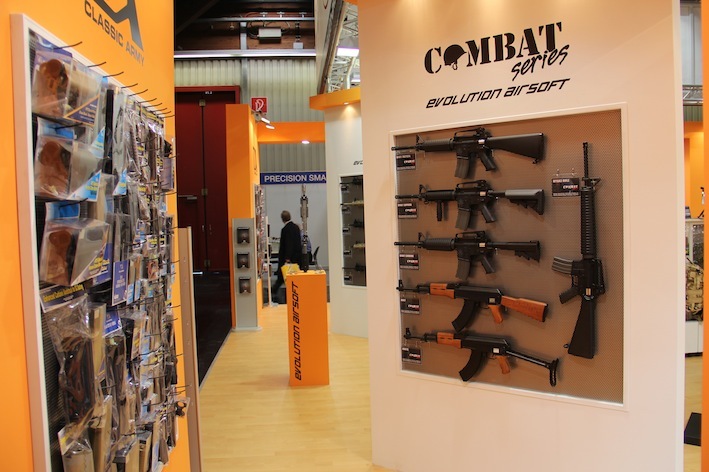 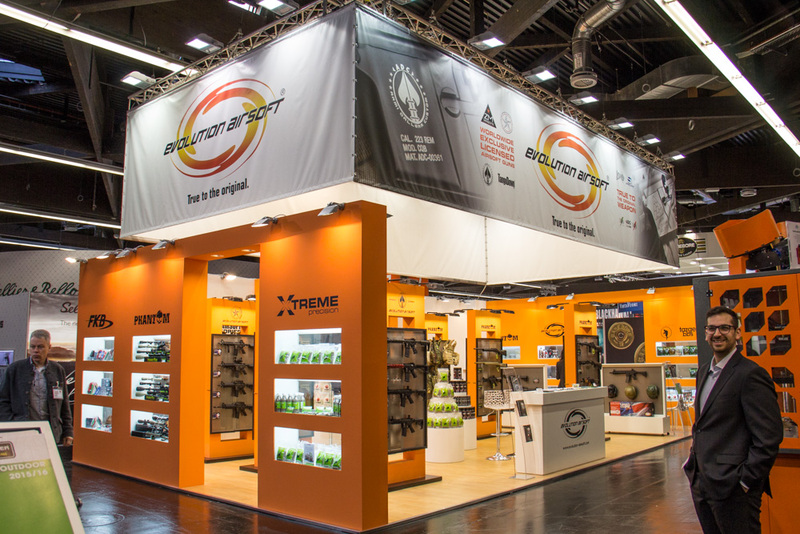 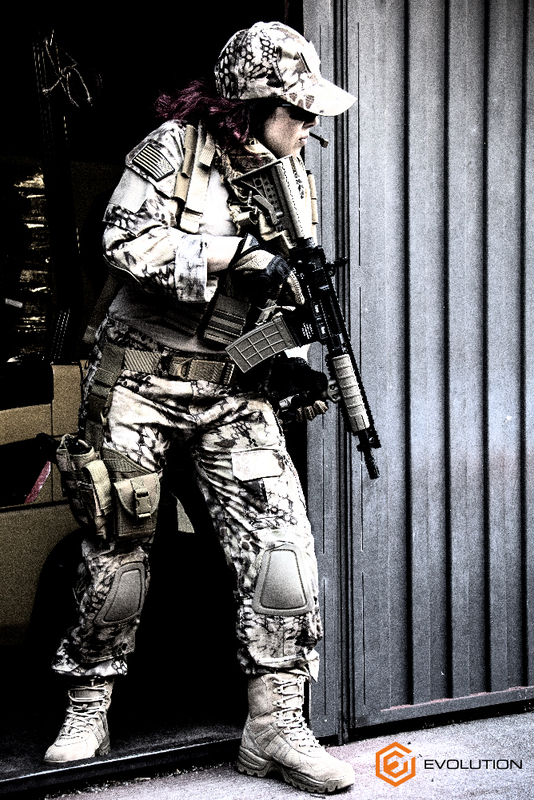 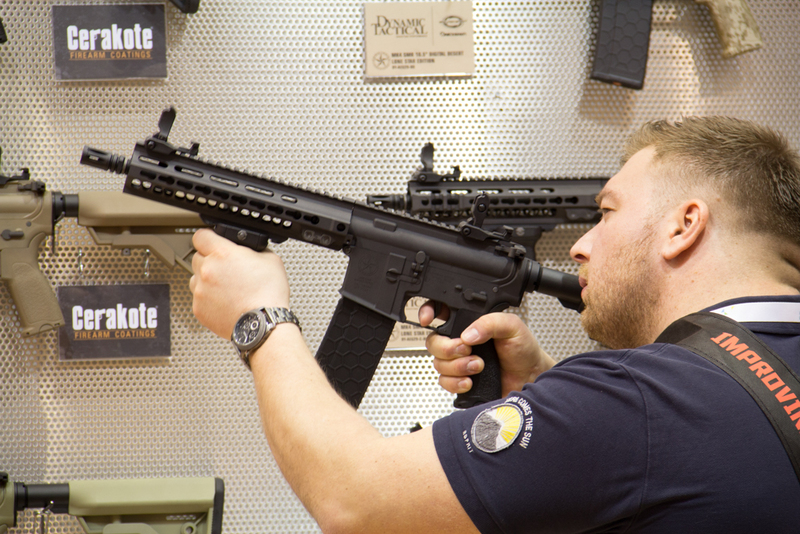 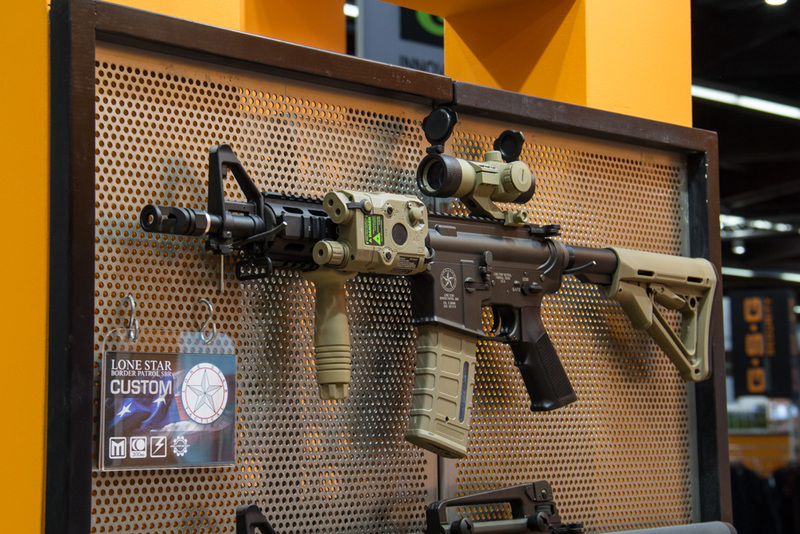 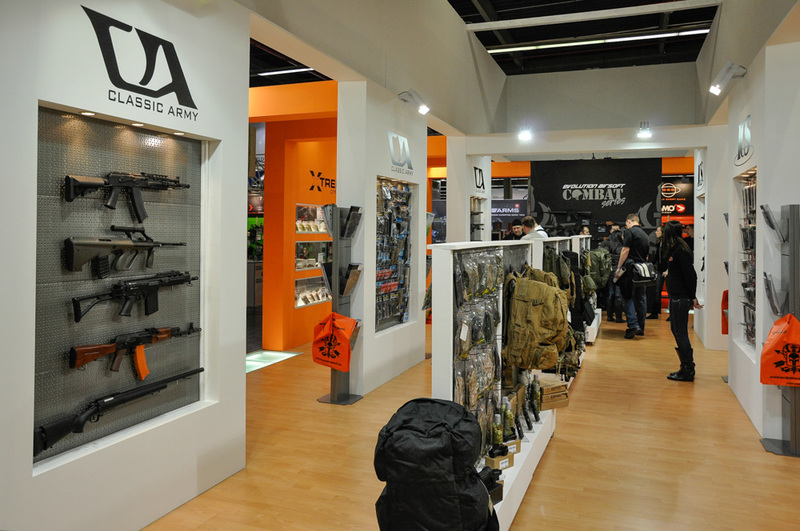 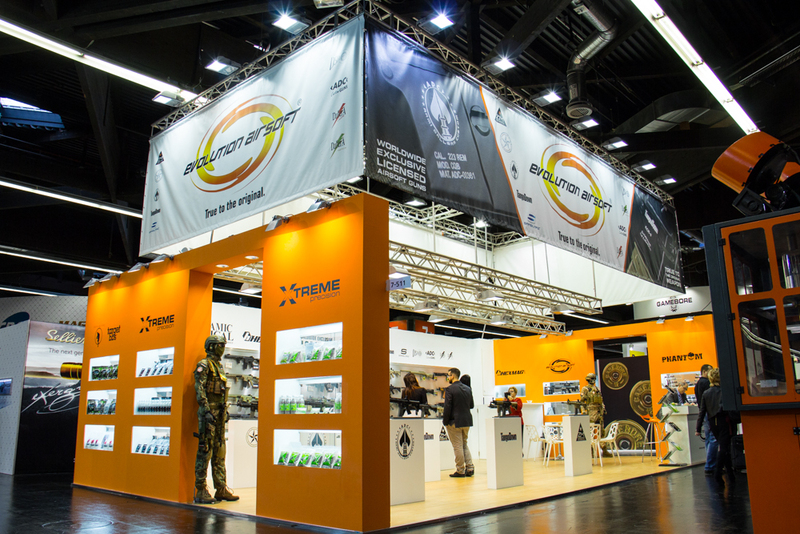 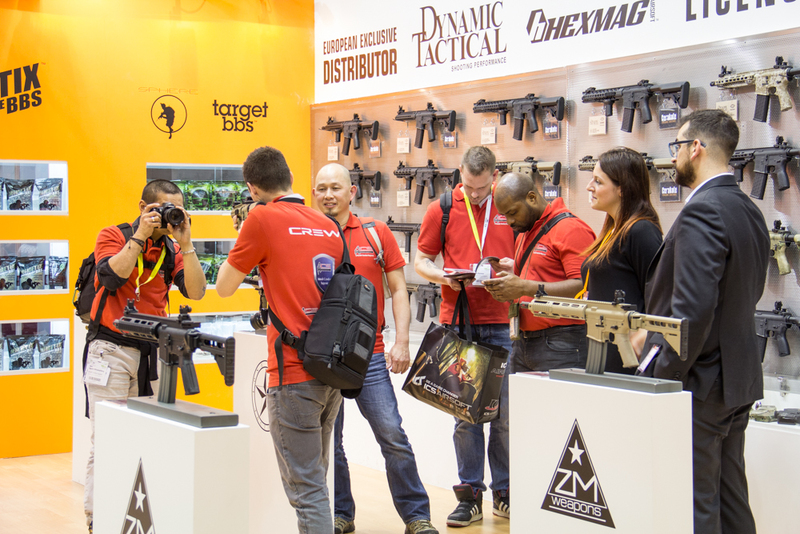 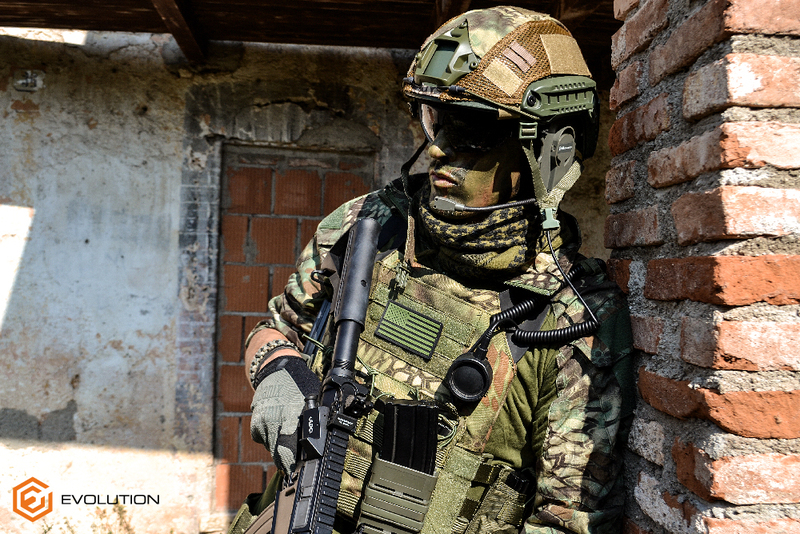 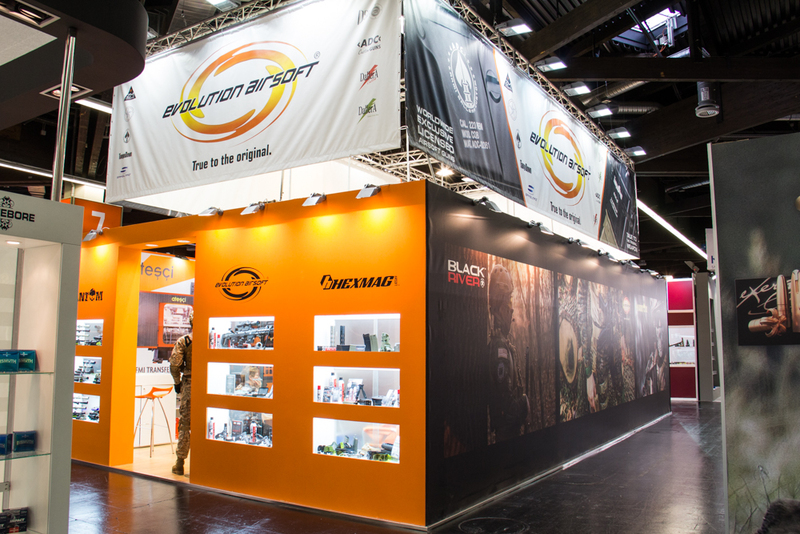 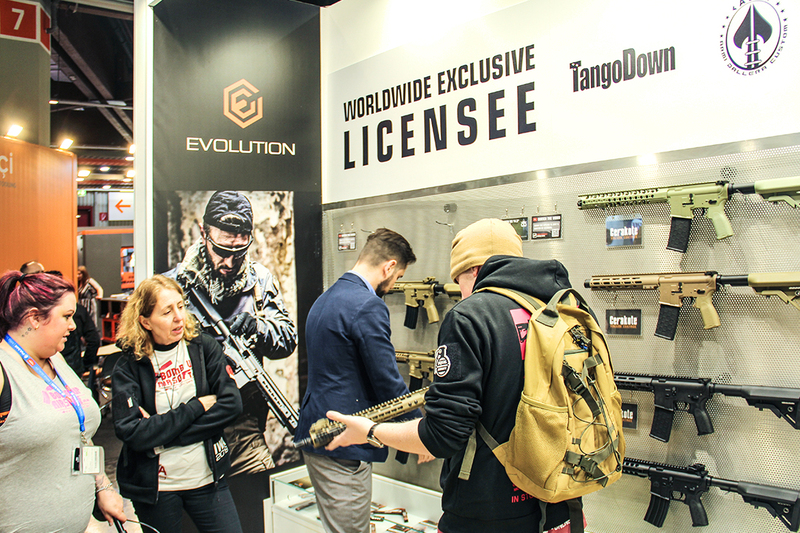 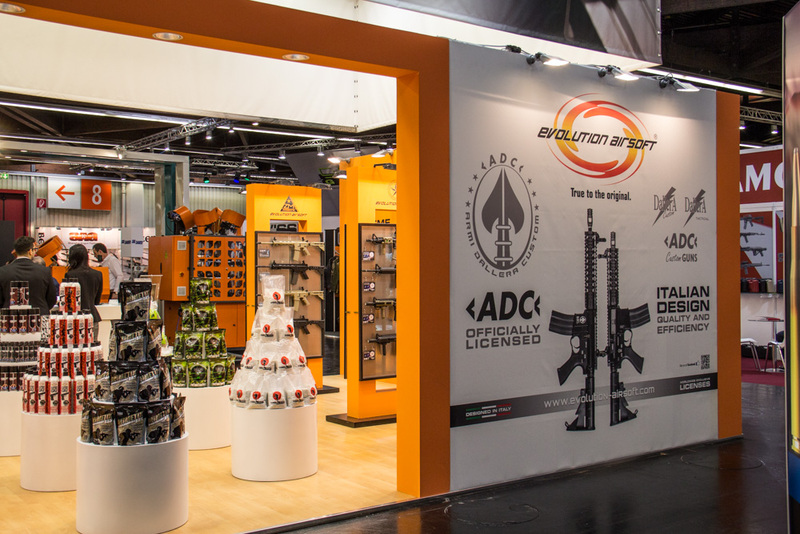 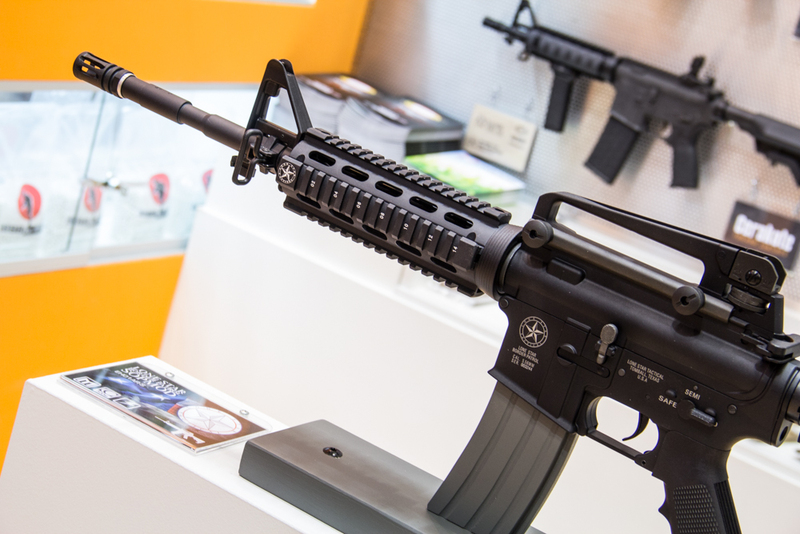 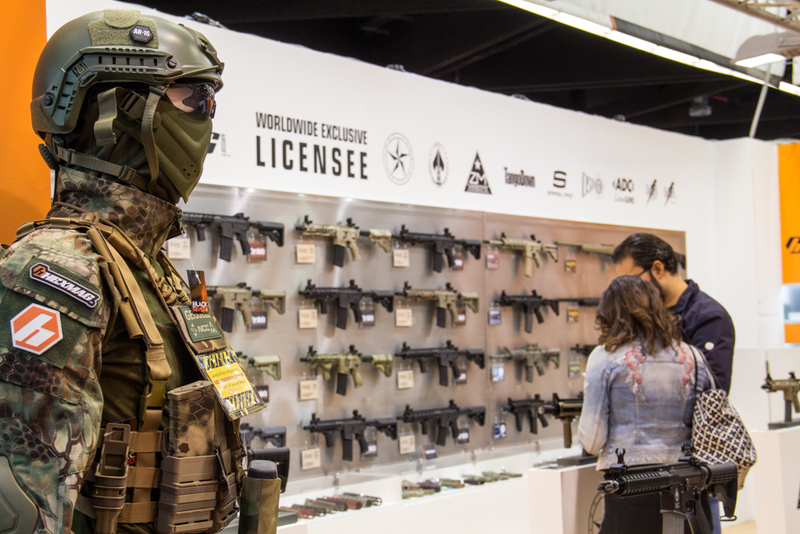 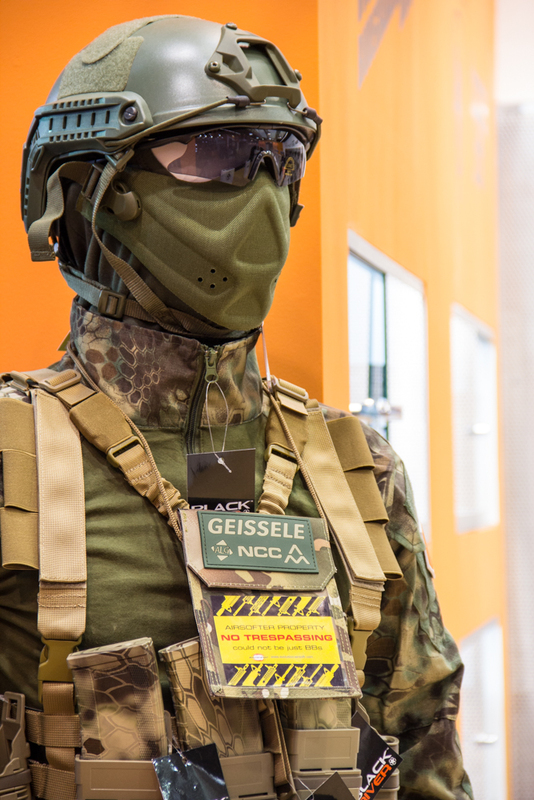 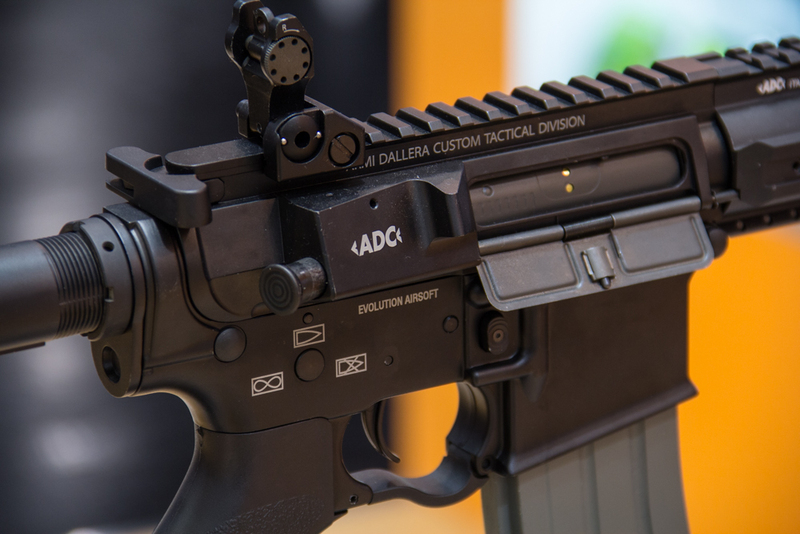 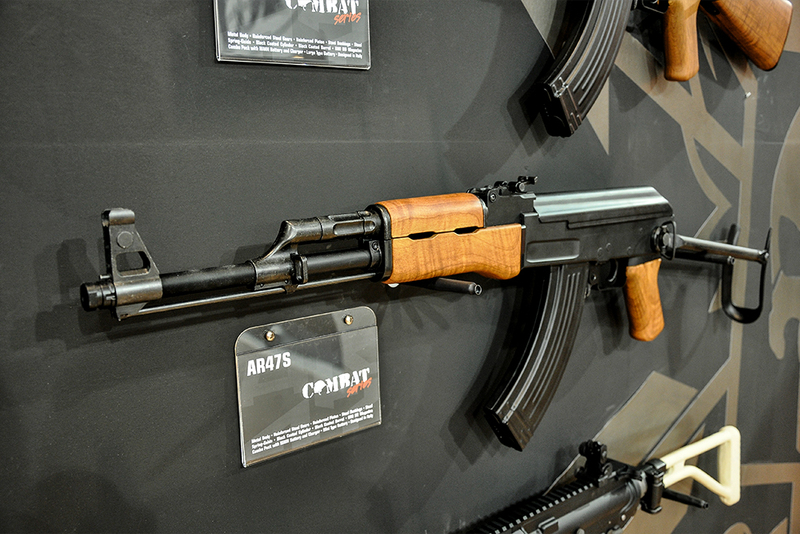 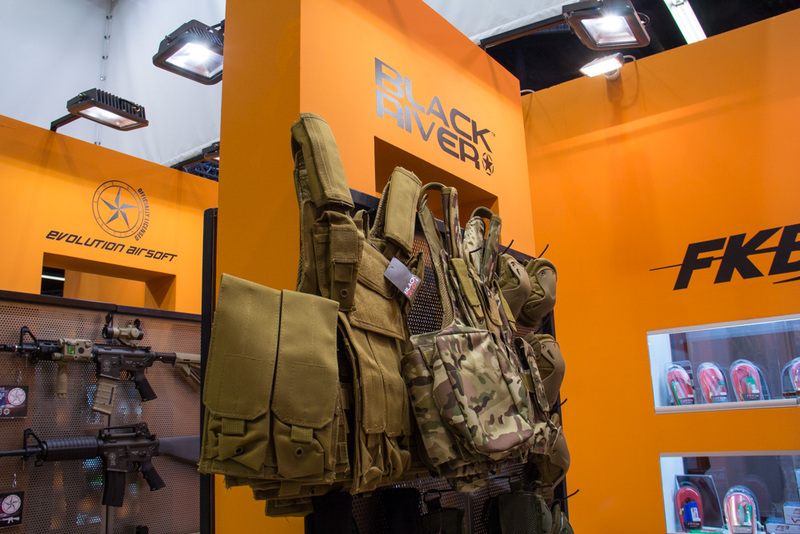 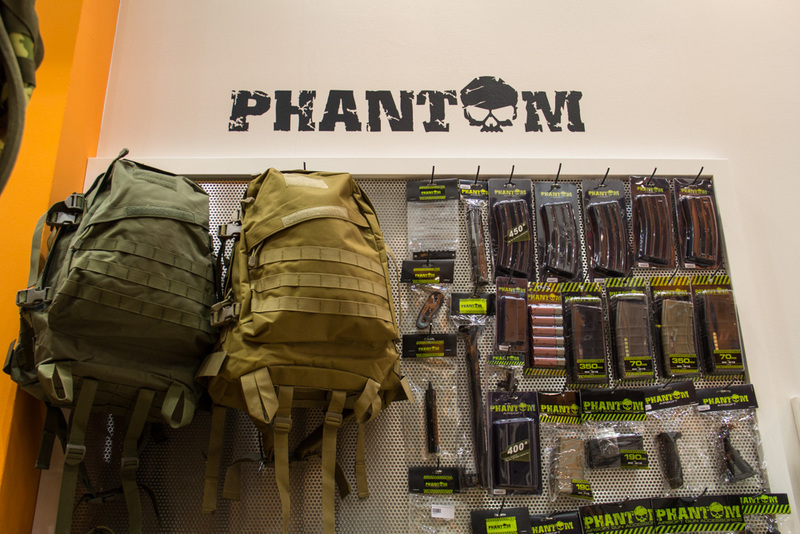 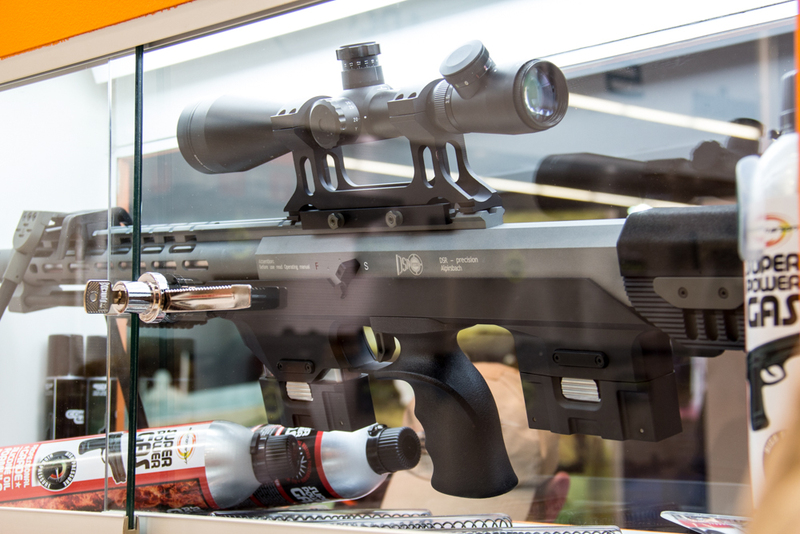 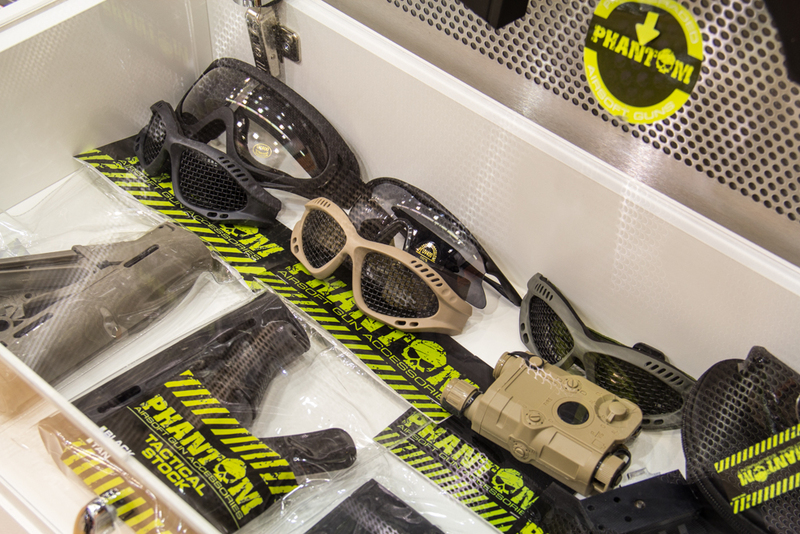 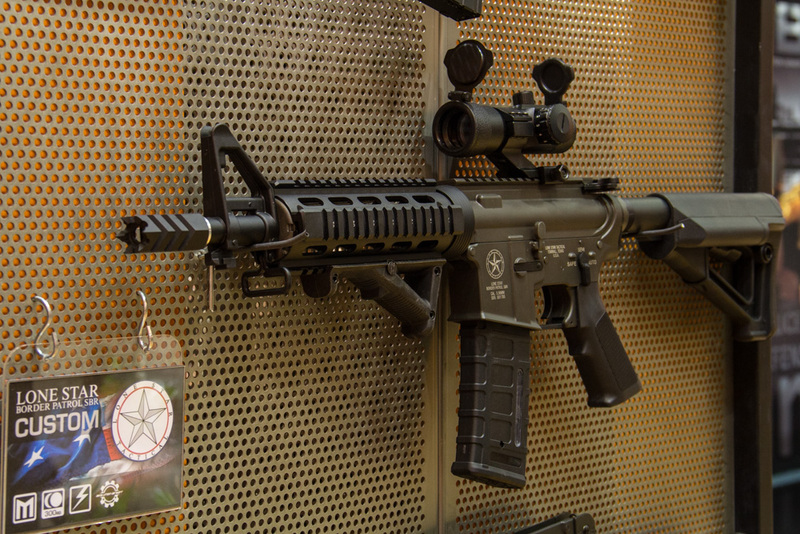 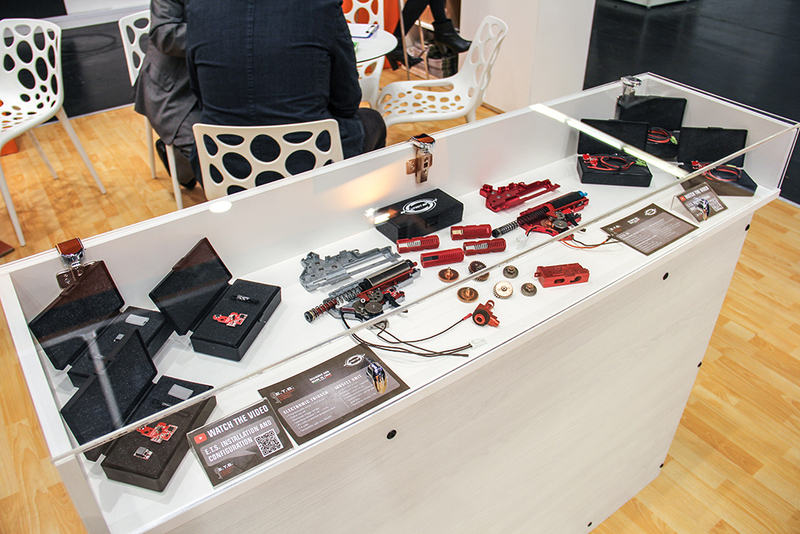 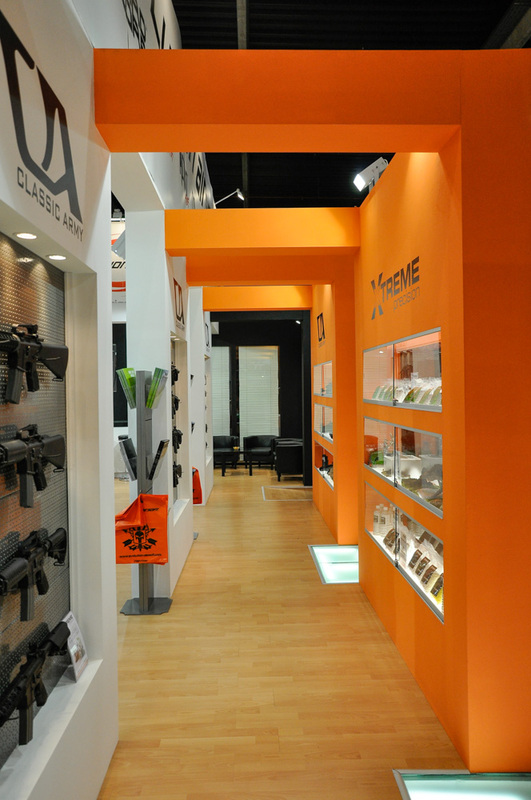 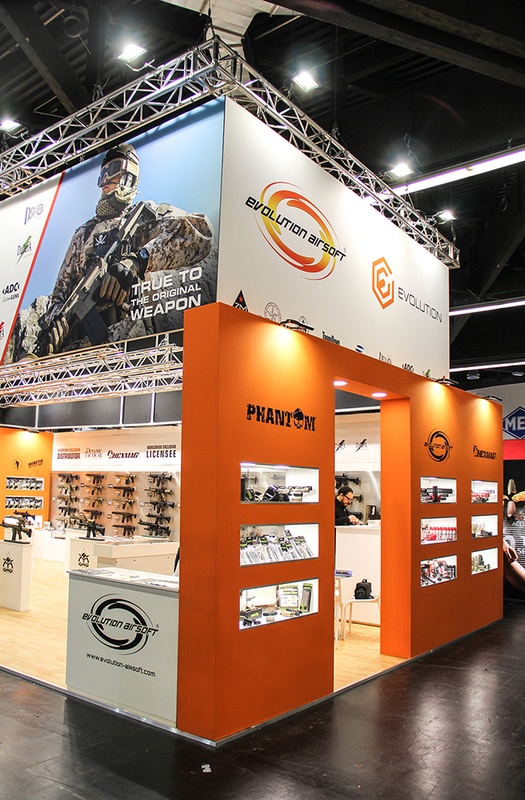 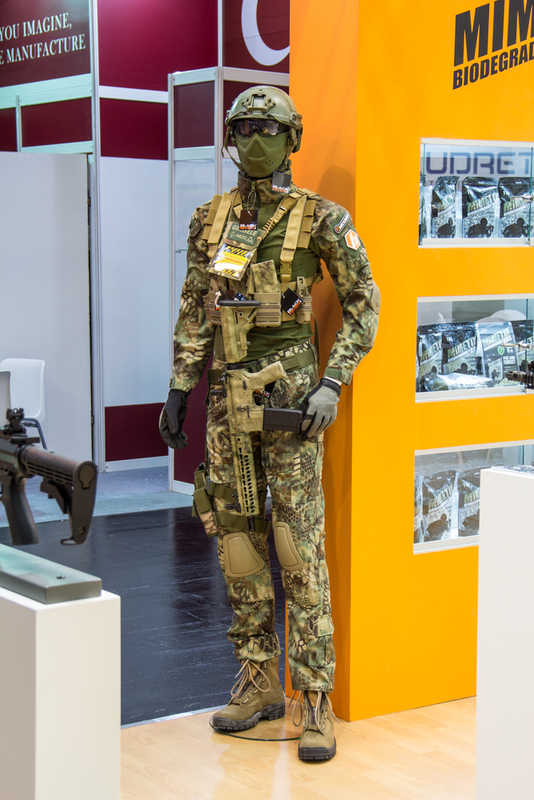 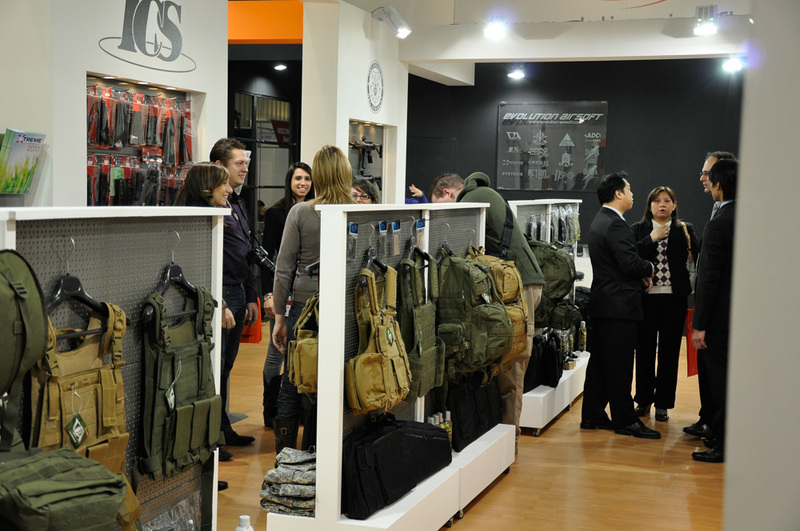 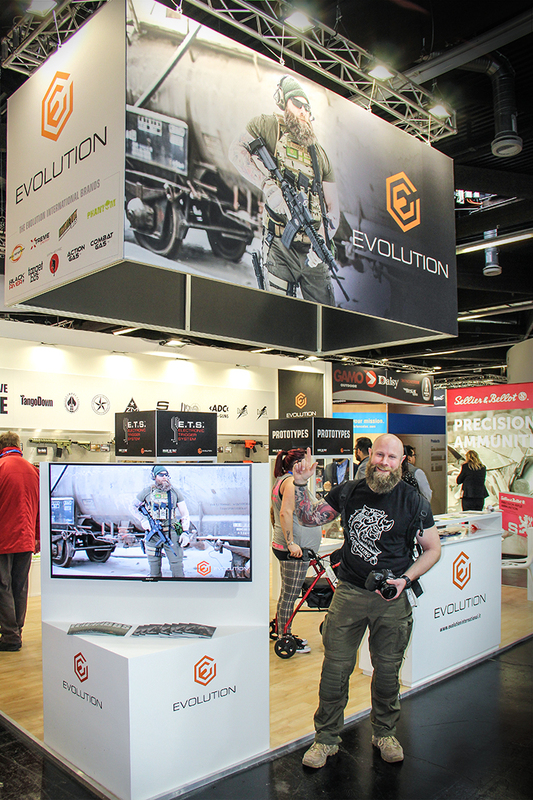 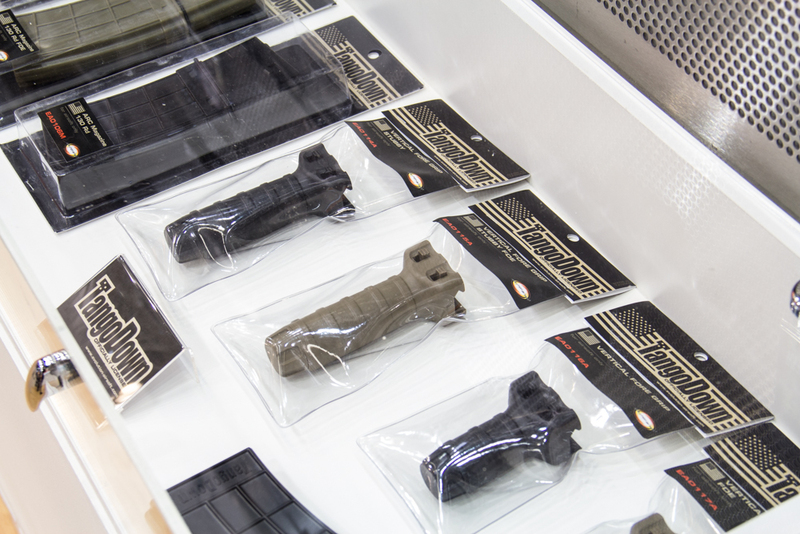 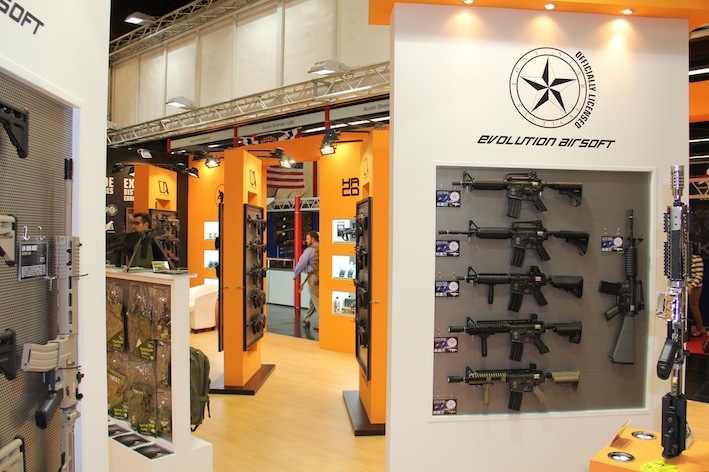 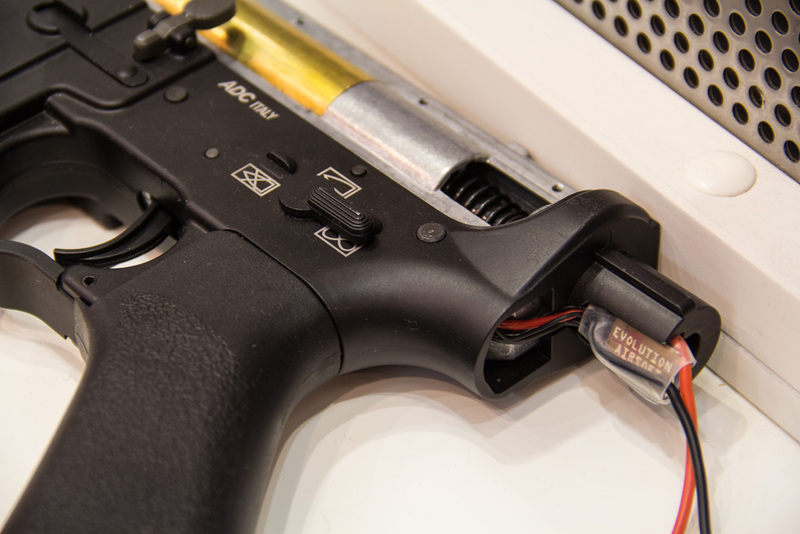 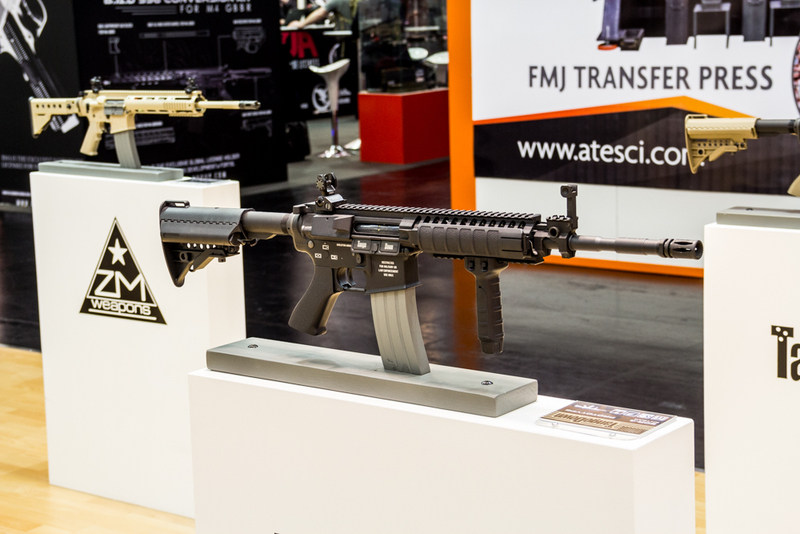 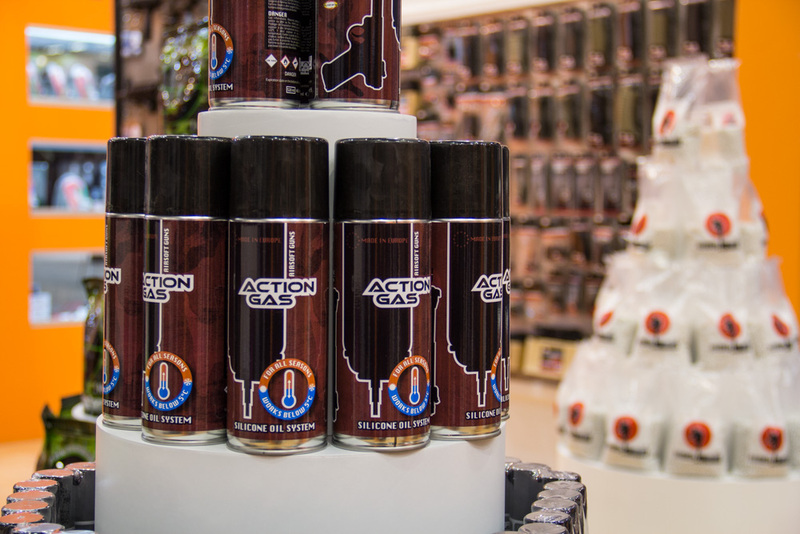 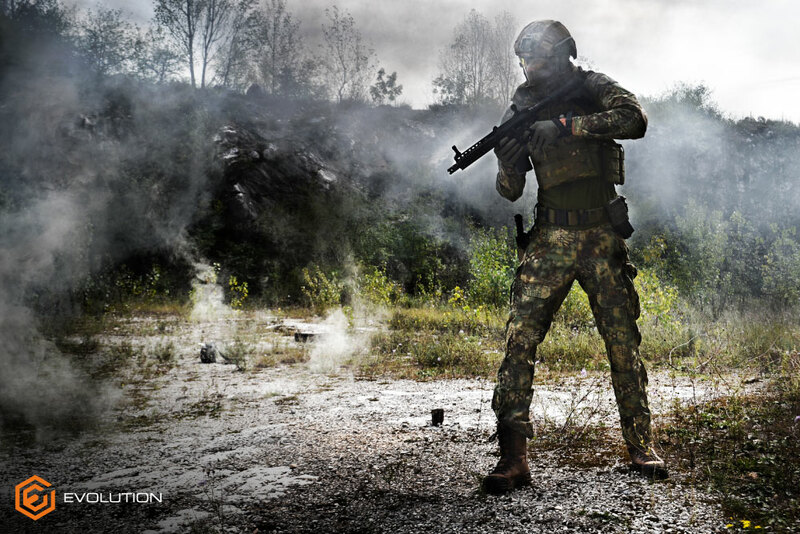 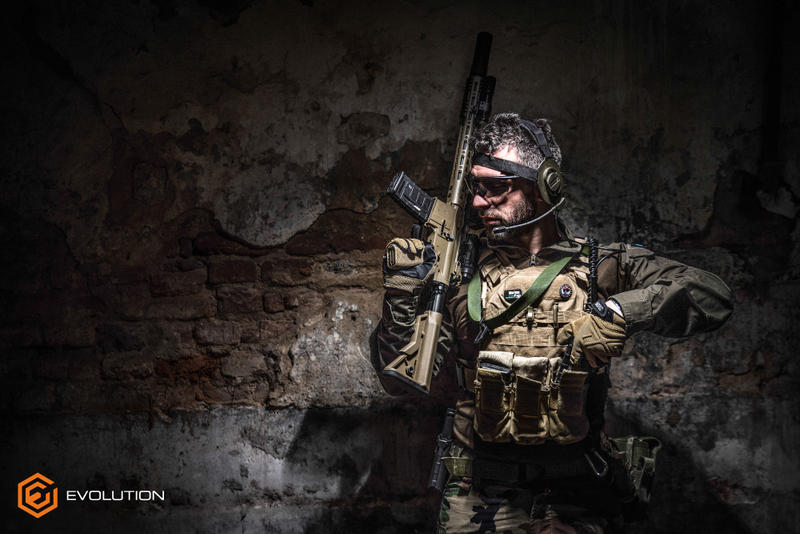 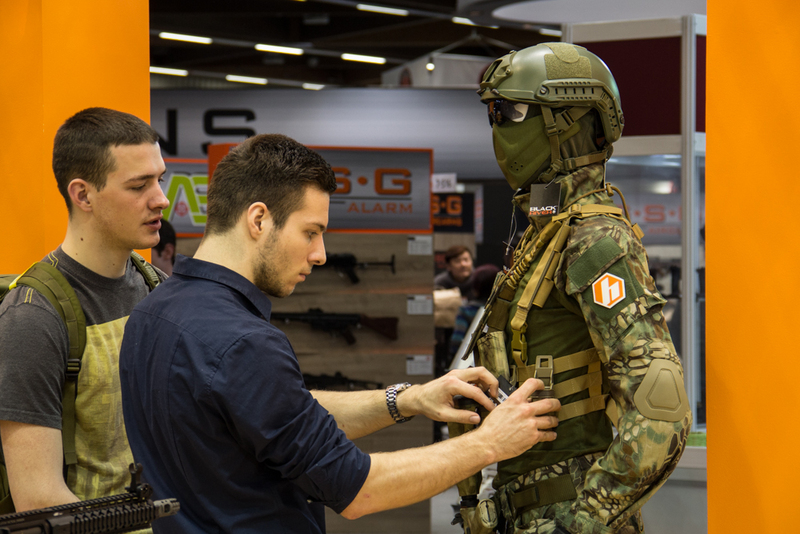 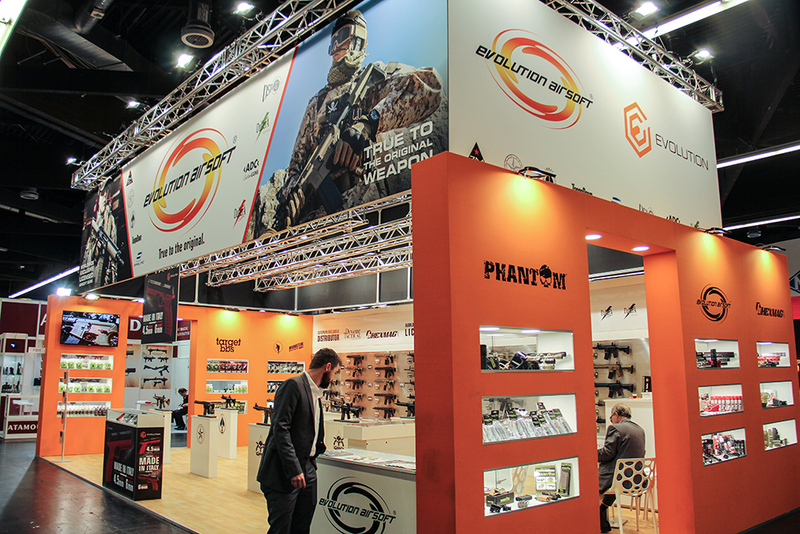 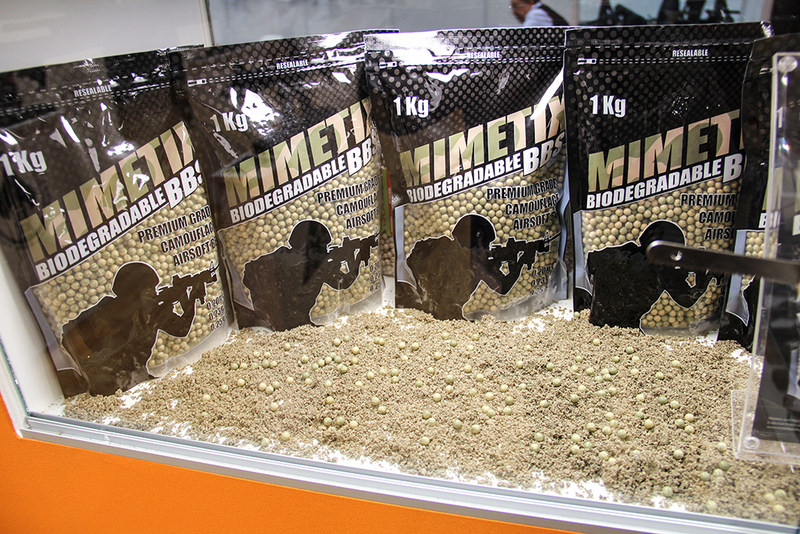 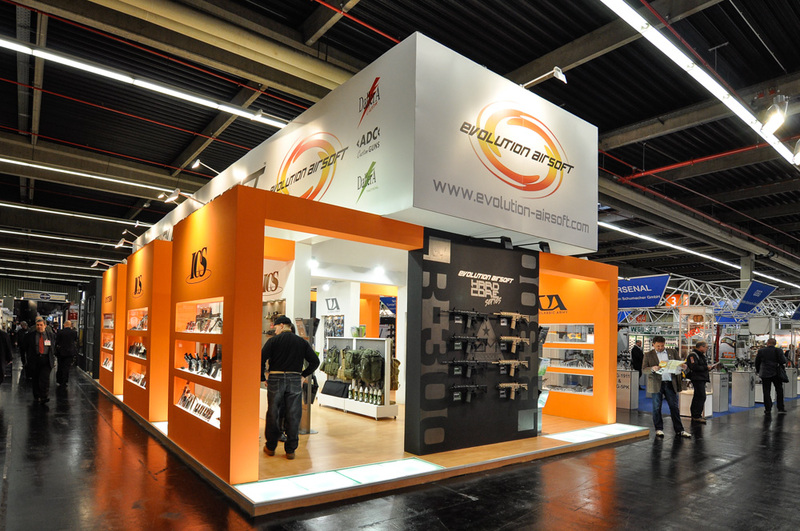 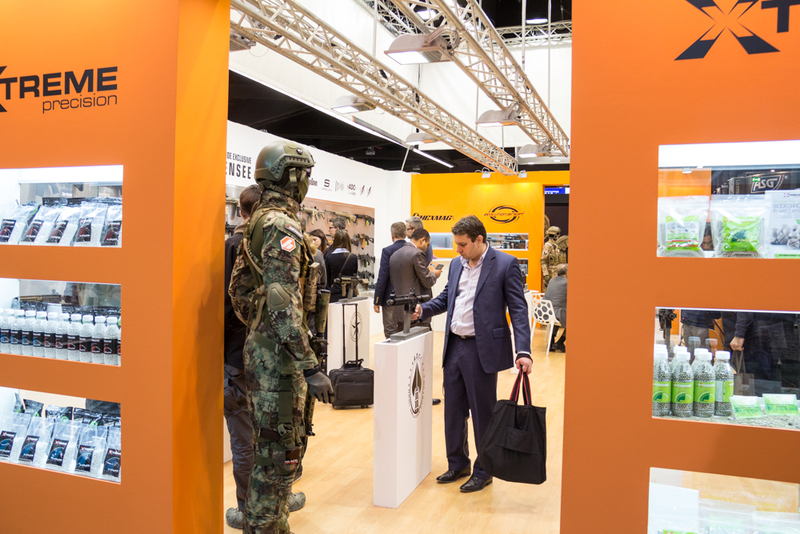 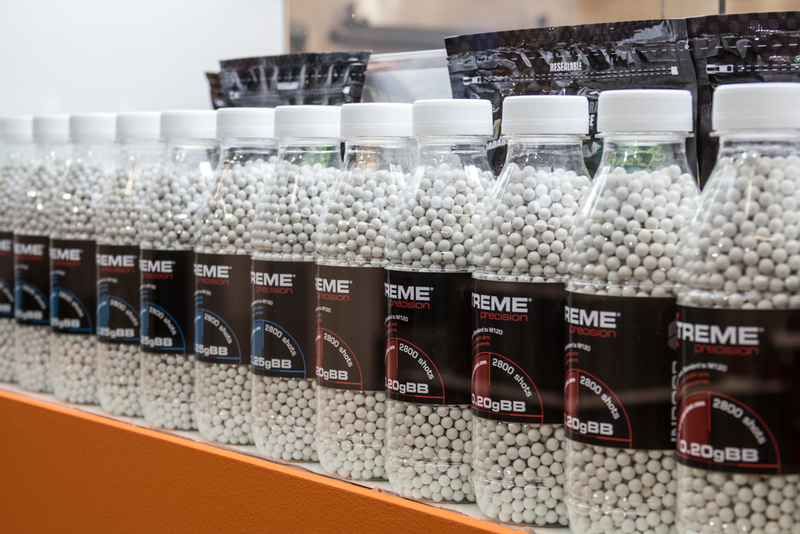 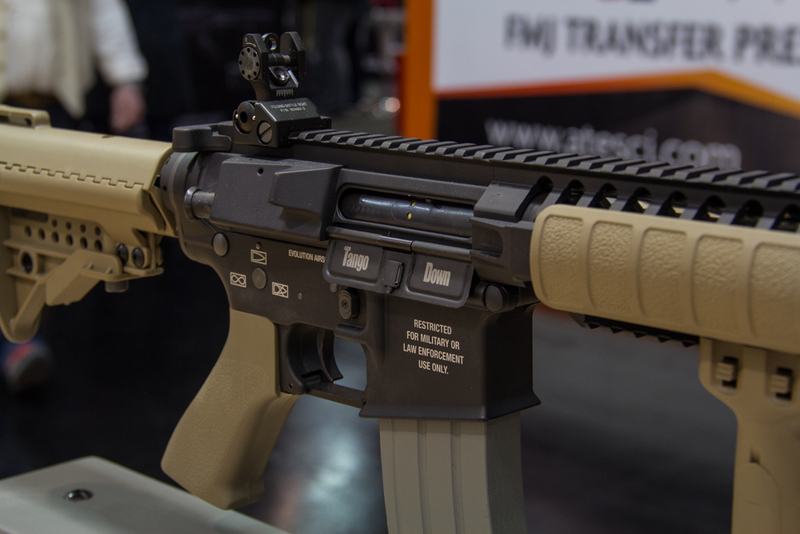 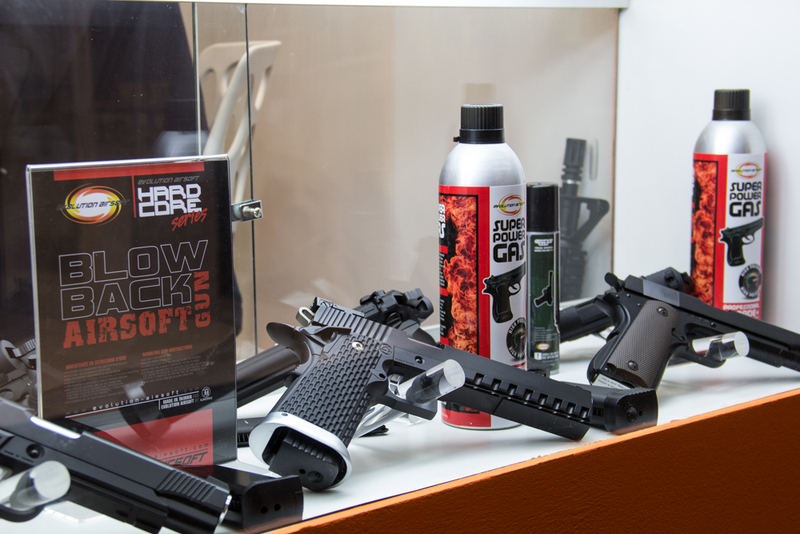 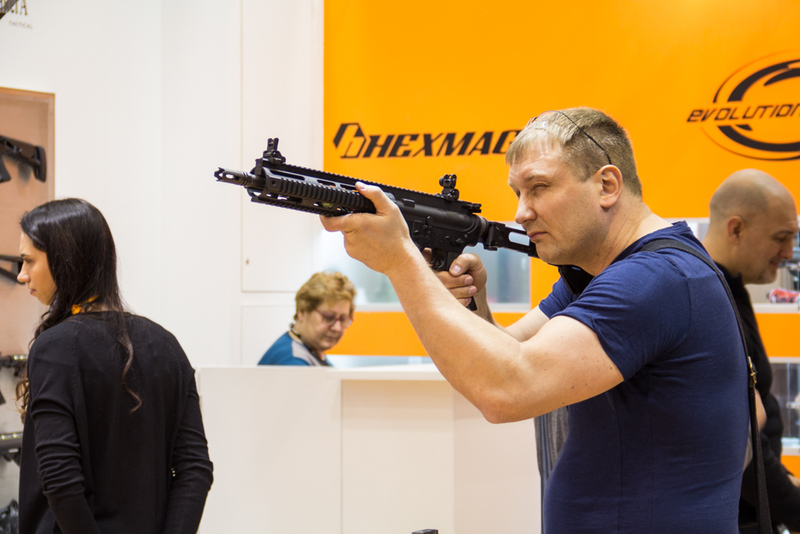 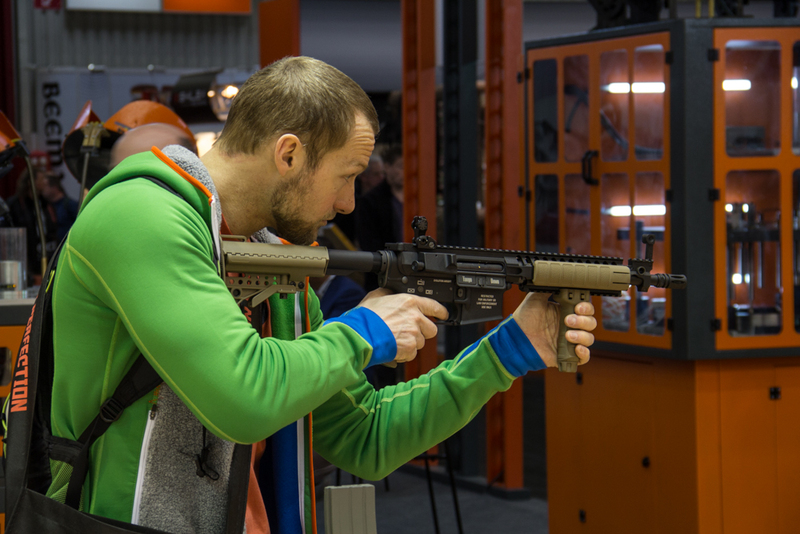 presented at the international firearms exhibition IWA2010 & Outdoor Classics the prototypes of the first models to be released under its flagship brand Evolution Airsoft, launching them in the market at the beginning of 2011. 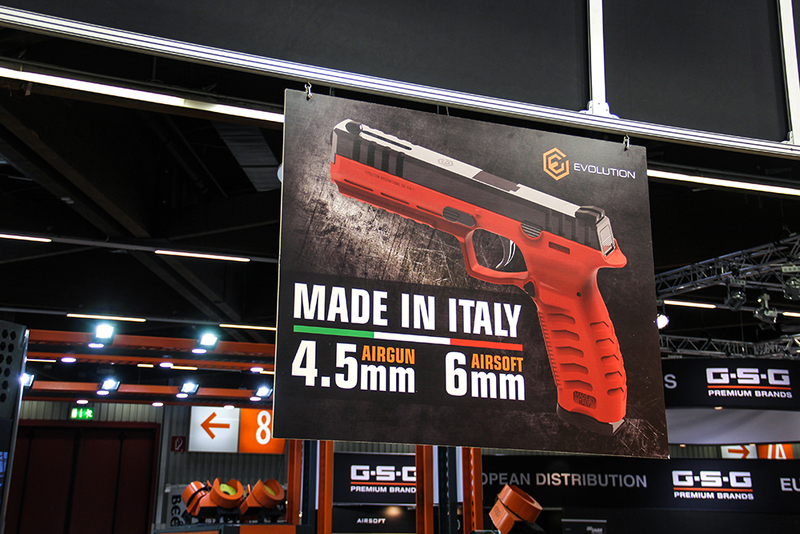 The Evolution International S.r.l. 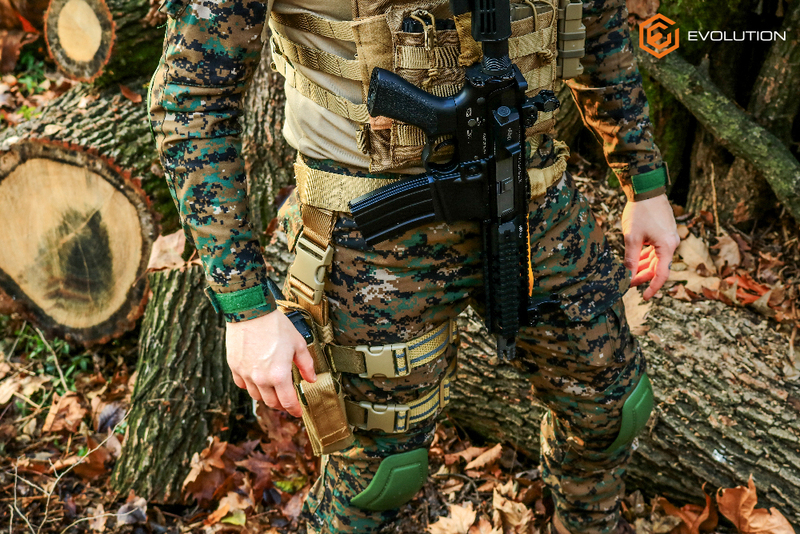 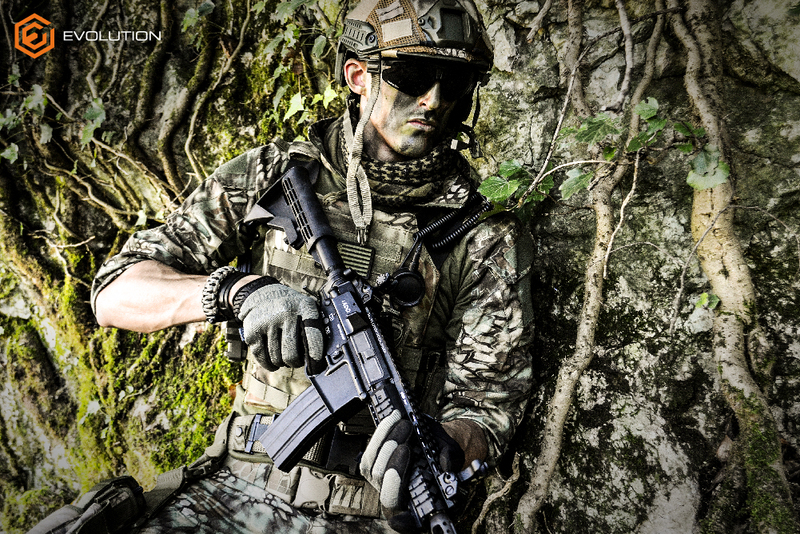 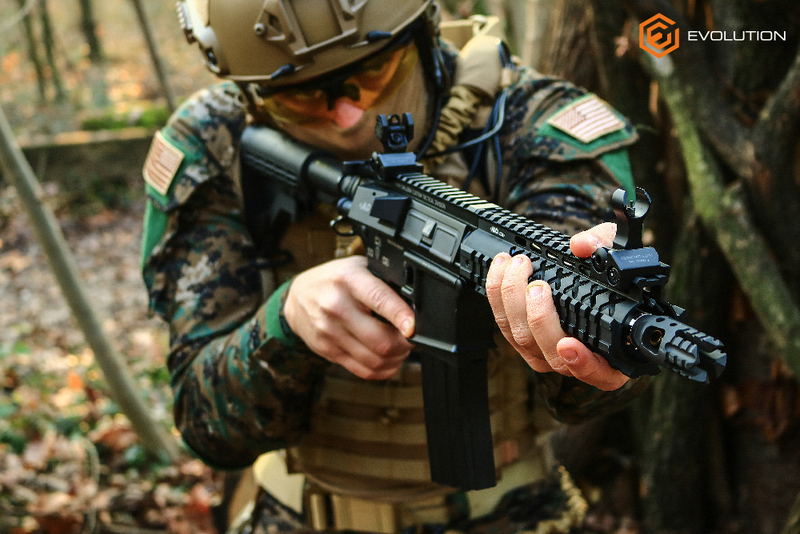 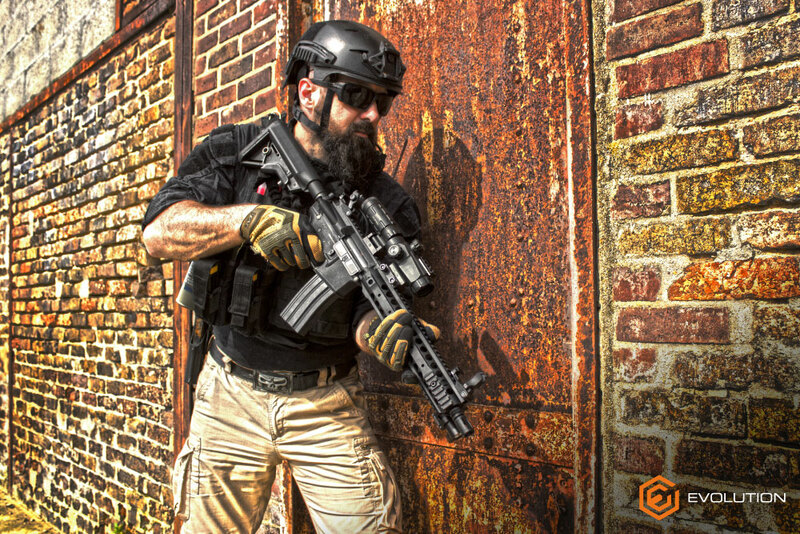 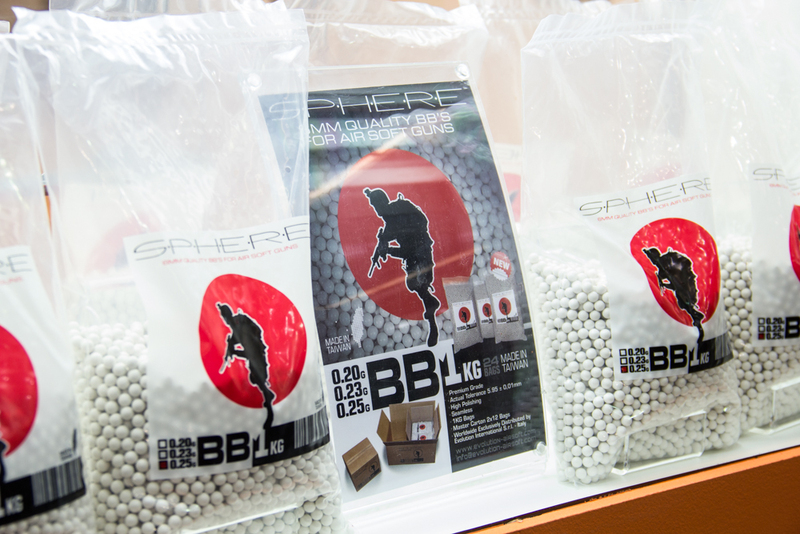 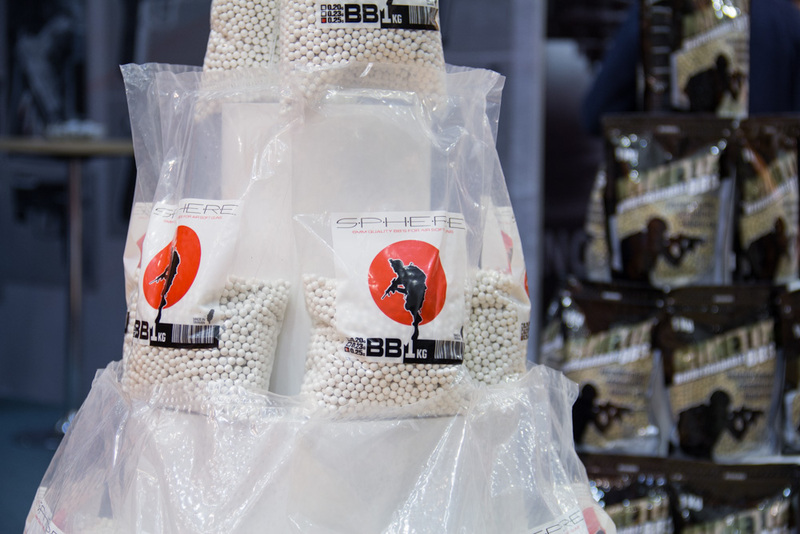 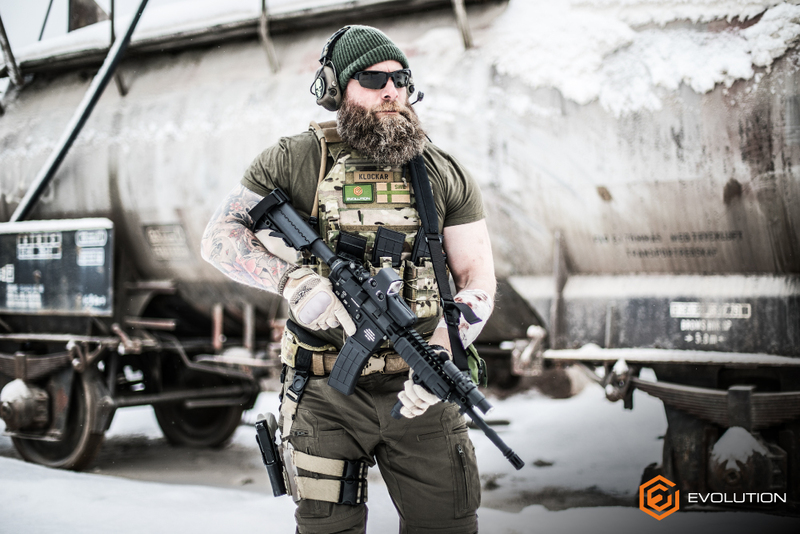 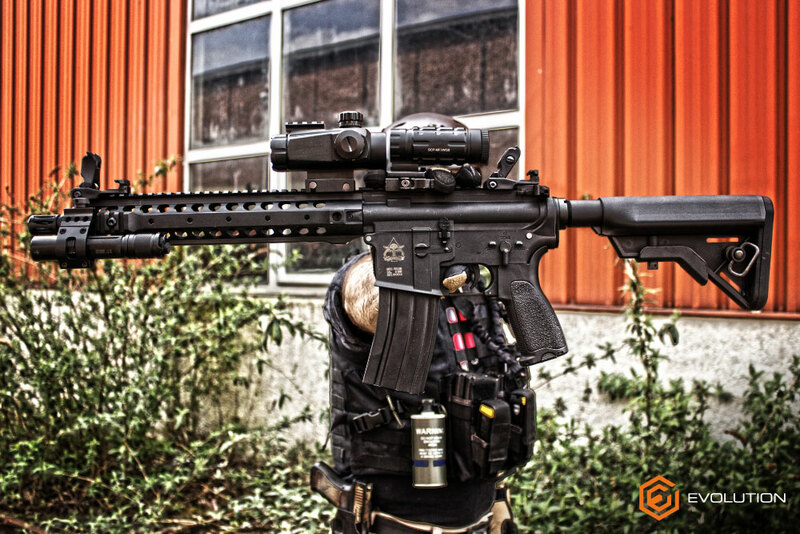 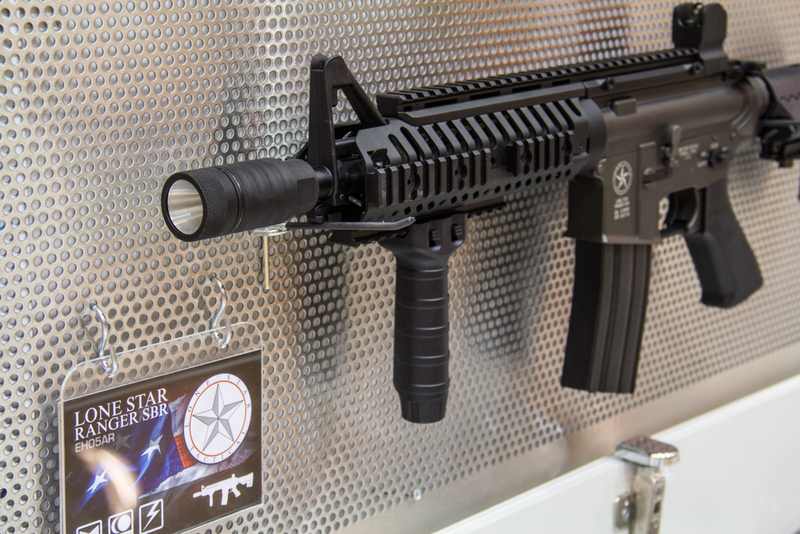 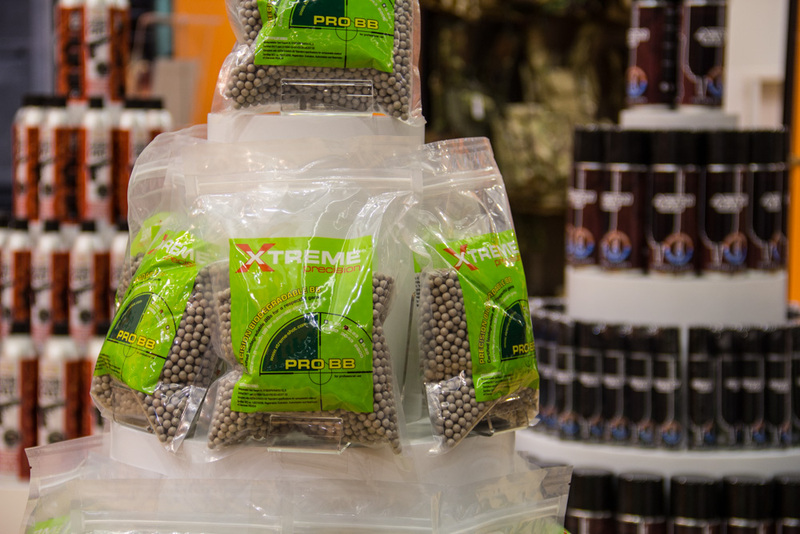 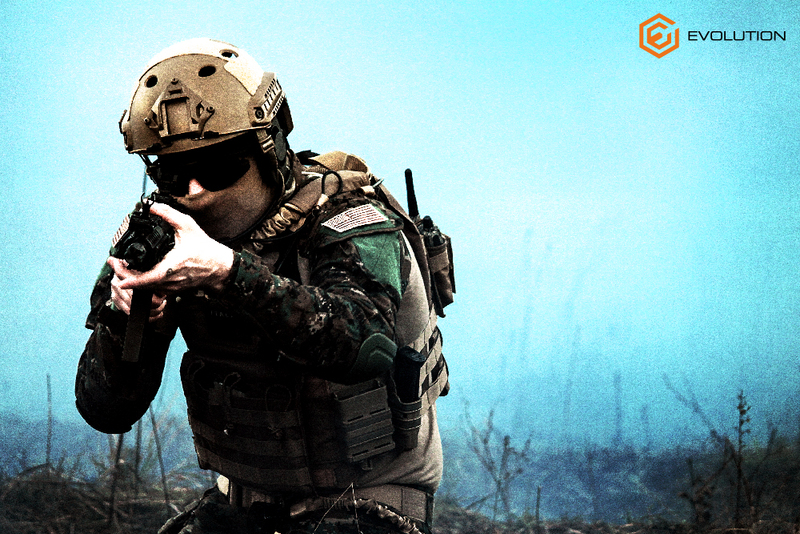 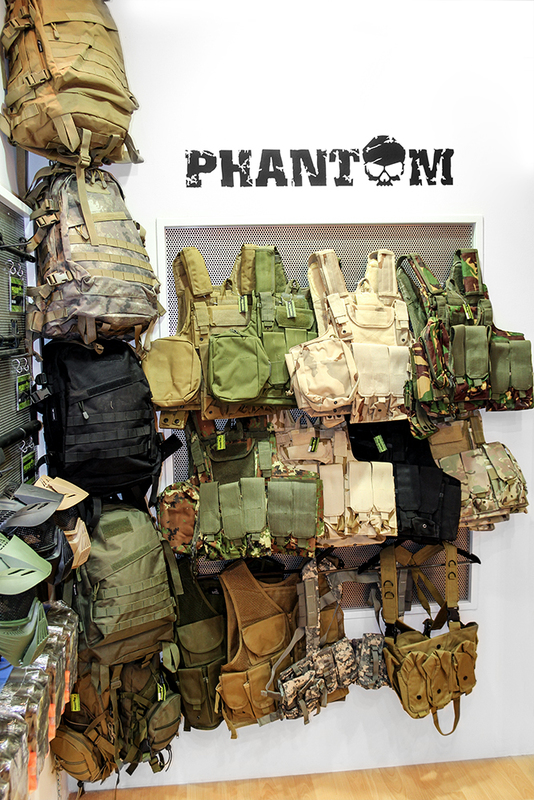 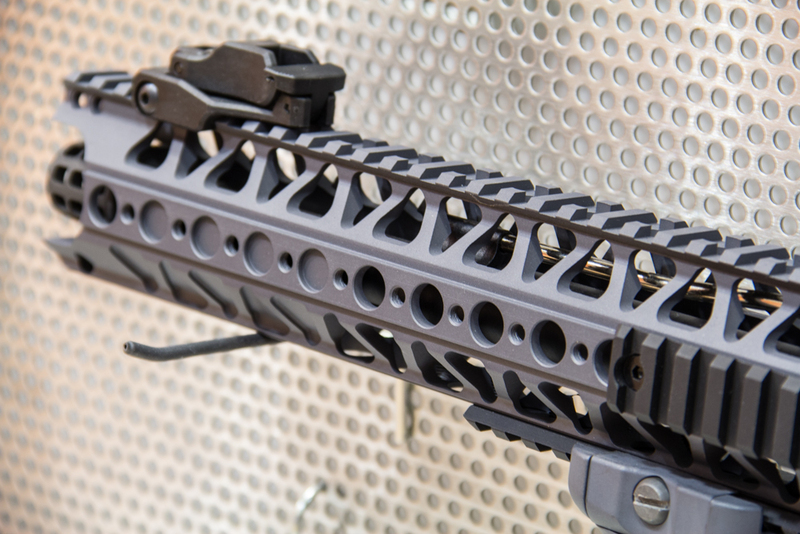 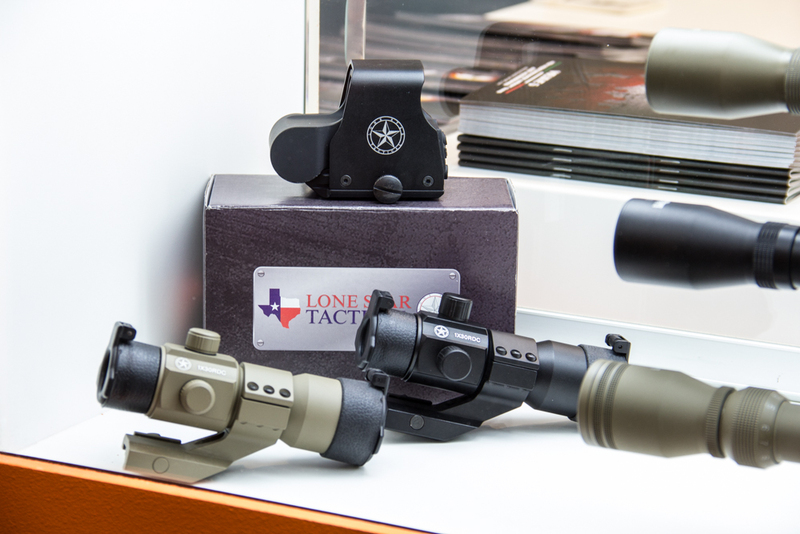 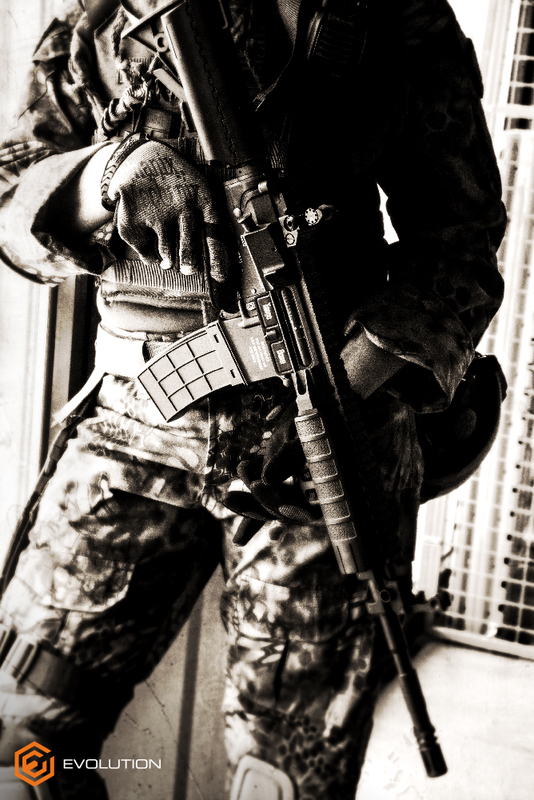 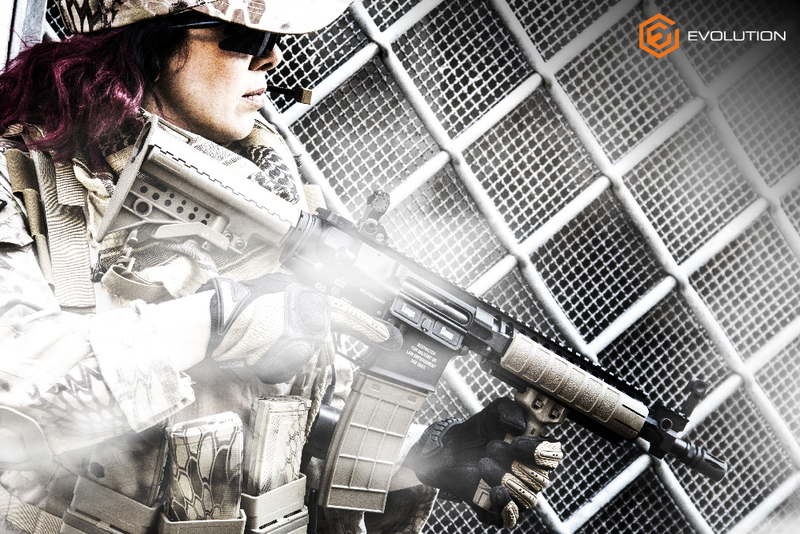 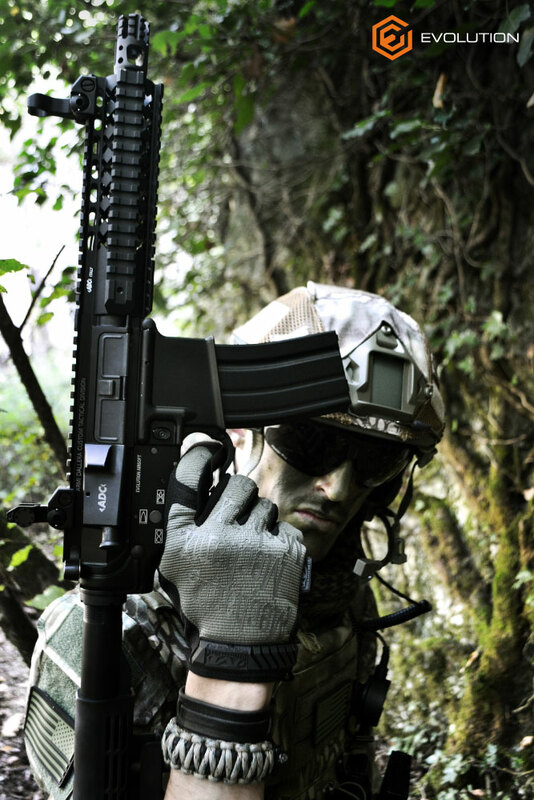 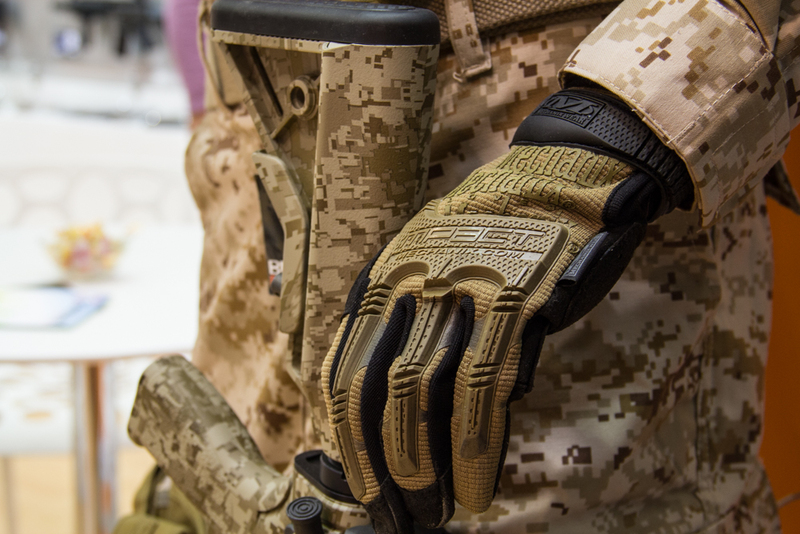 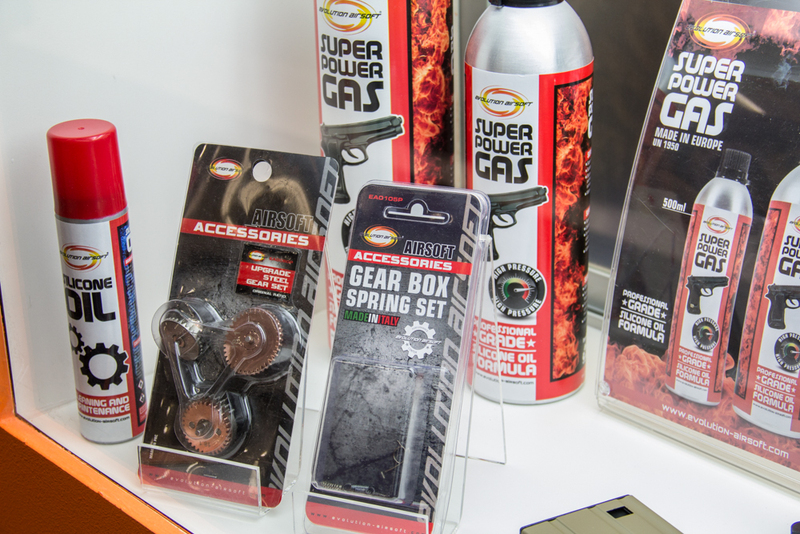 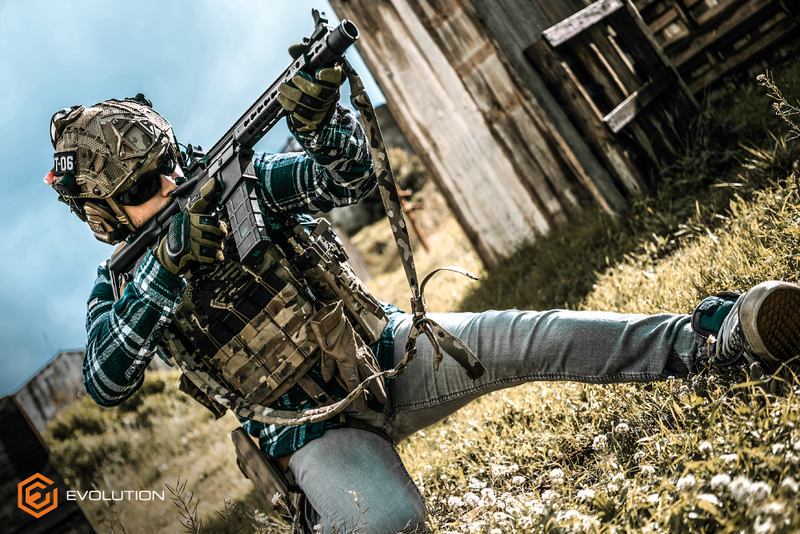 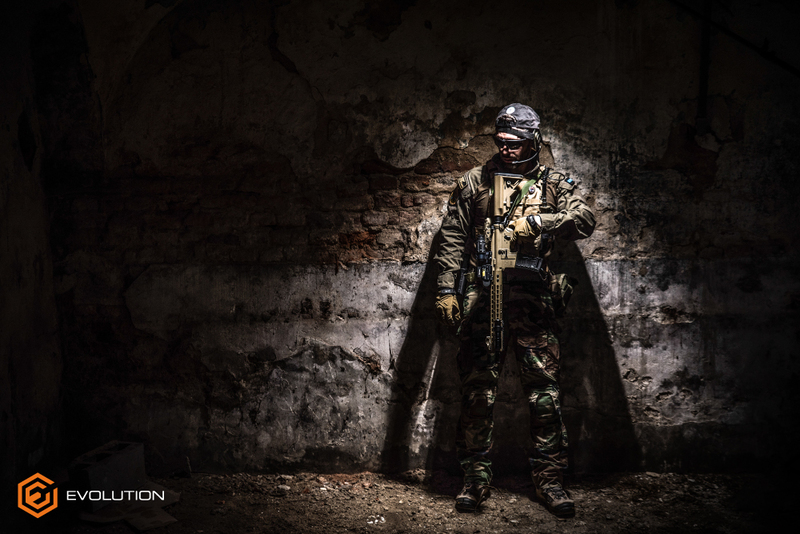 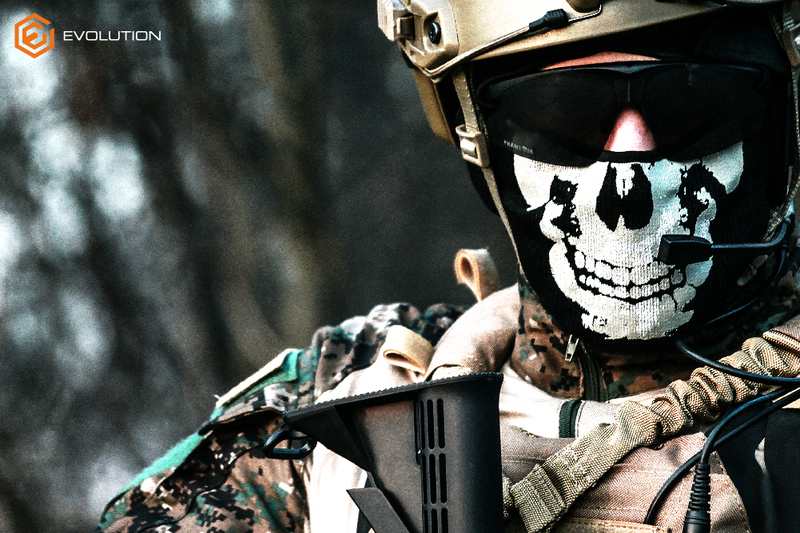 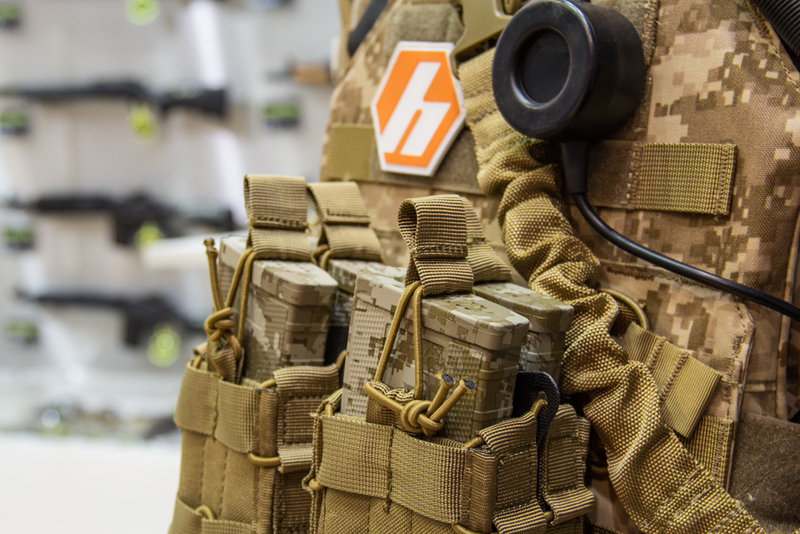 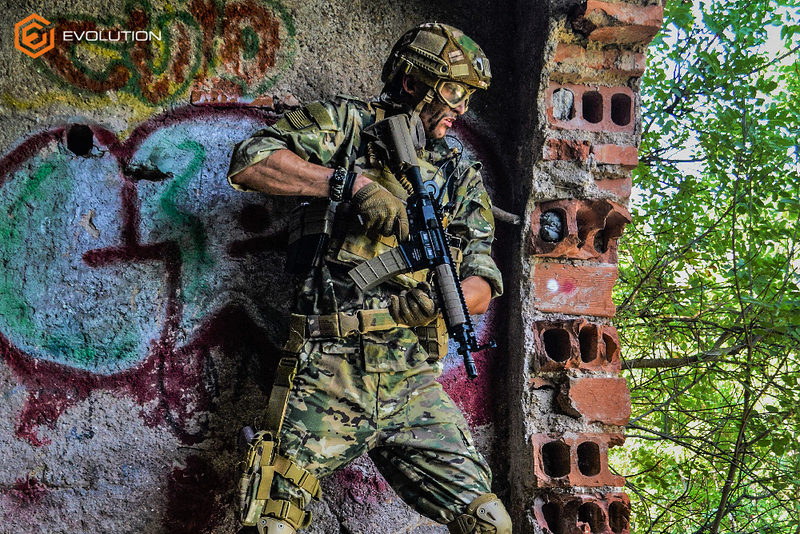 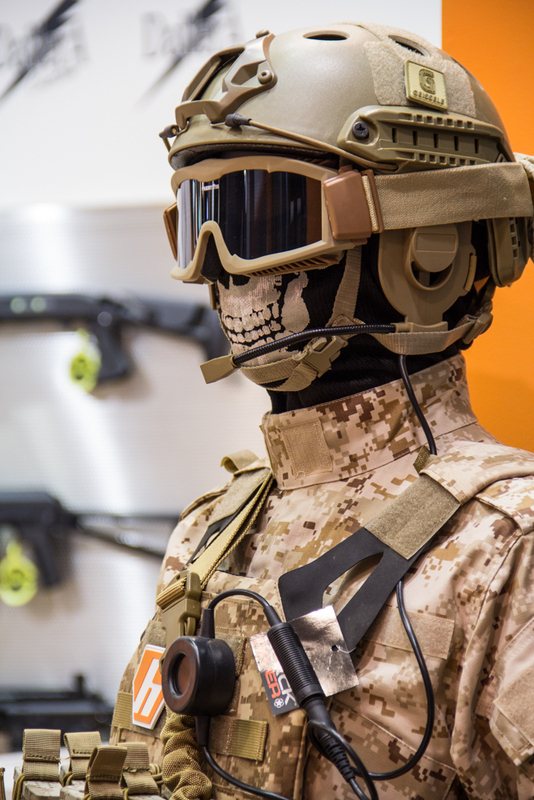 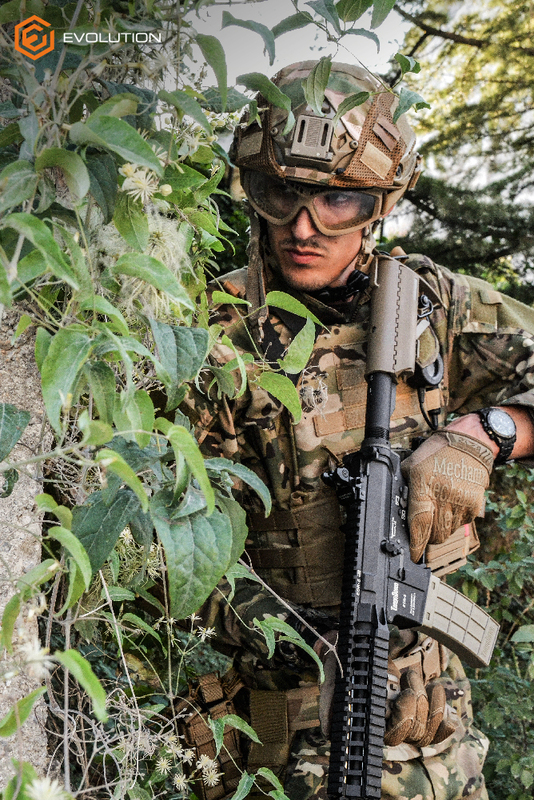 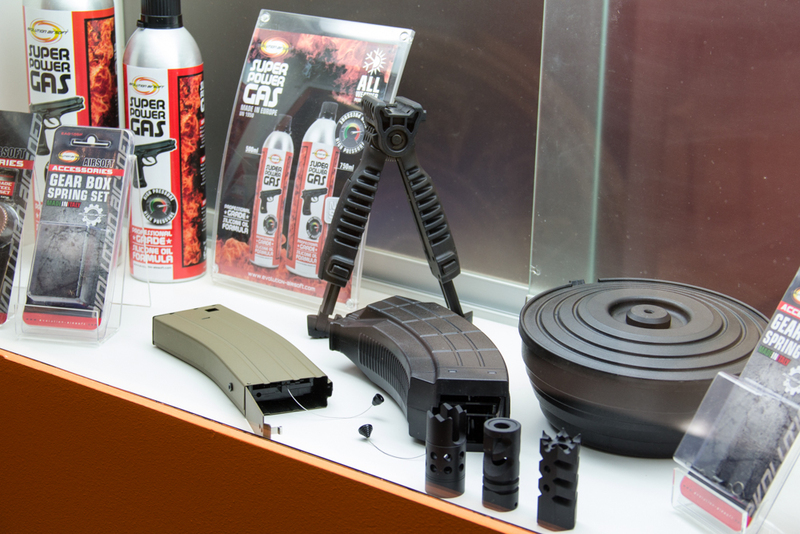 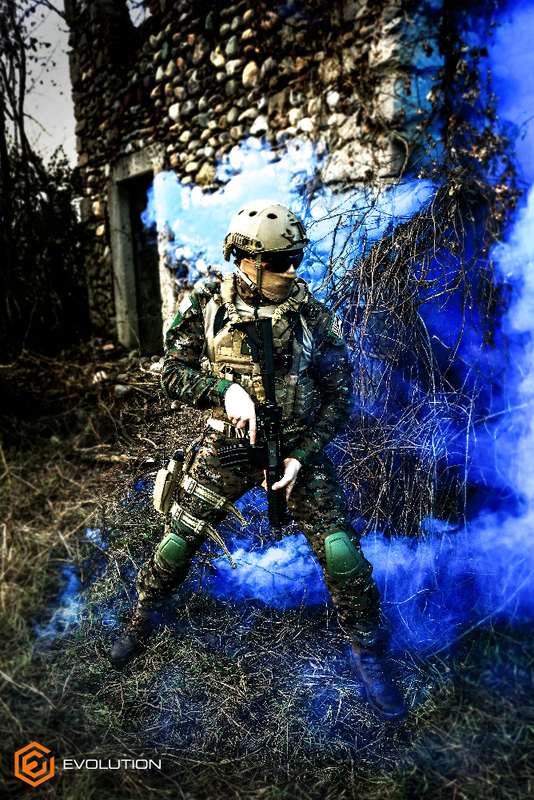 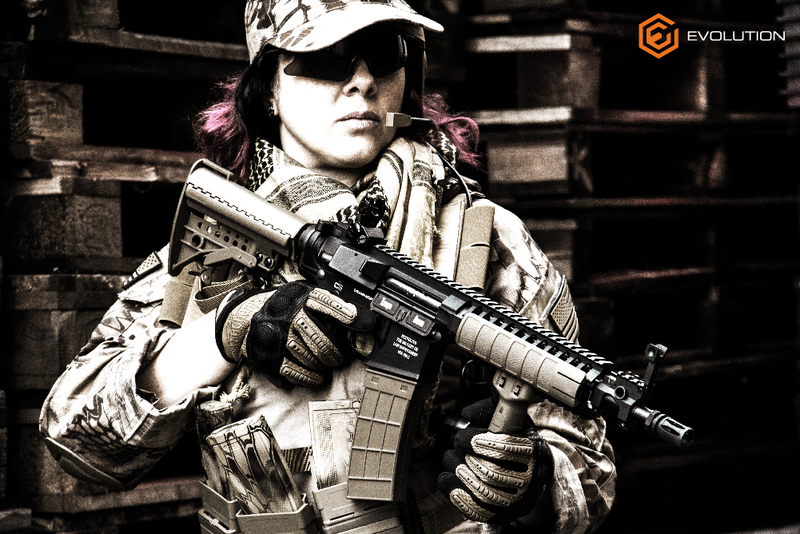 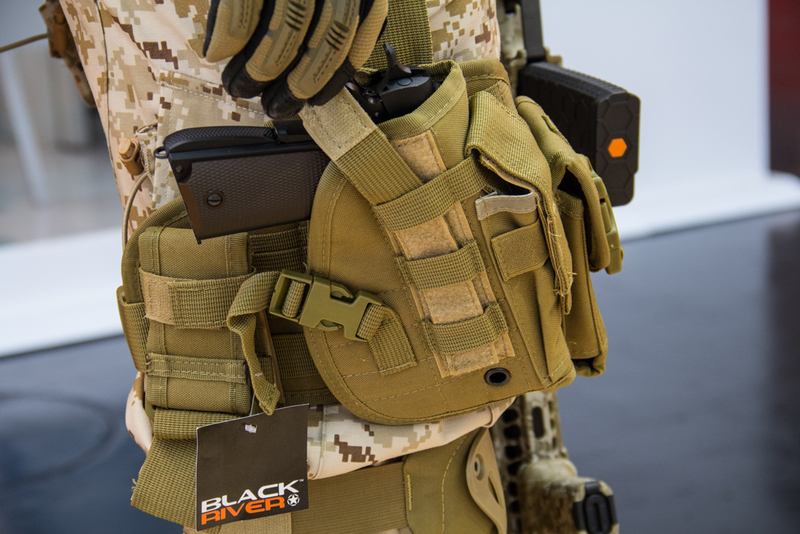 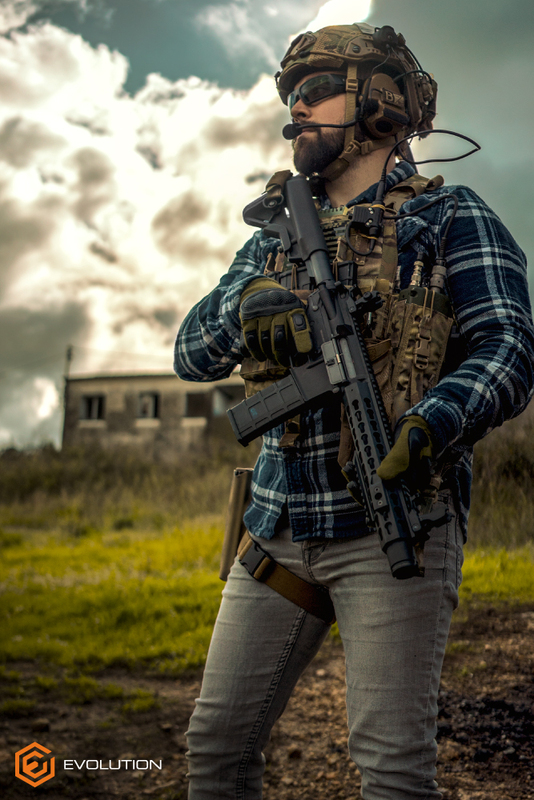 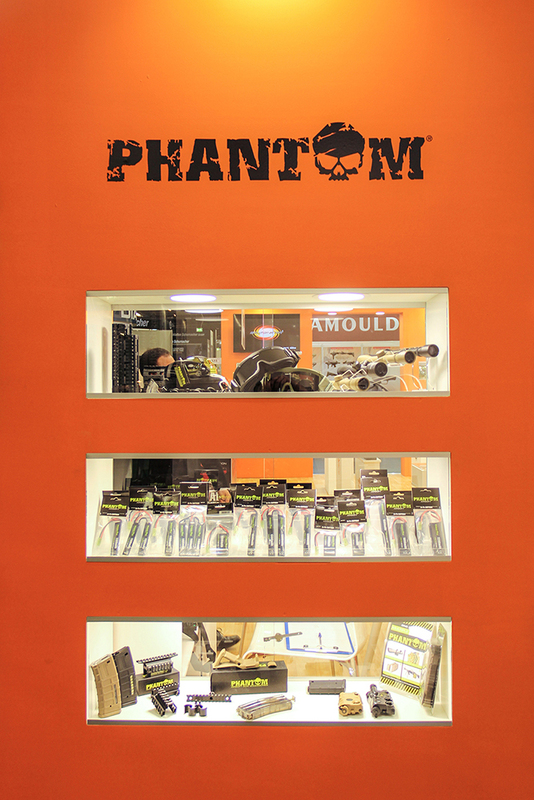 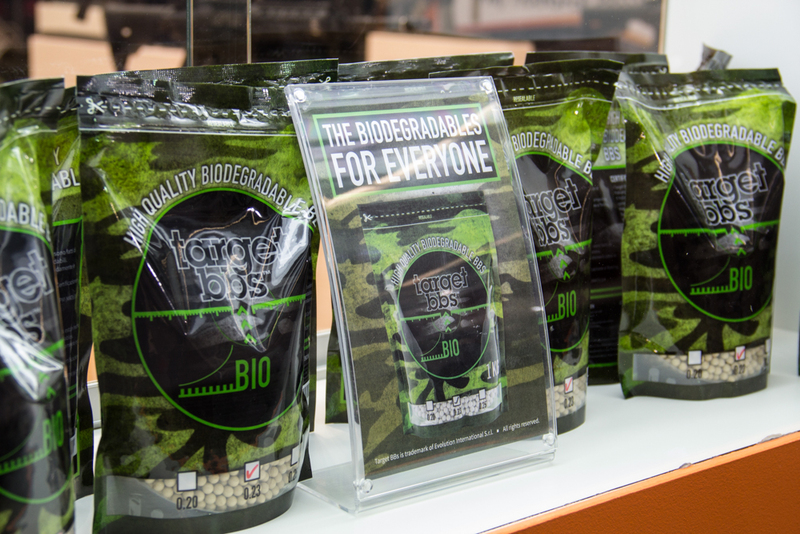 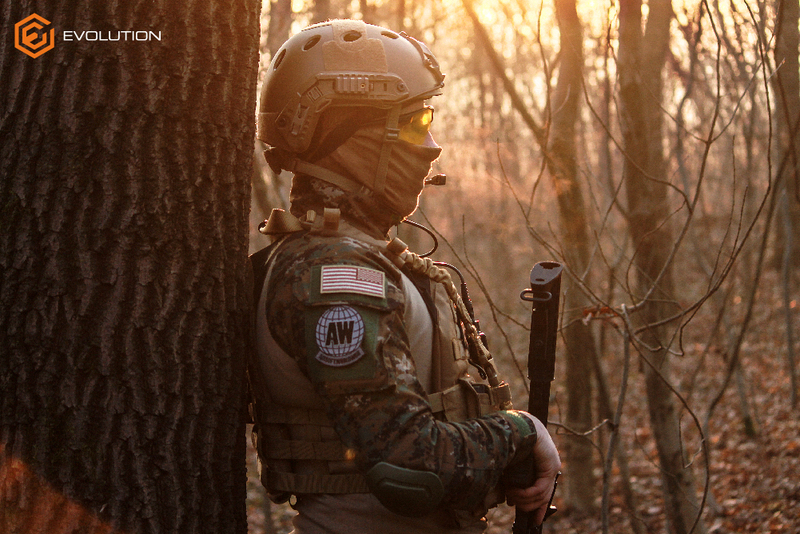 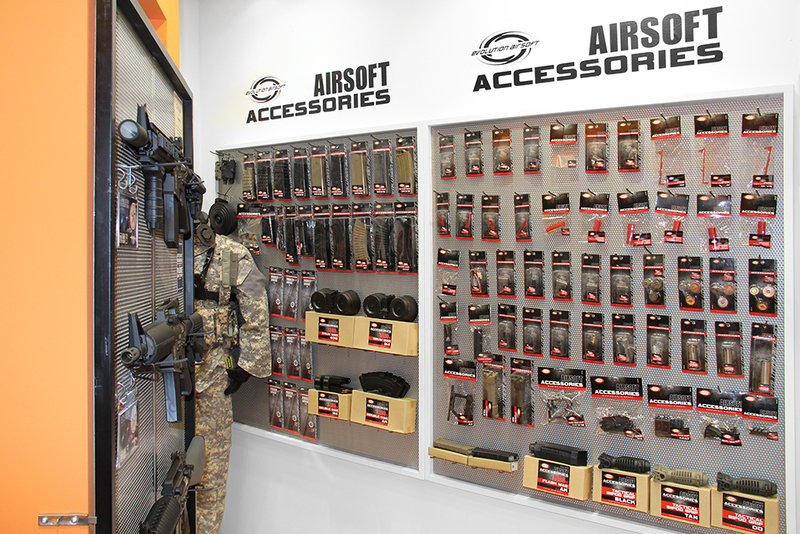 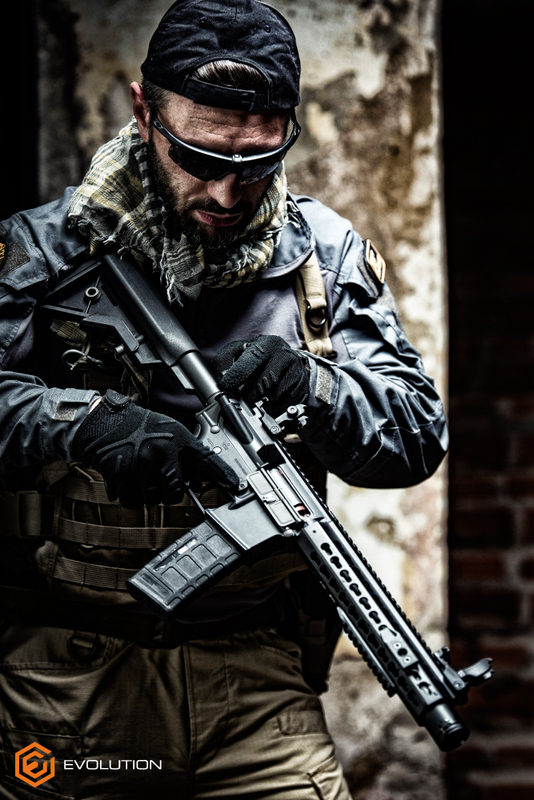 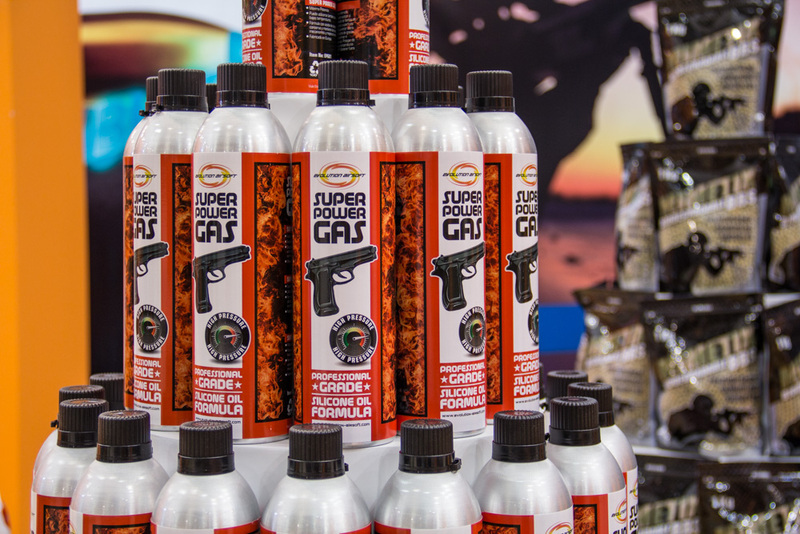 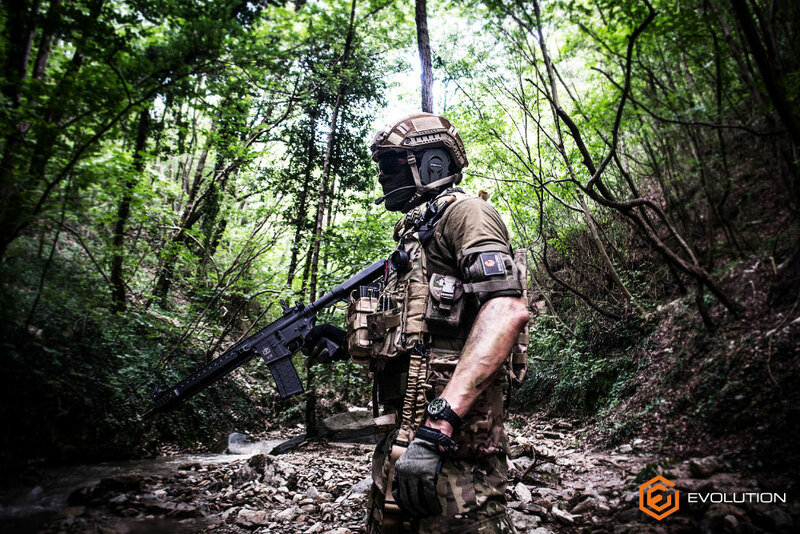 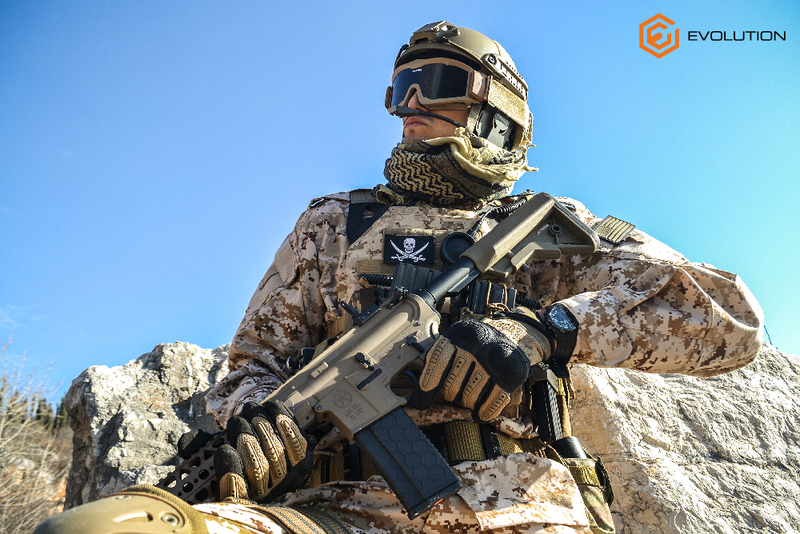 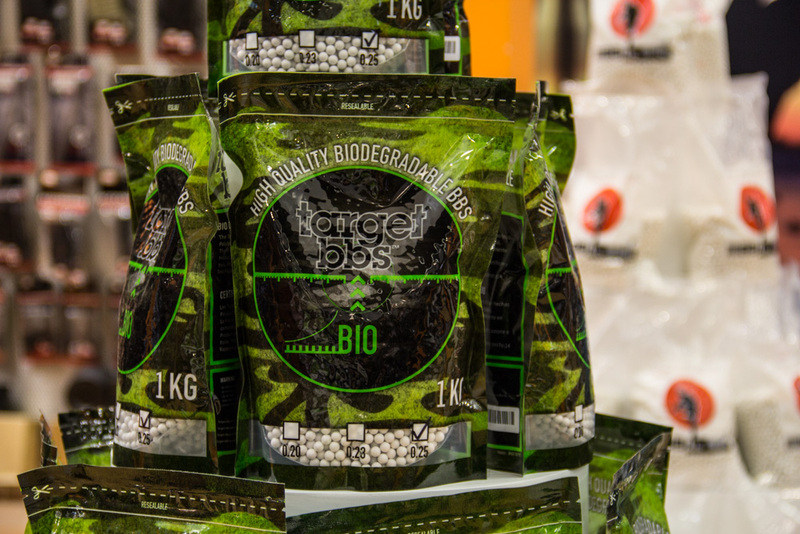 products line then expanded at a very fast rate and todays covers any type of products necessary to the airsoft player, from the guns to the riflescopes, batteries, BB’s and tactical gear. 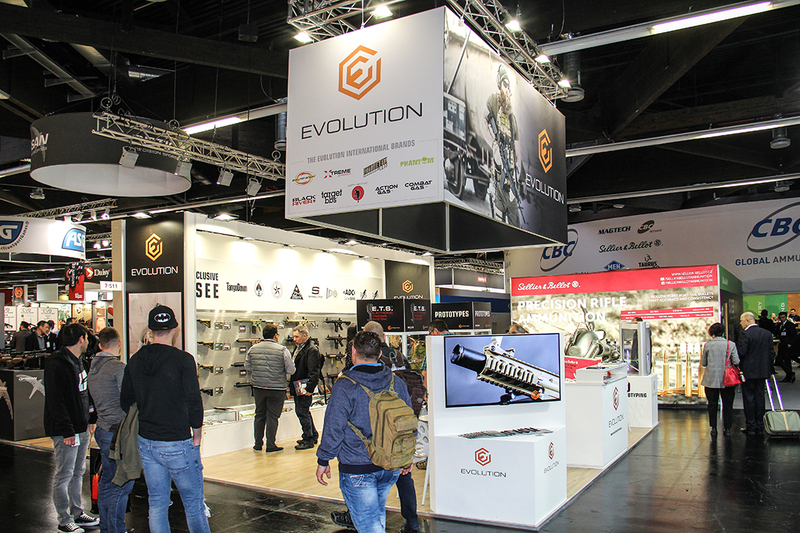 In the 2018 a new milestone has been set in the Evolution International S.r.l. 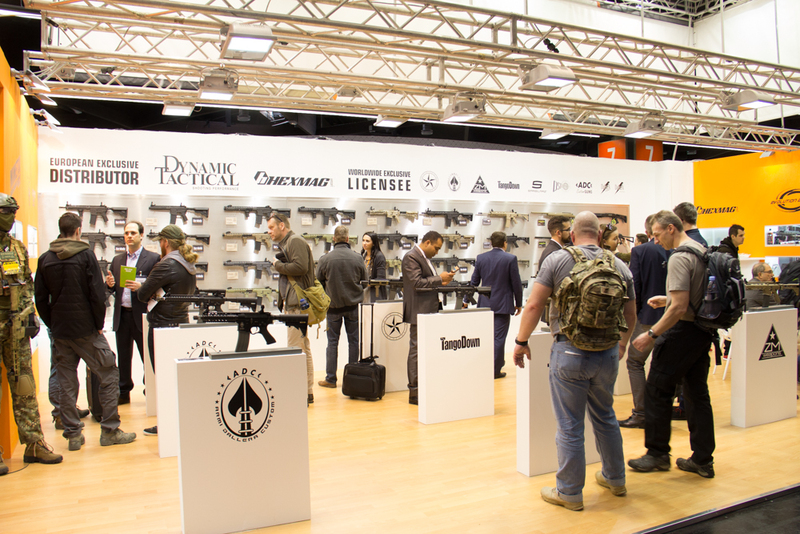 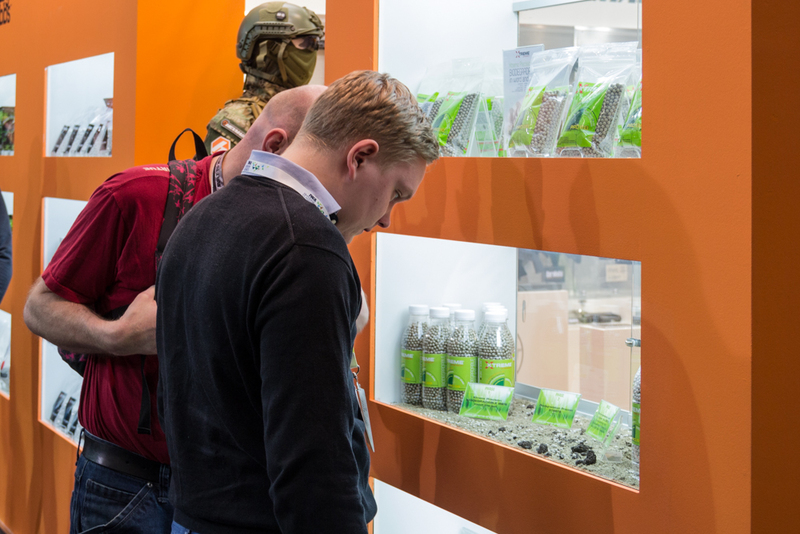 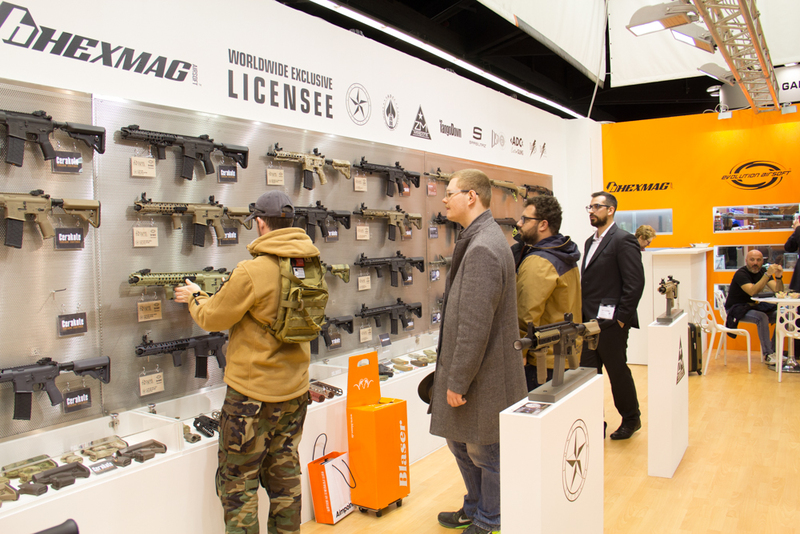 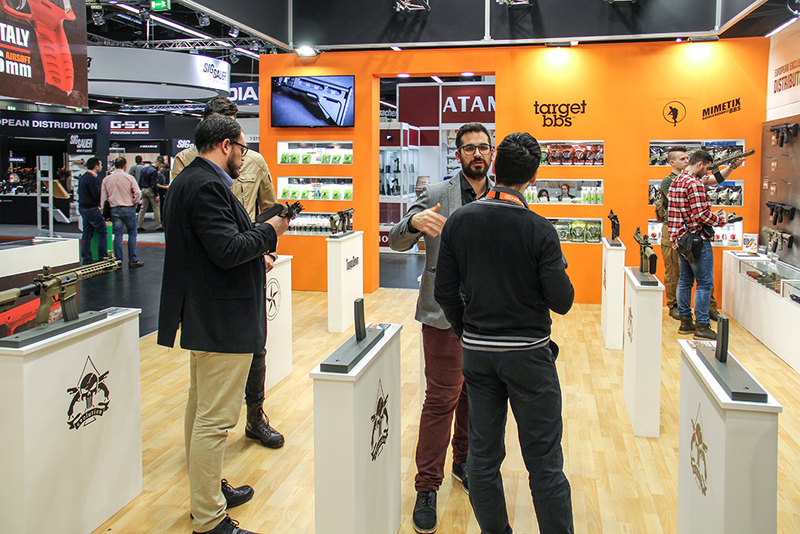 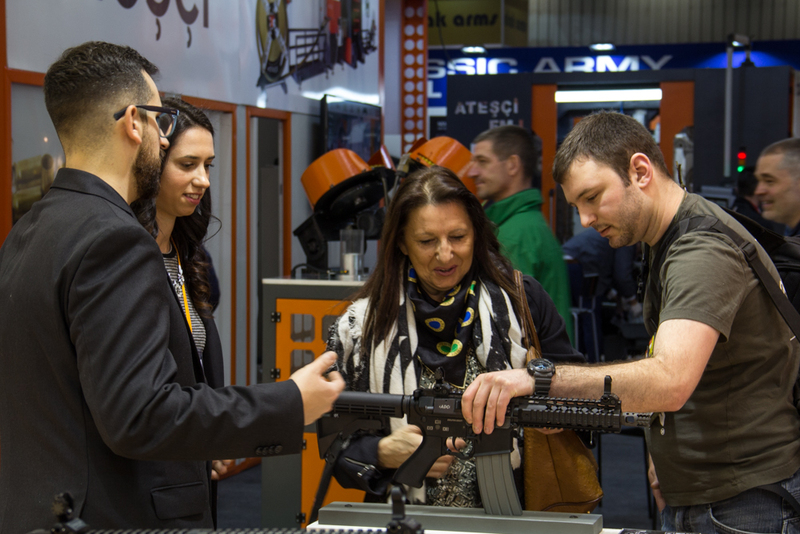 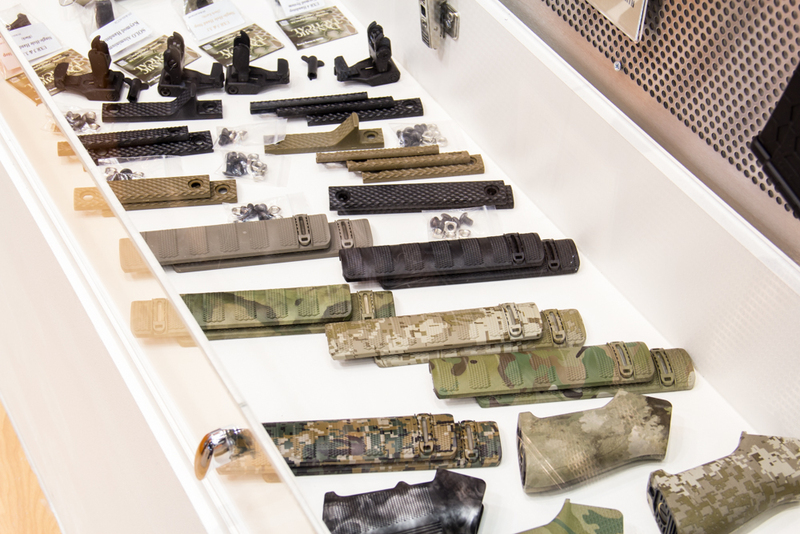 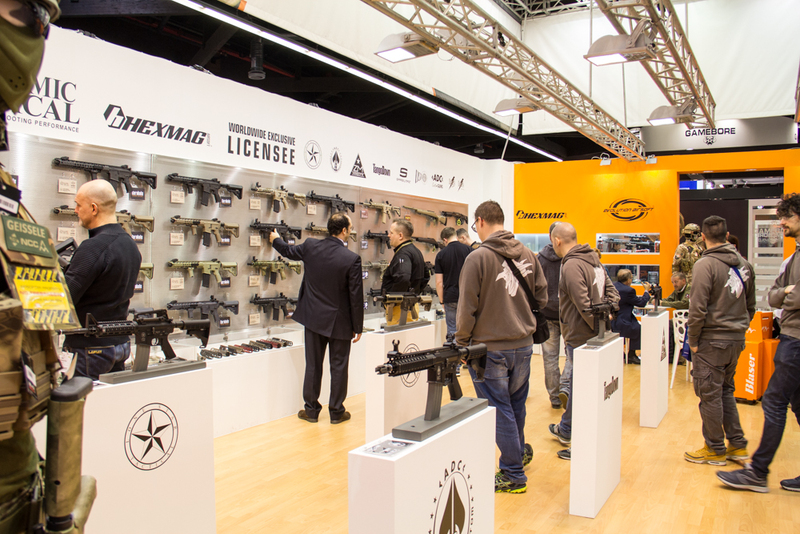 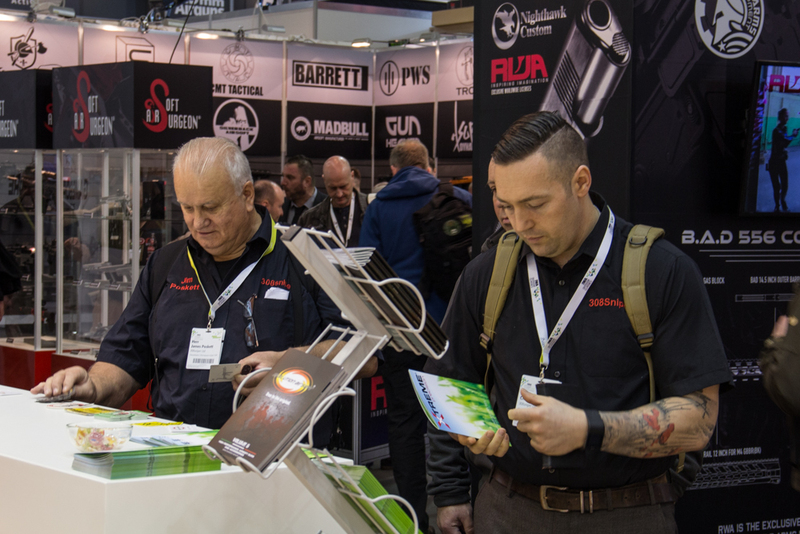 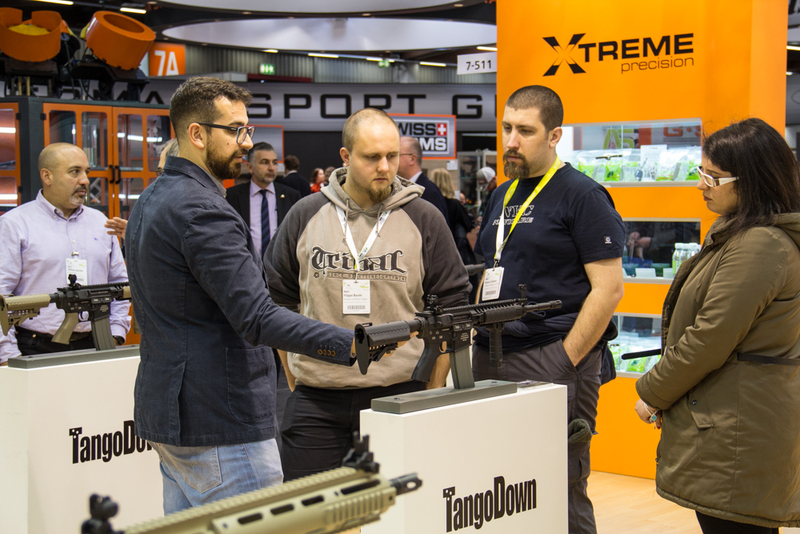 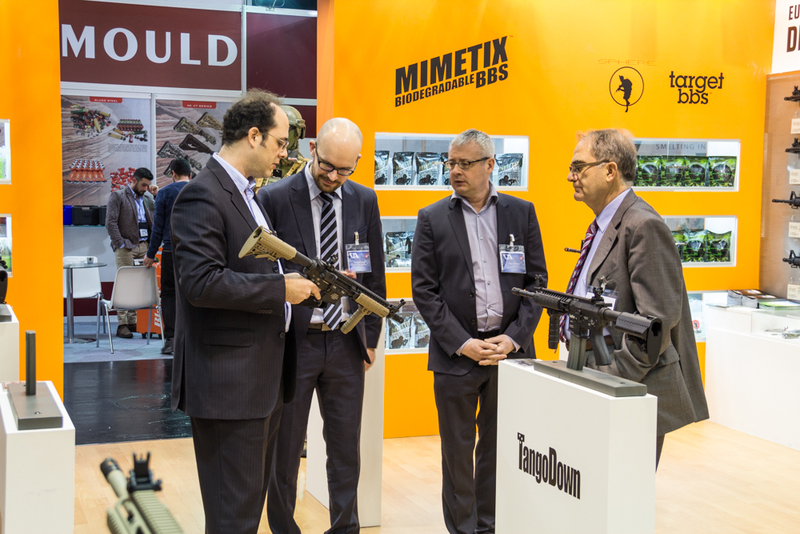 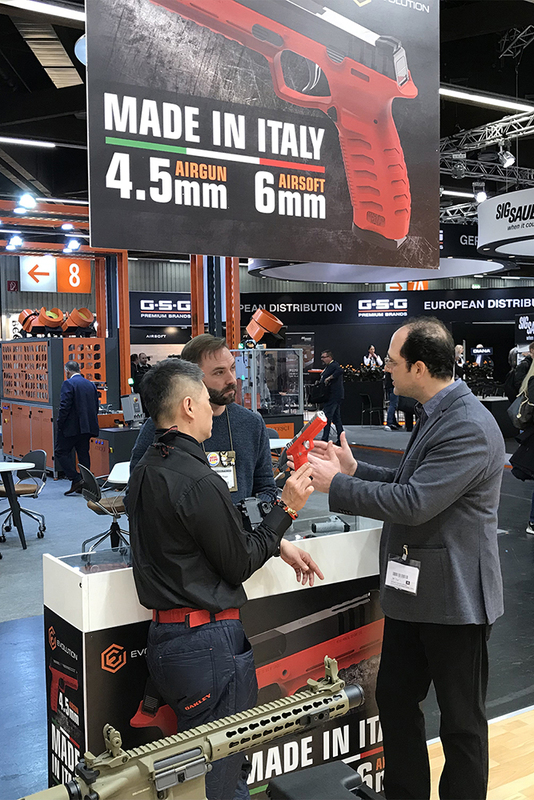 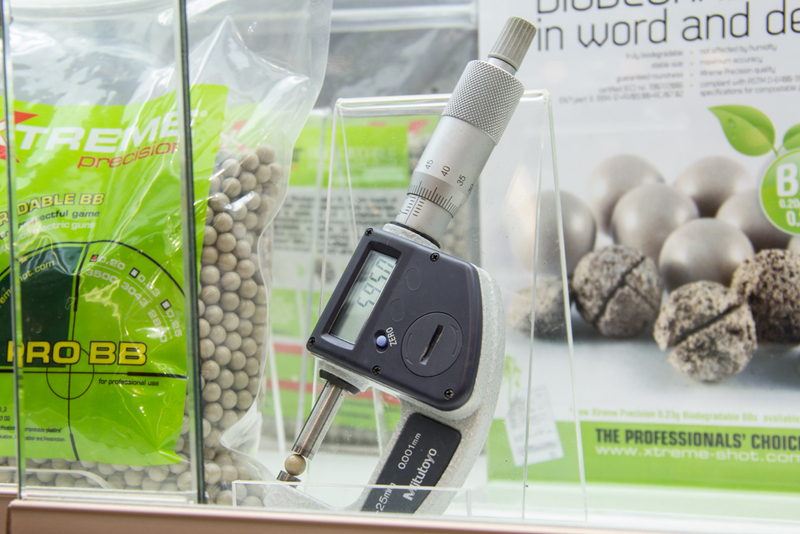 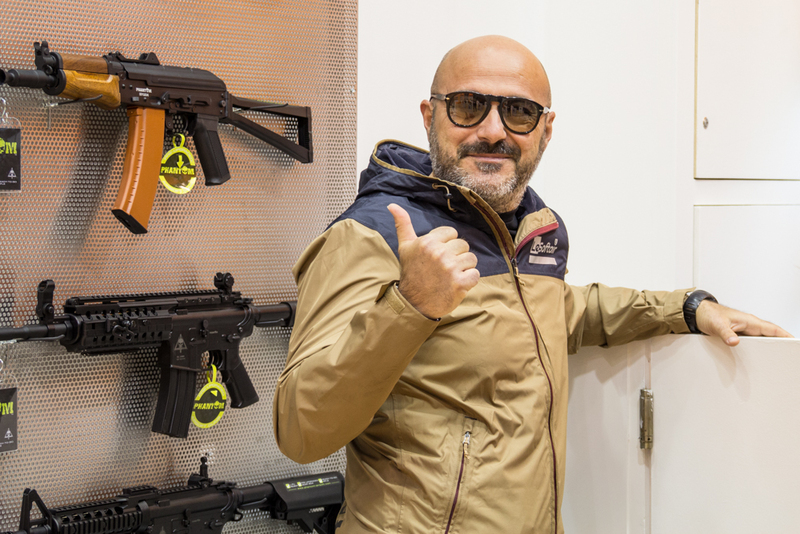 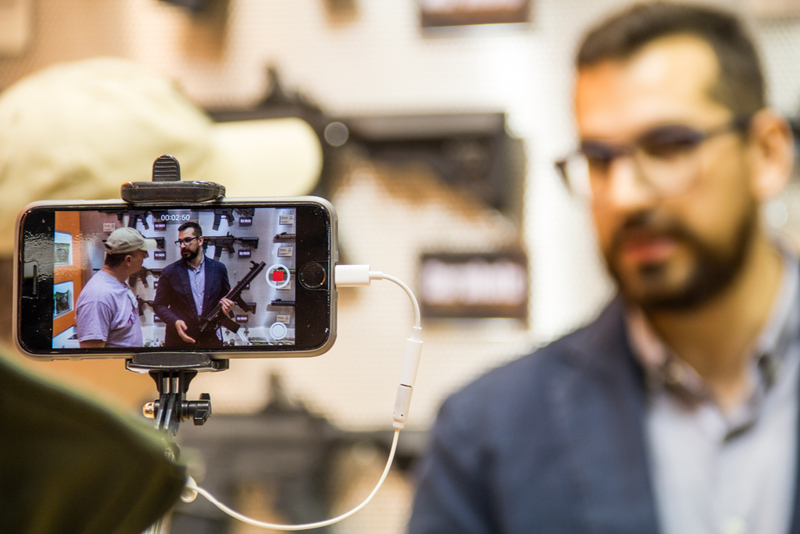 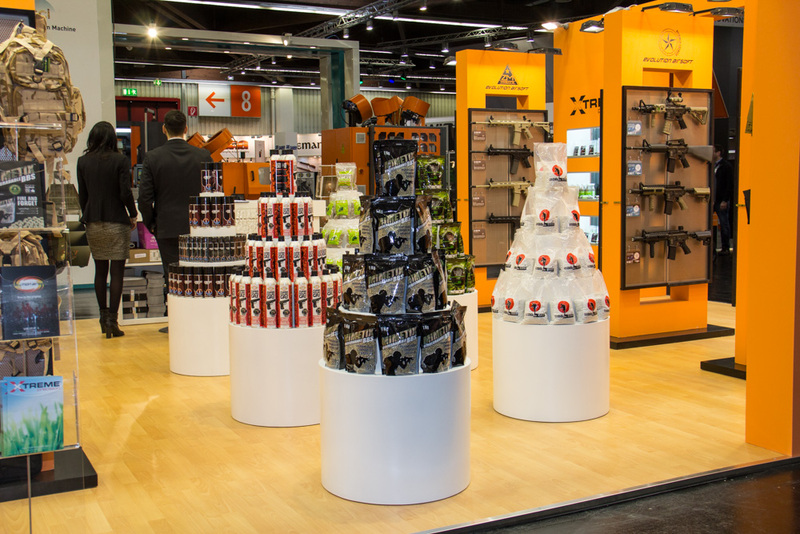 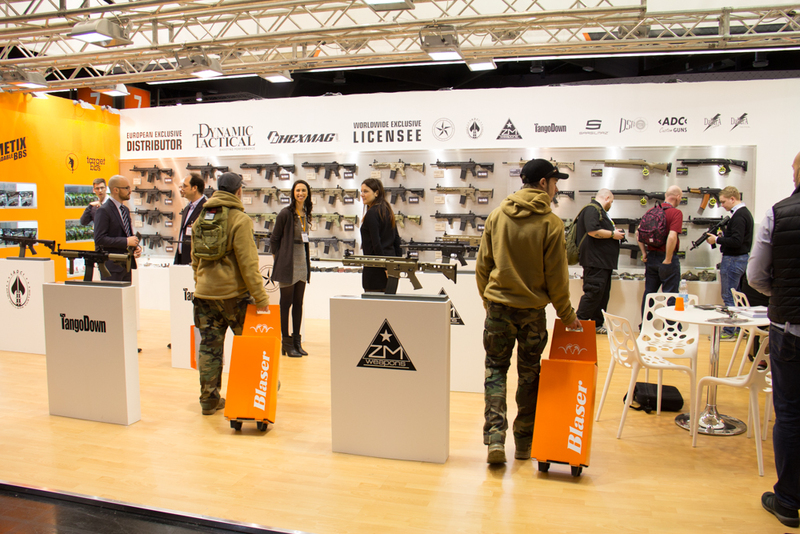 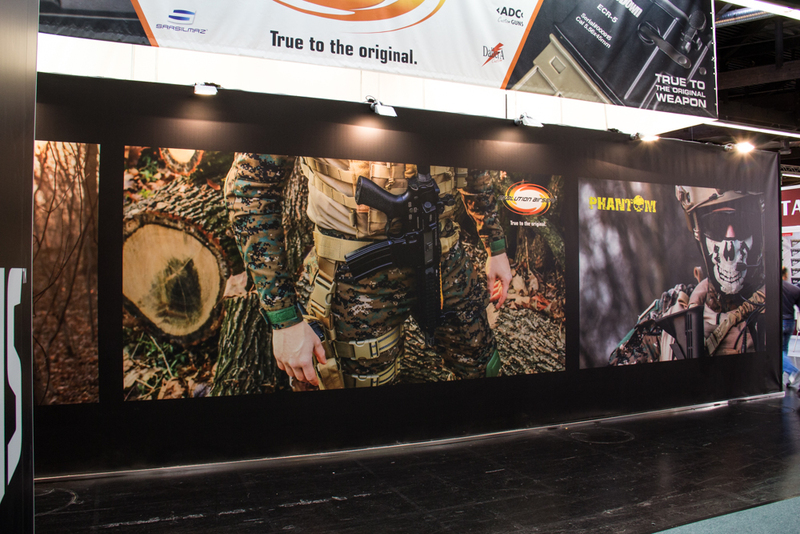 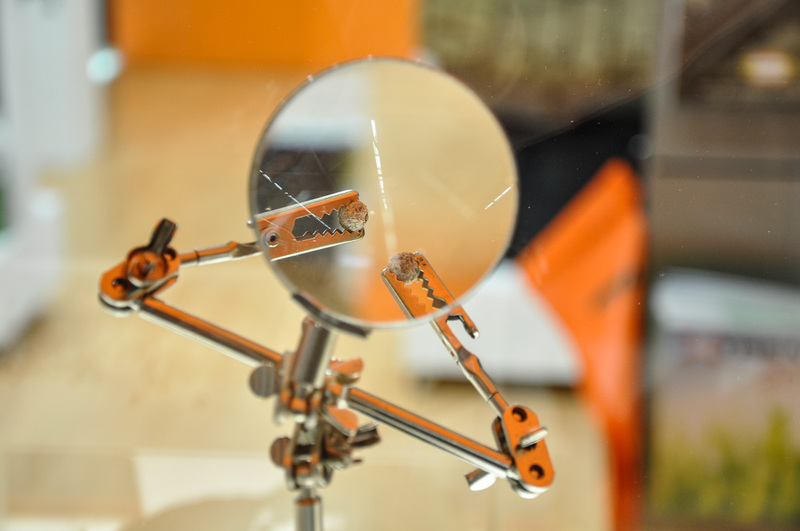 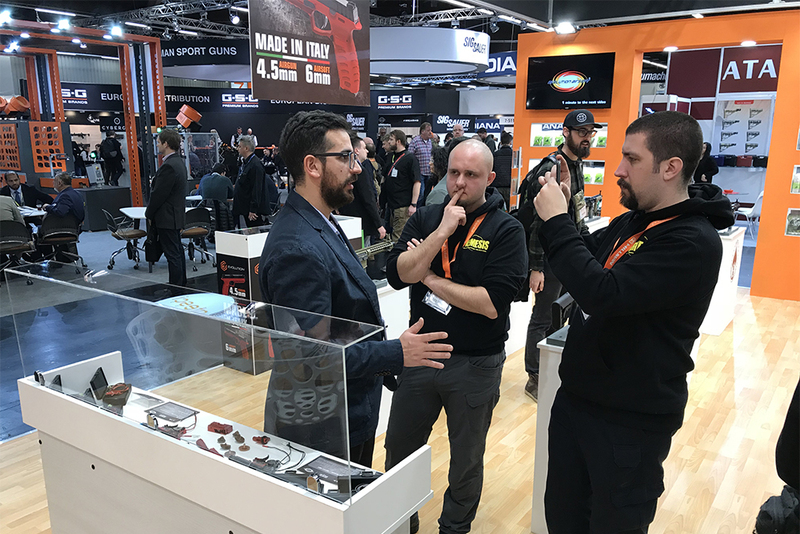 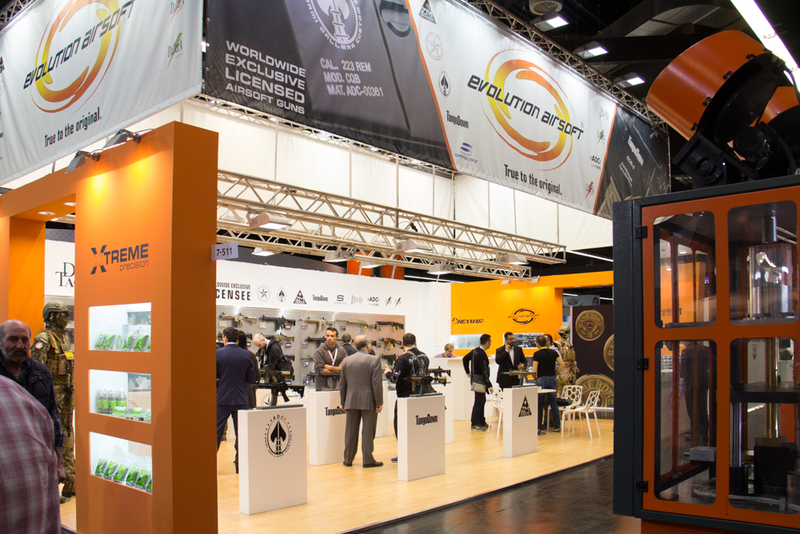 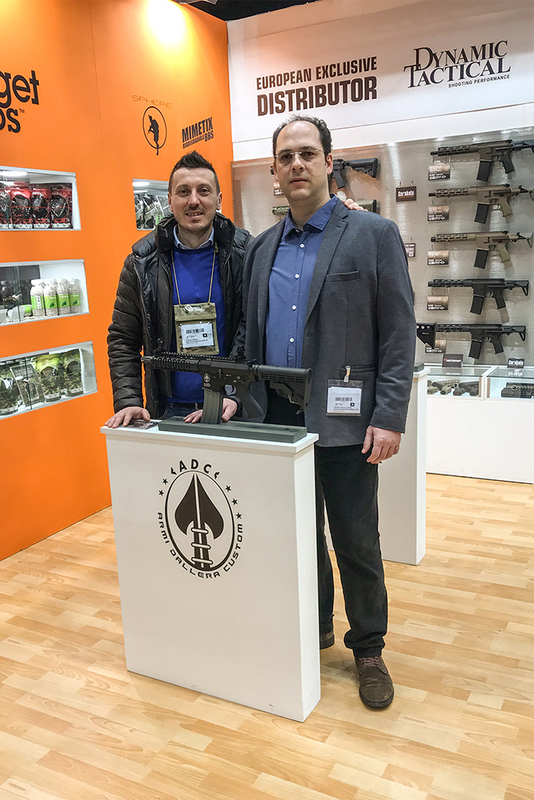 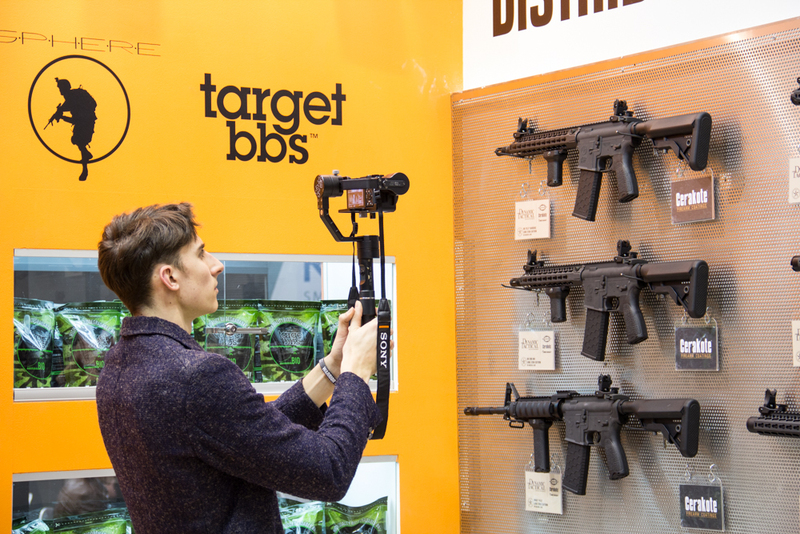 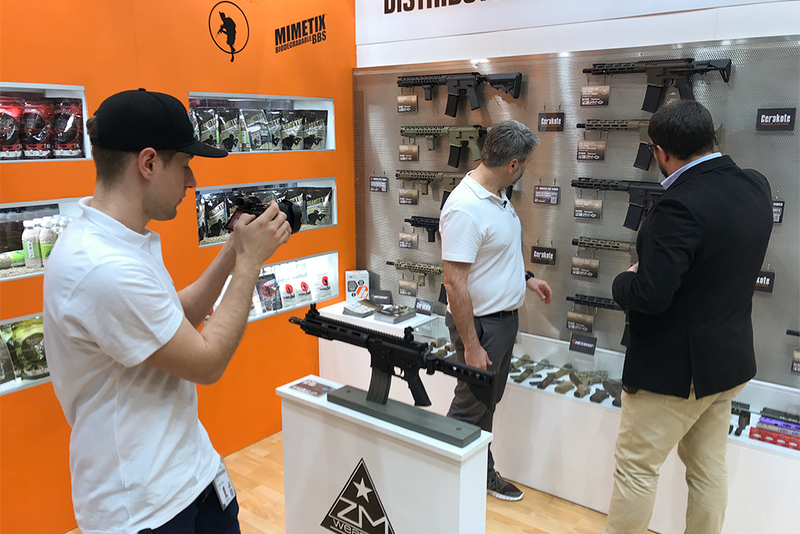 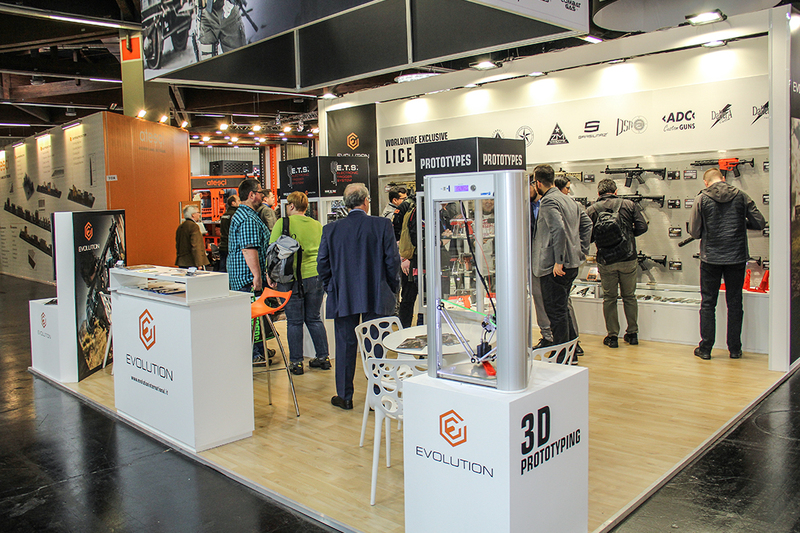 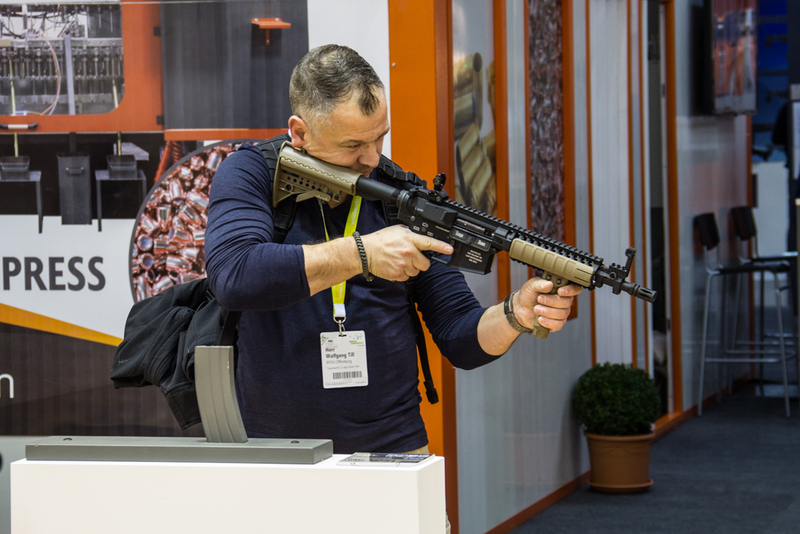 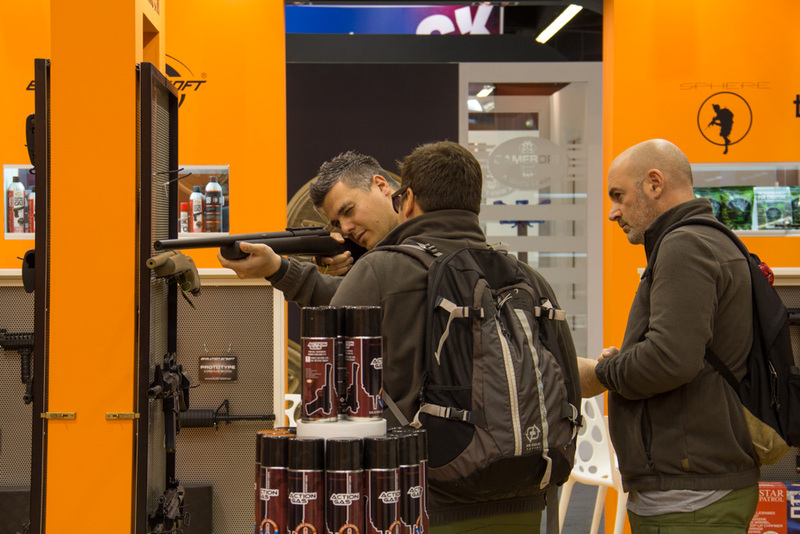 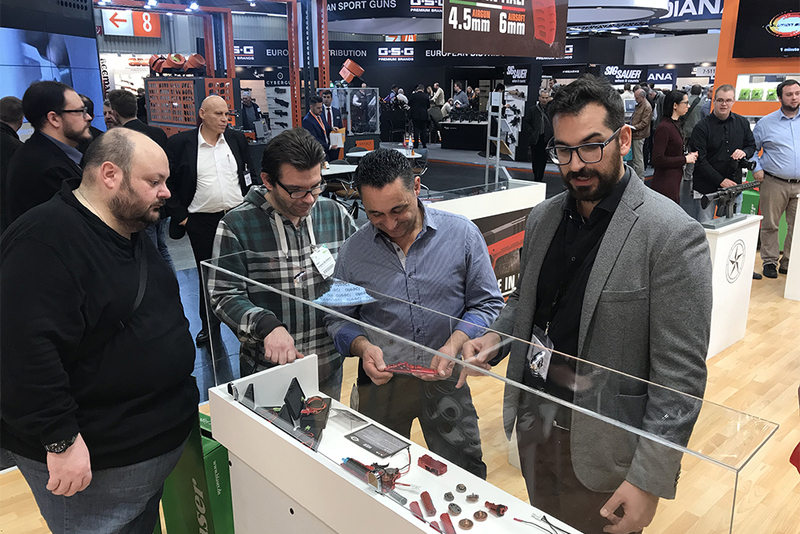 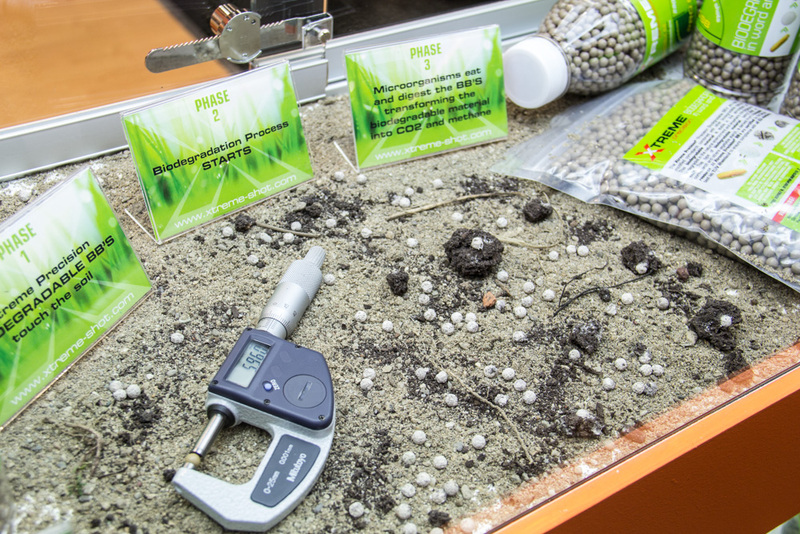 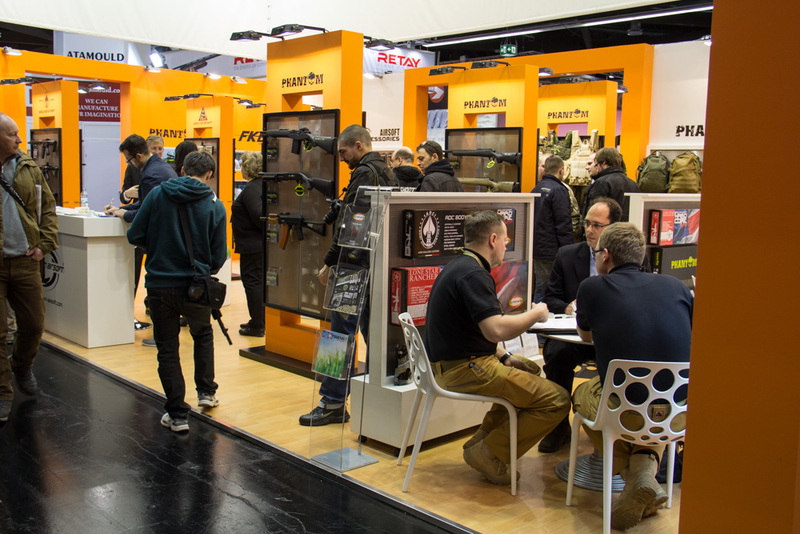 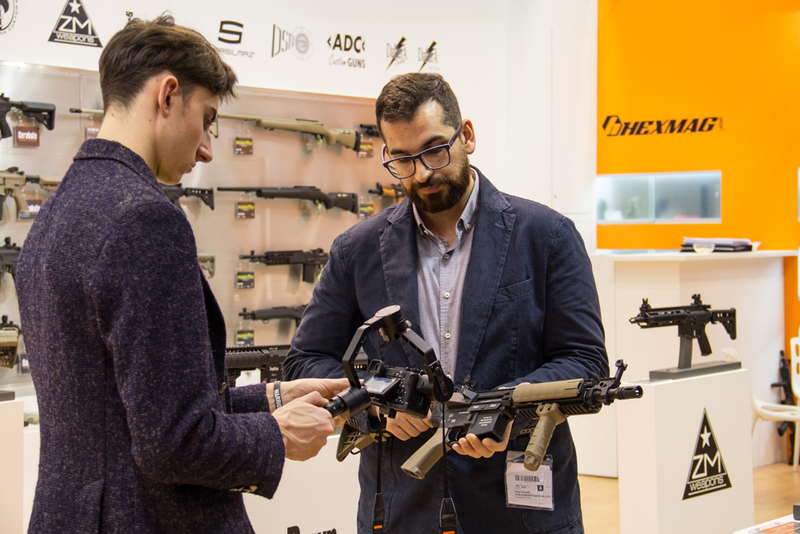 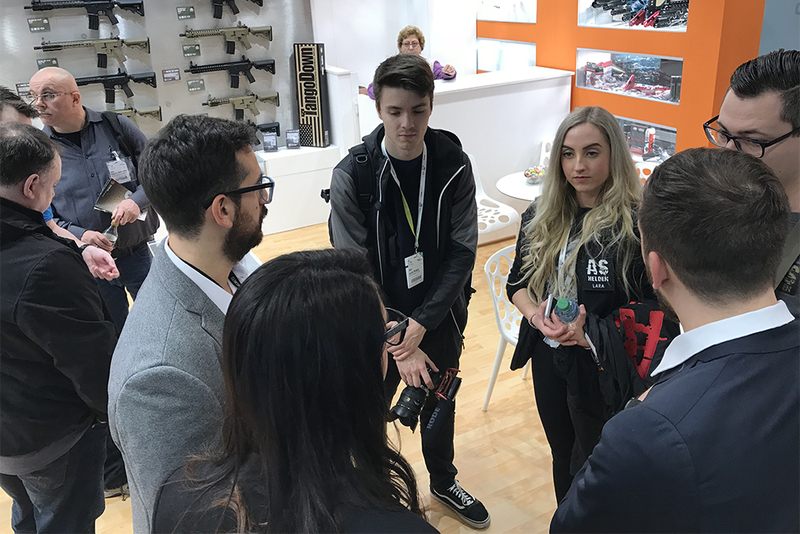 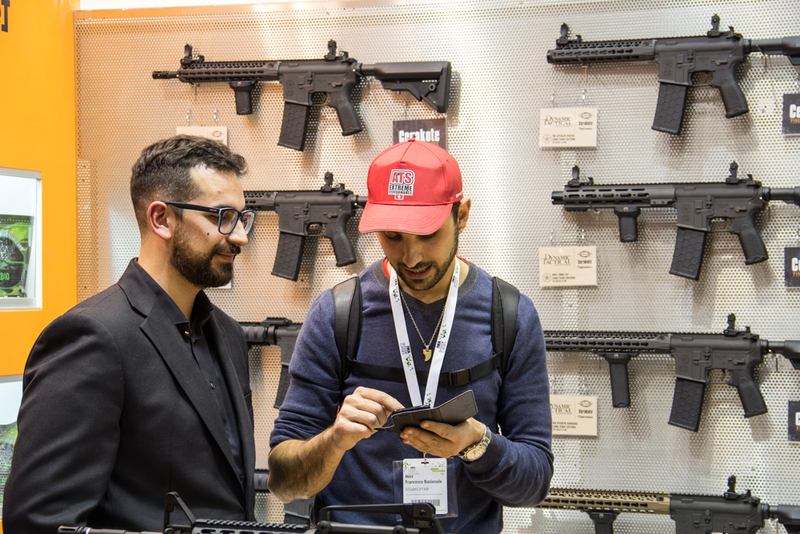 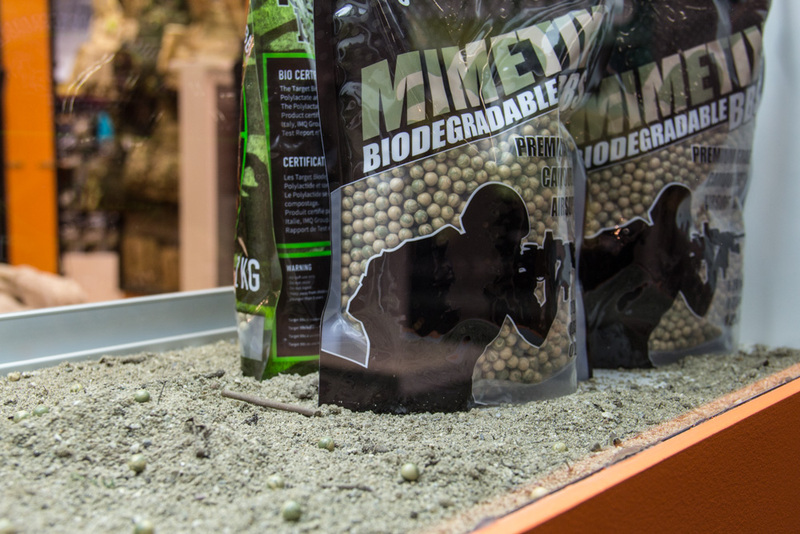 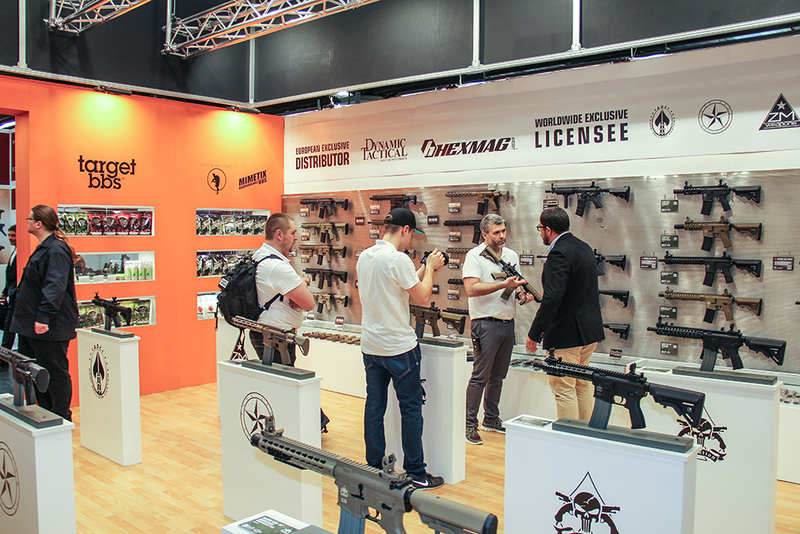 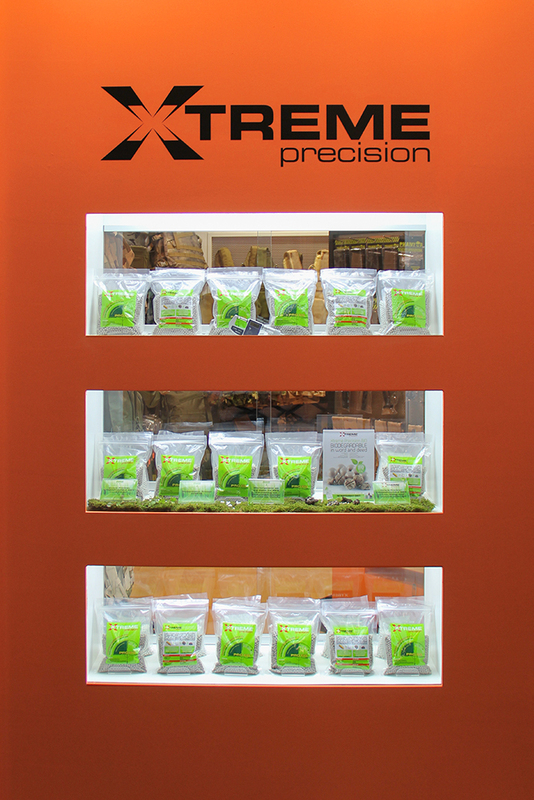 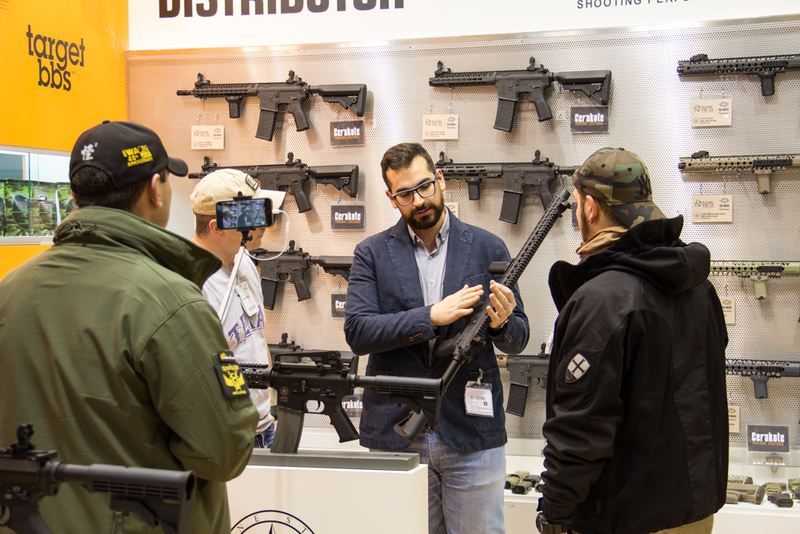 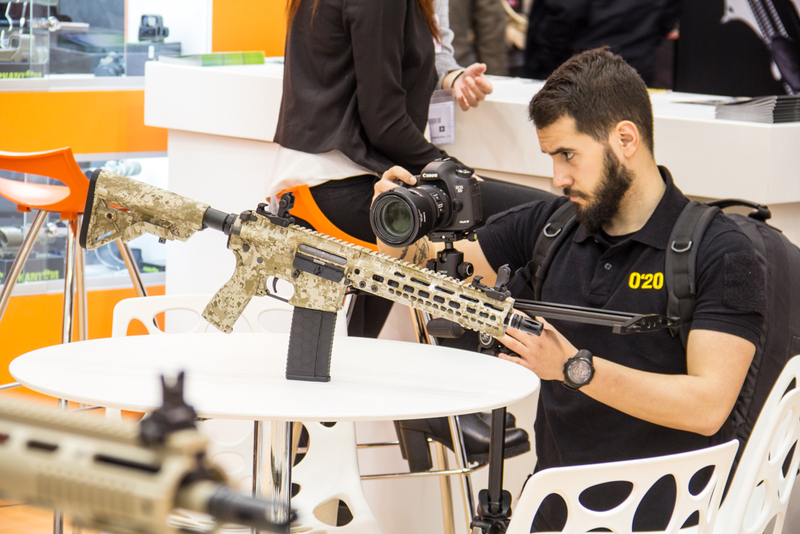 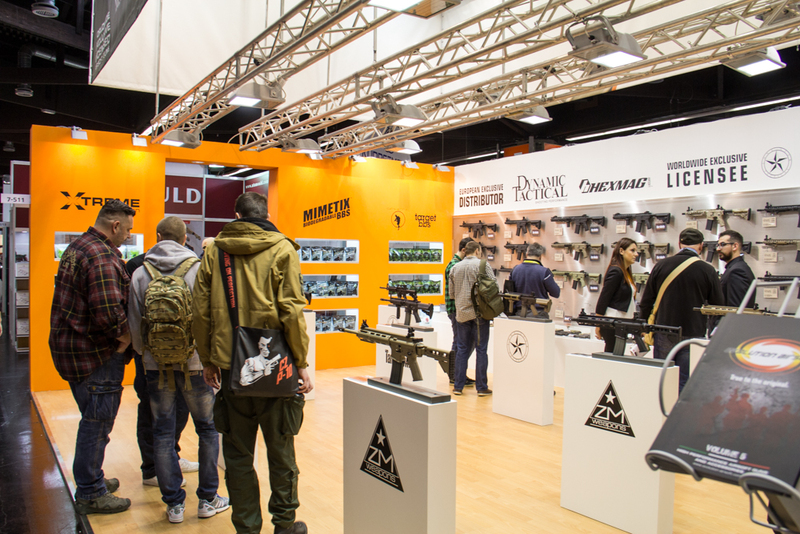 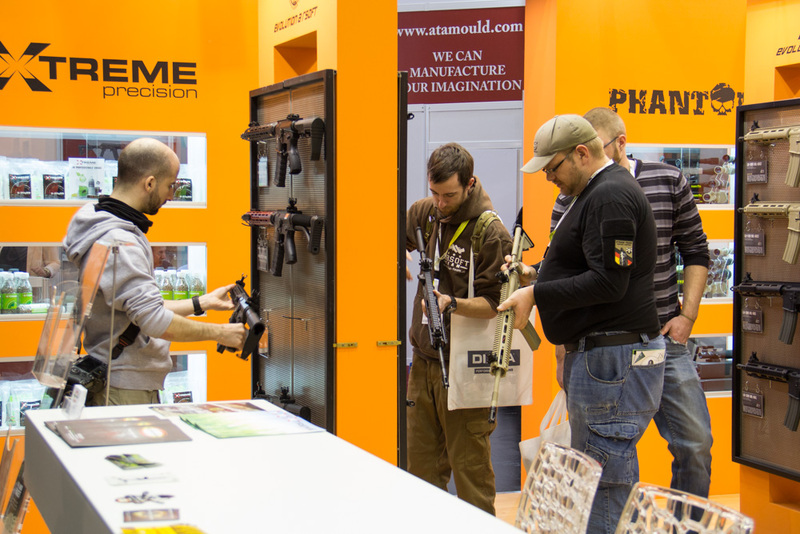 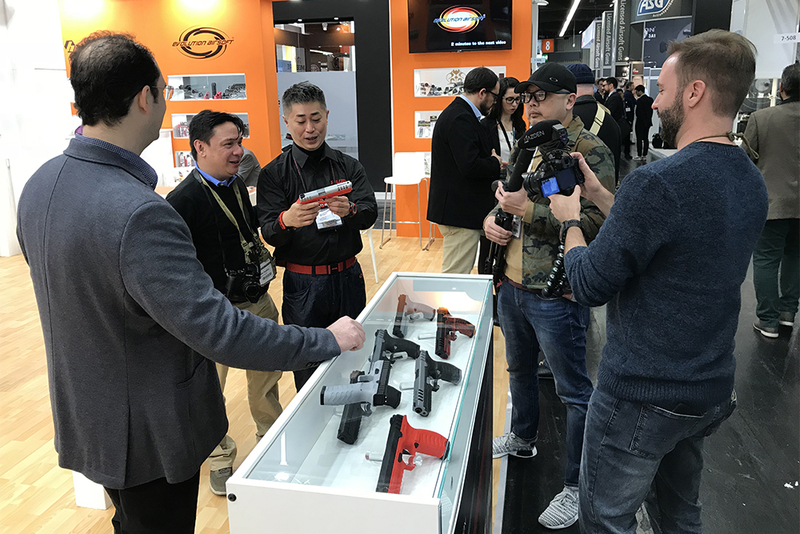 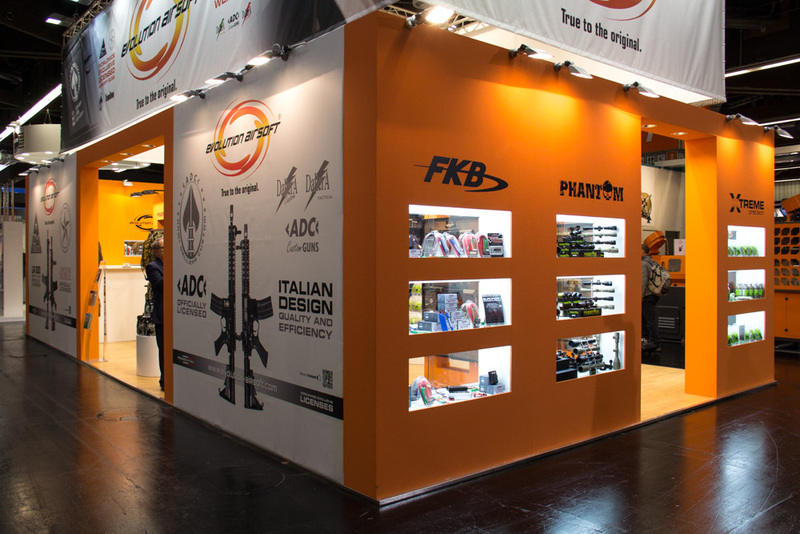 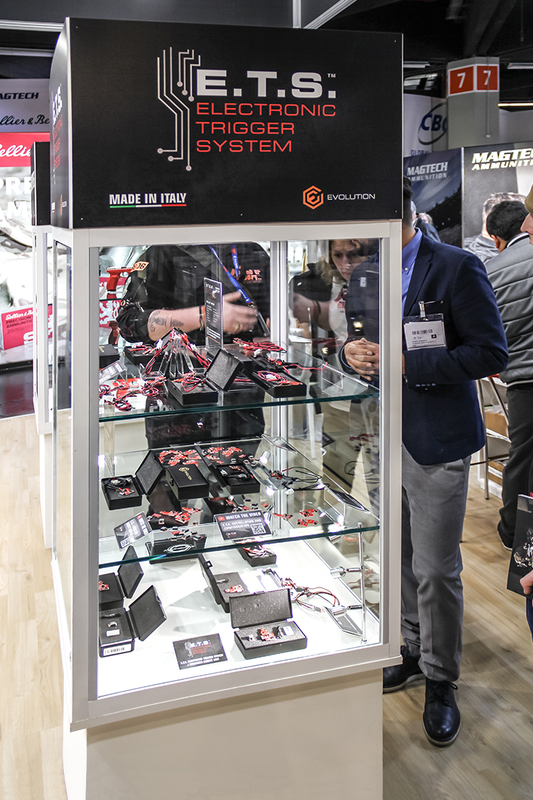 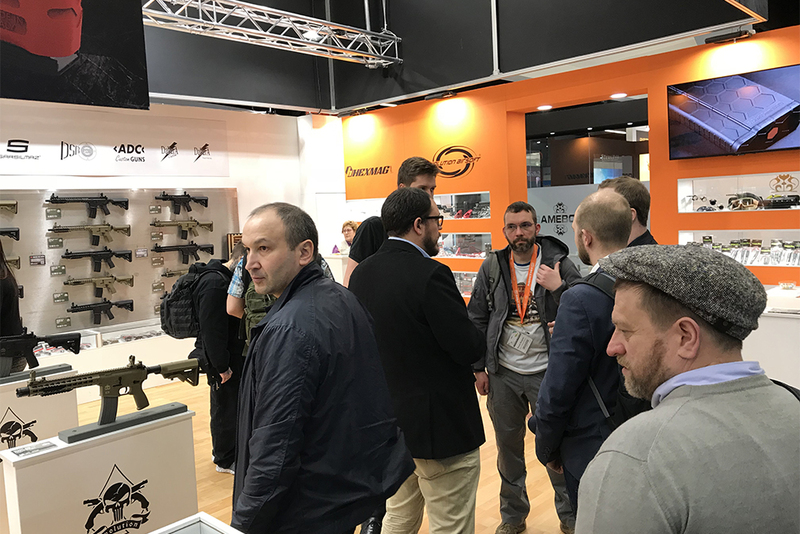 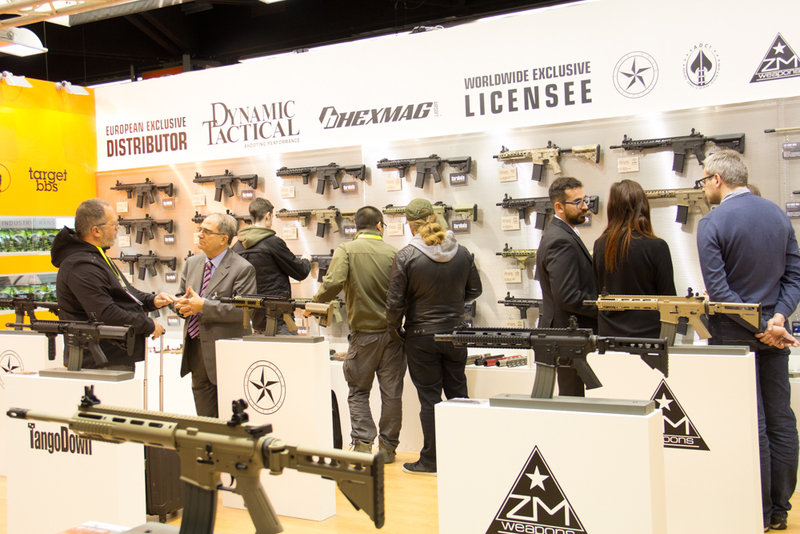 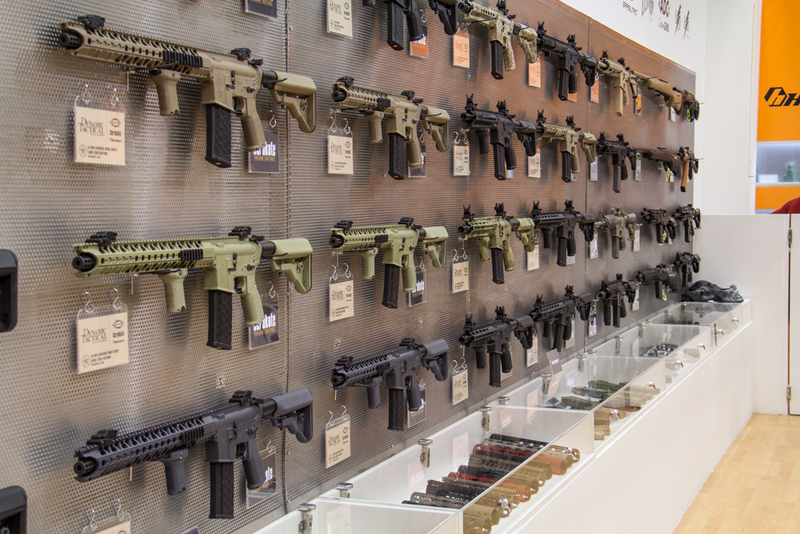 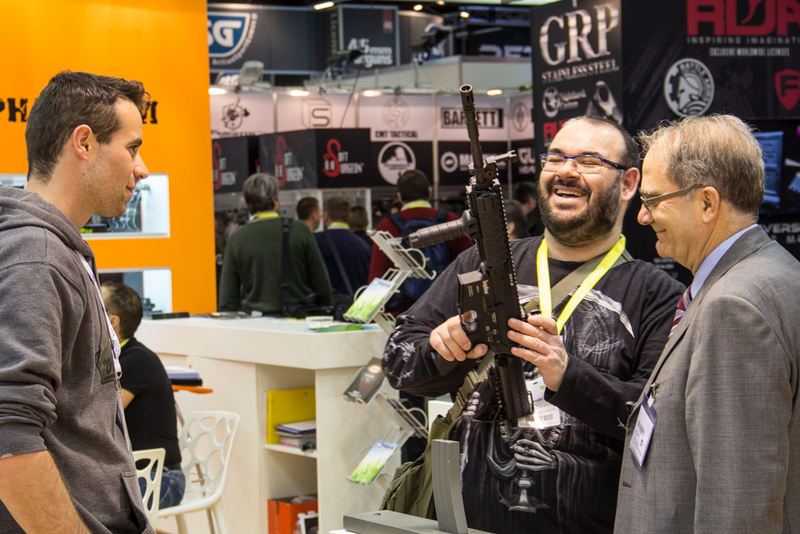 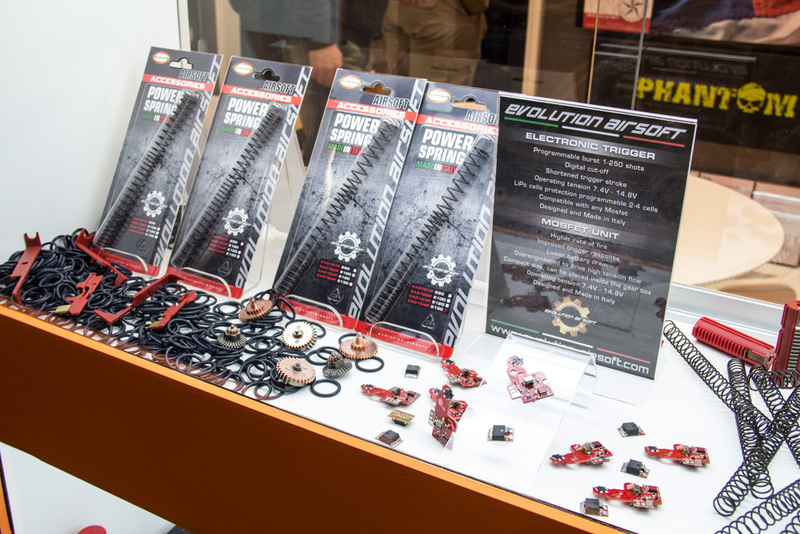 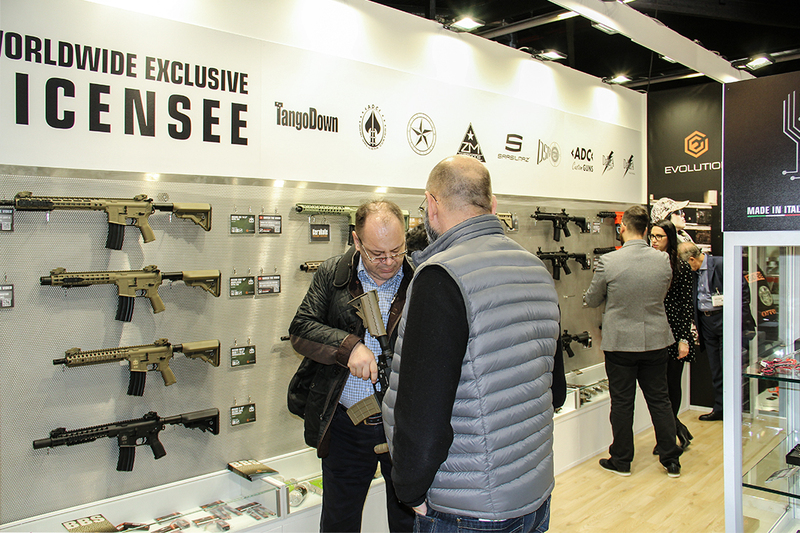 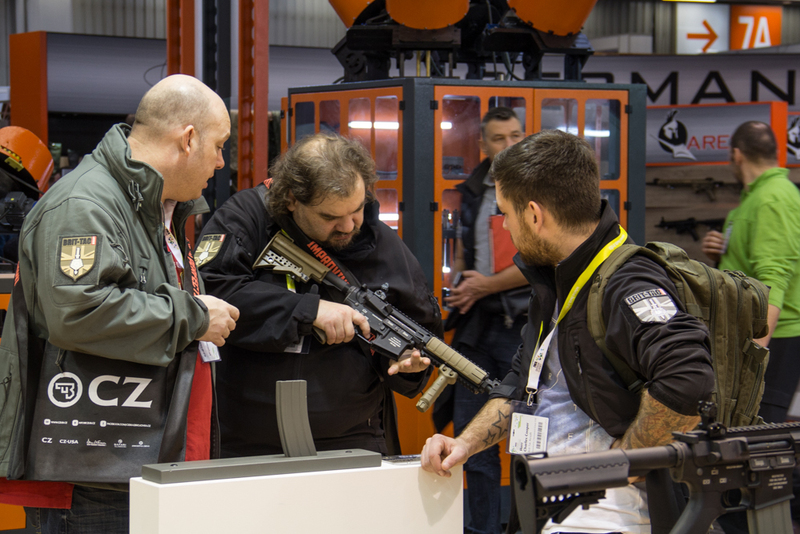 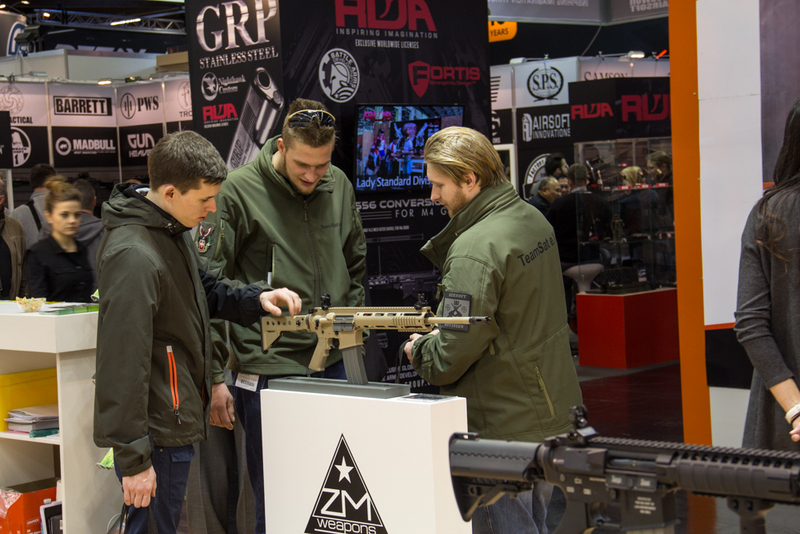 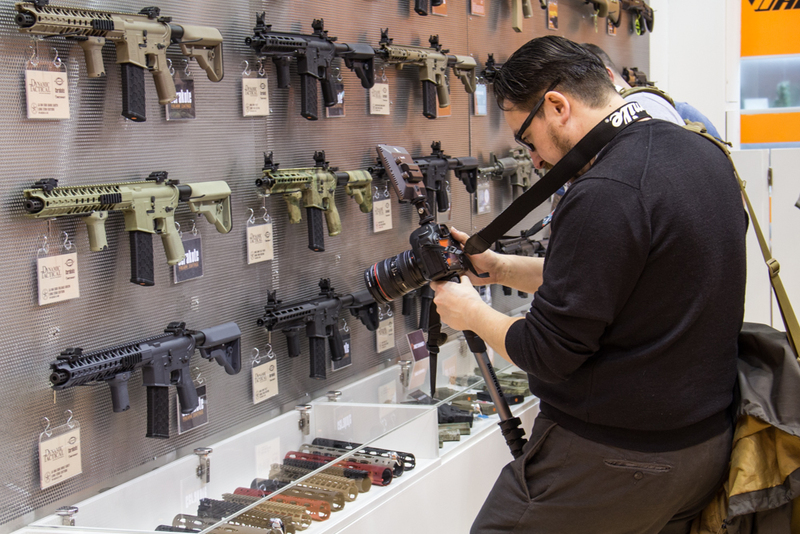 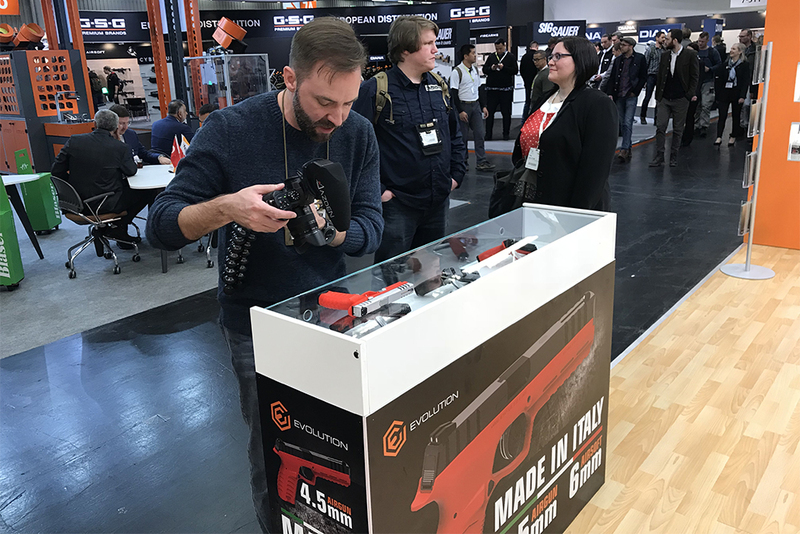 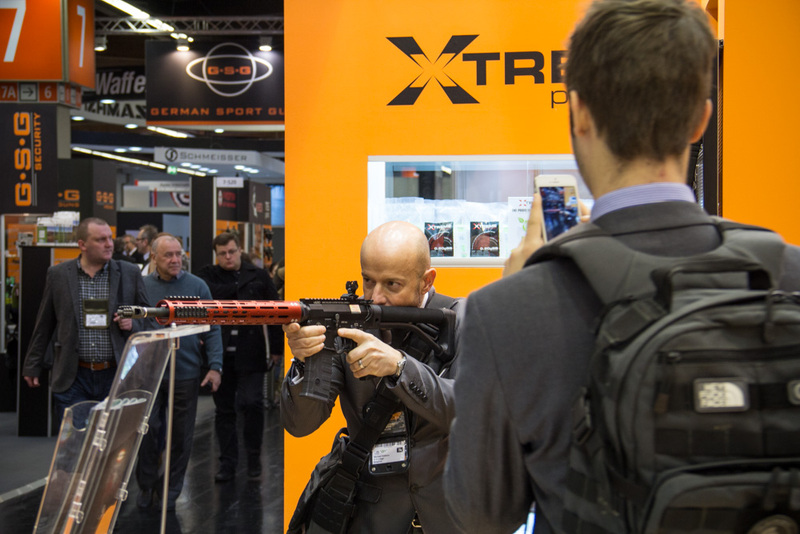 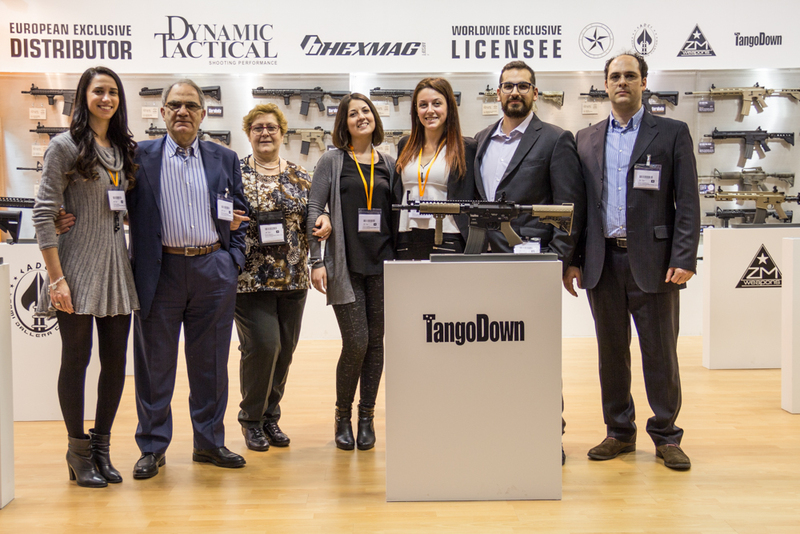 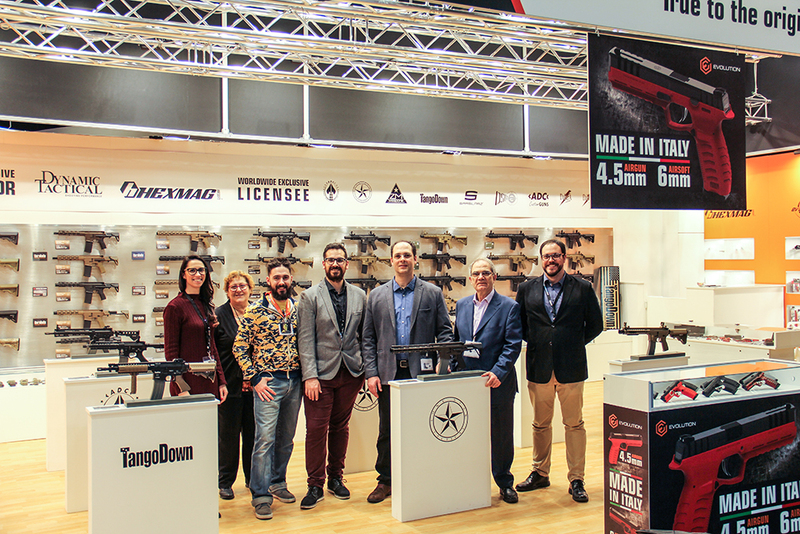 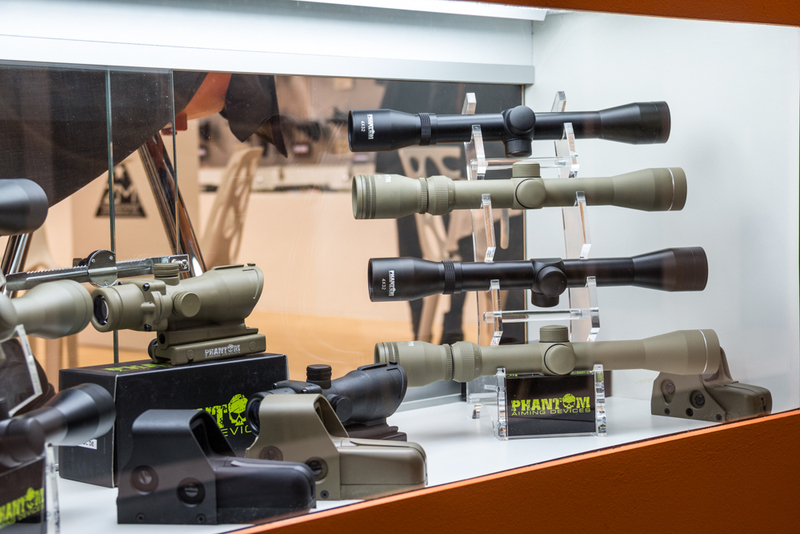 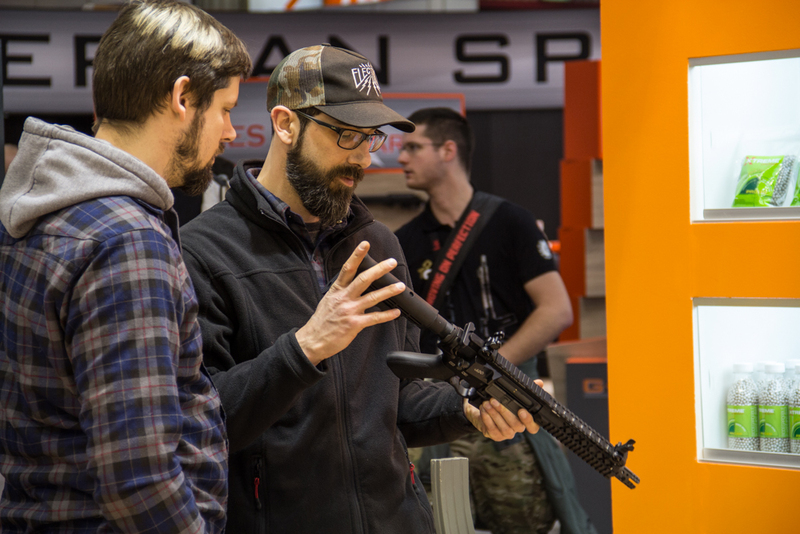 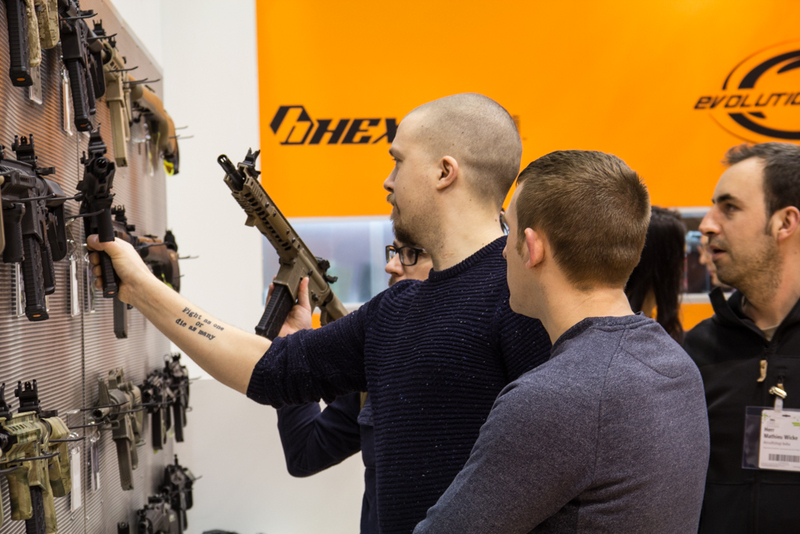 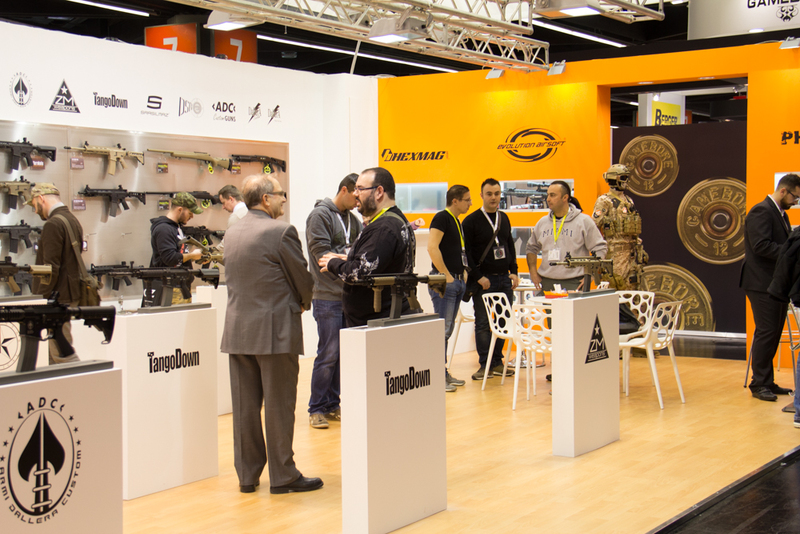 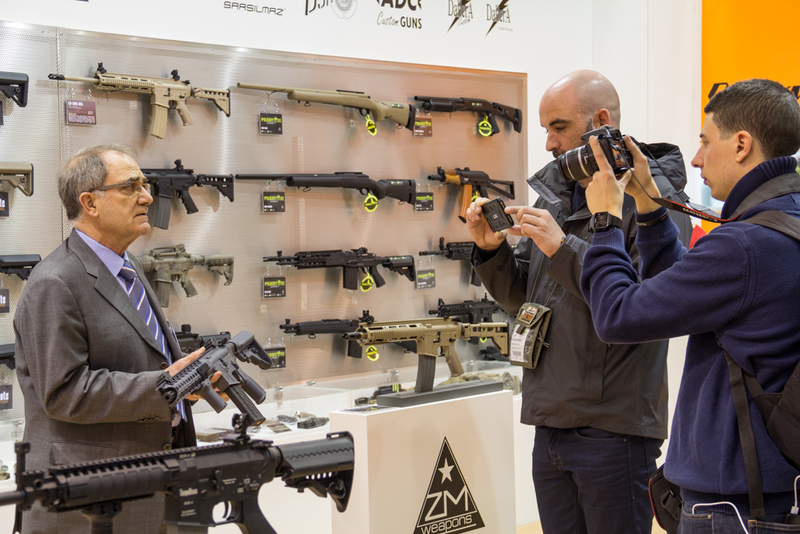 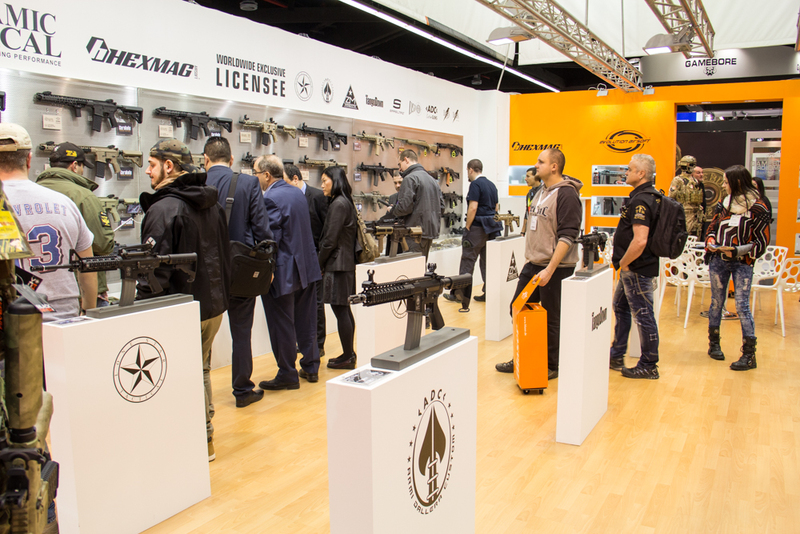 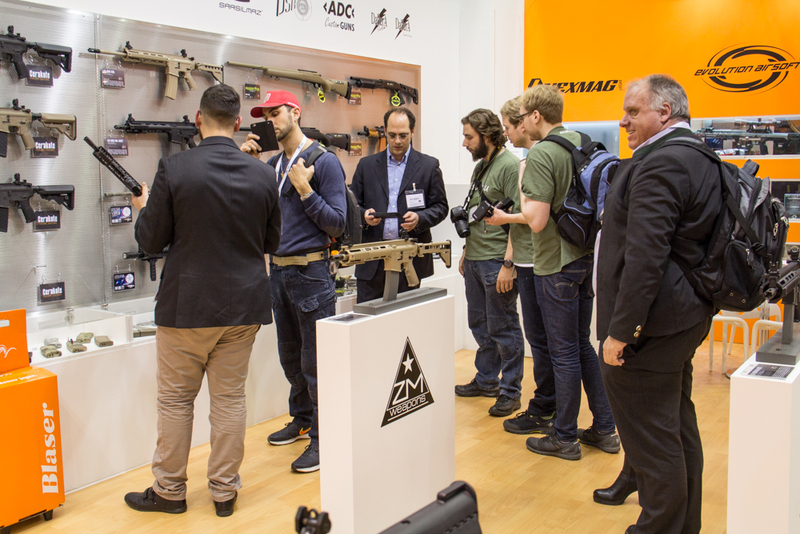 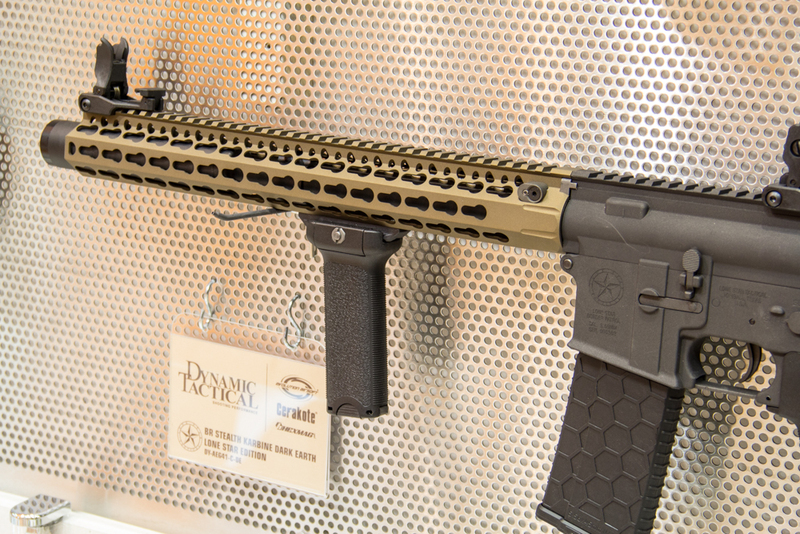 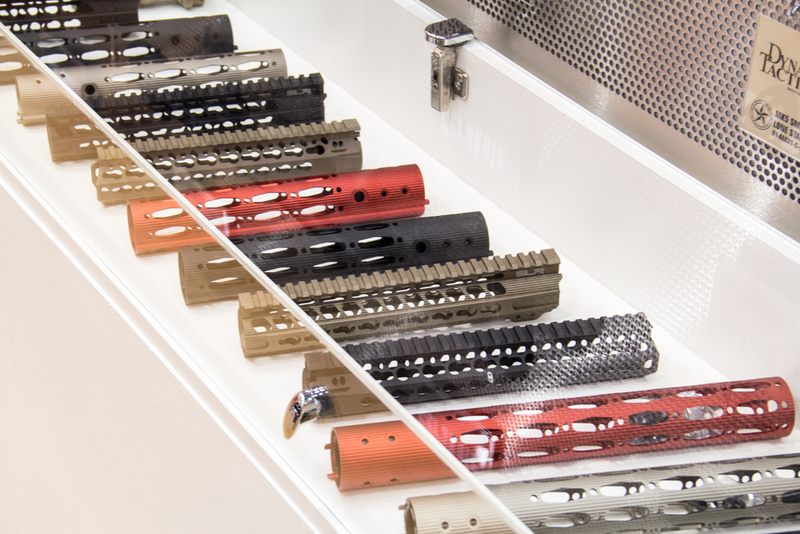 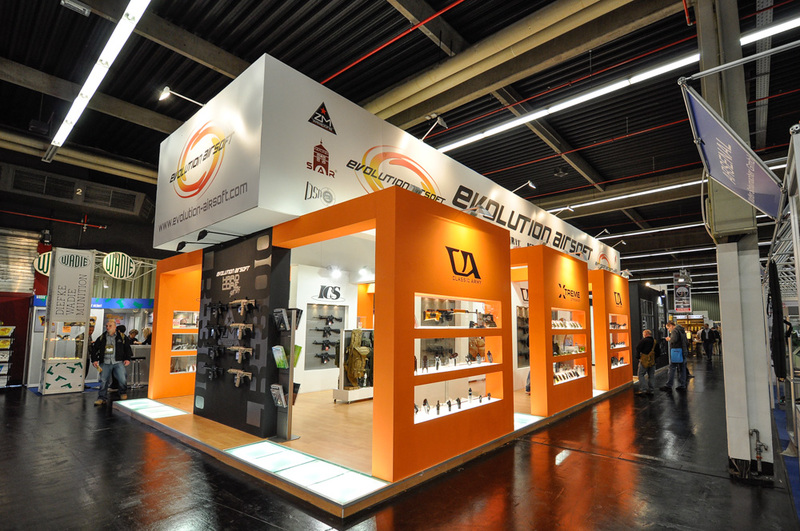 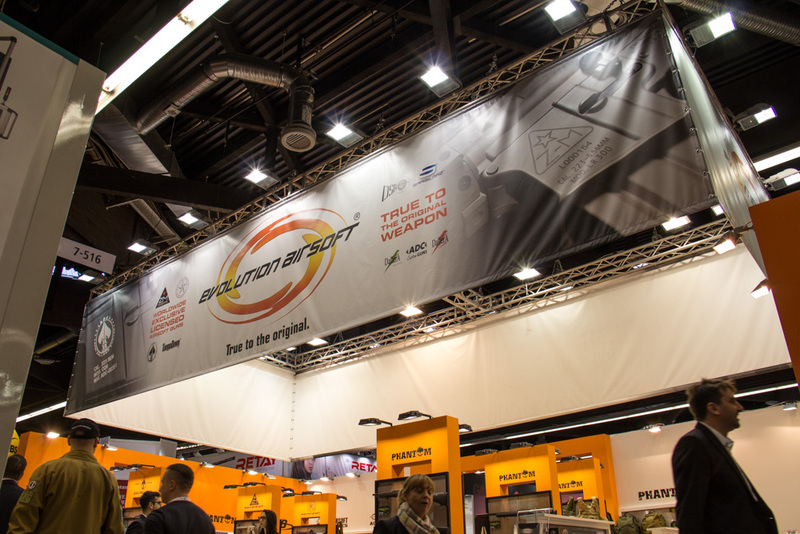 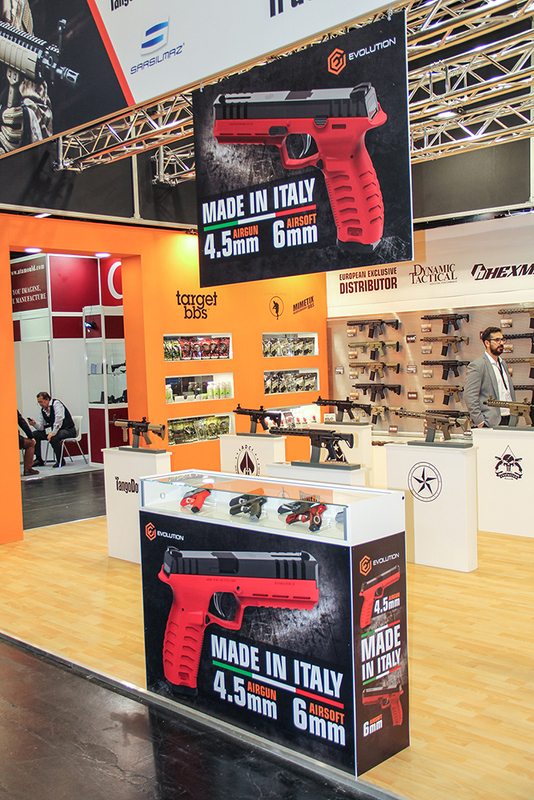 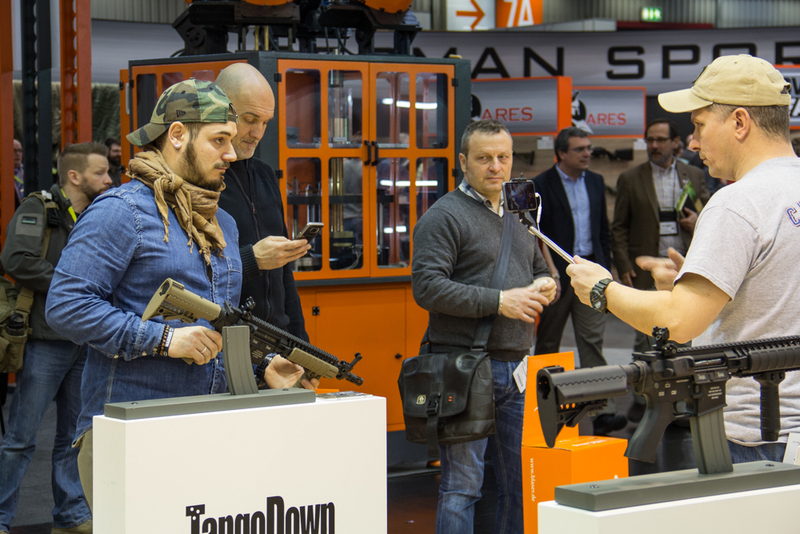 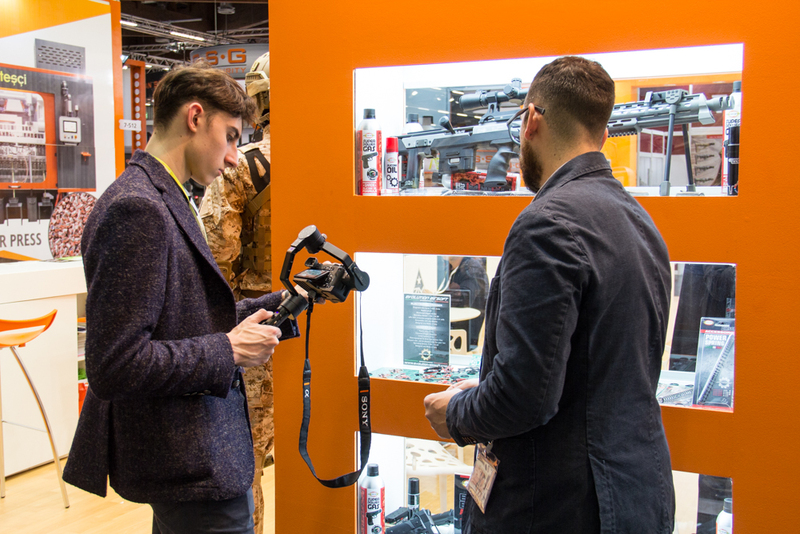 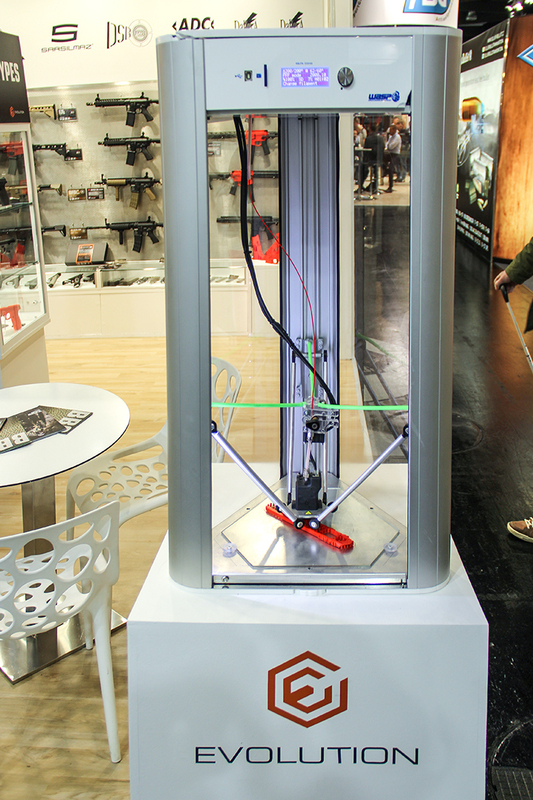 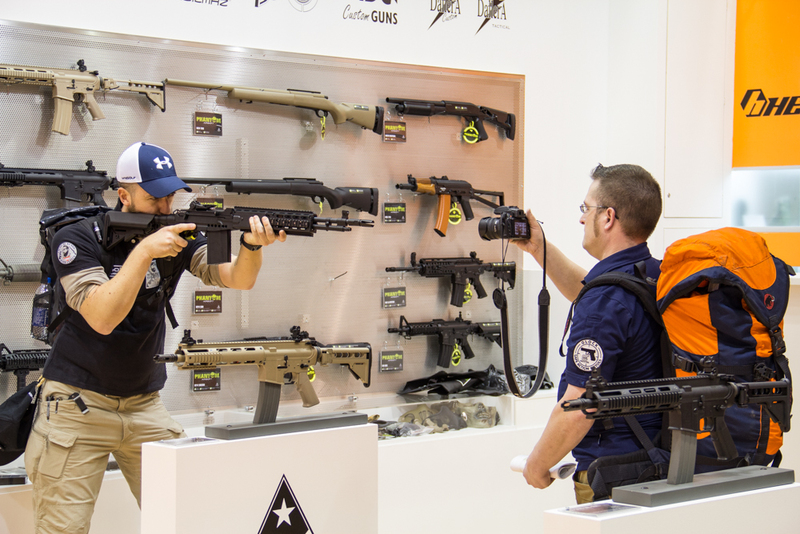 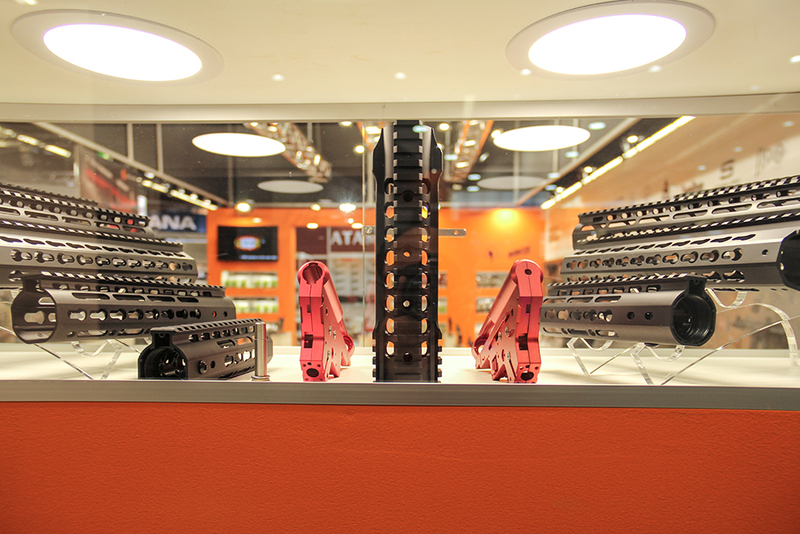 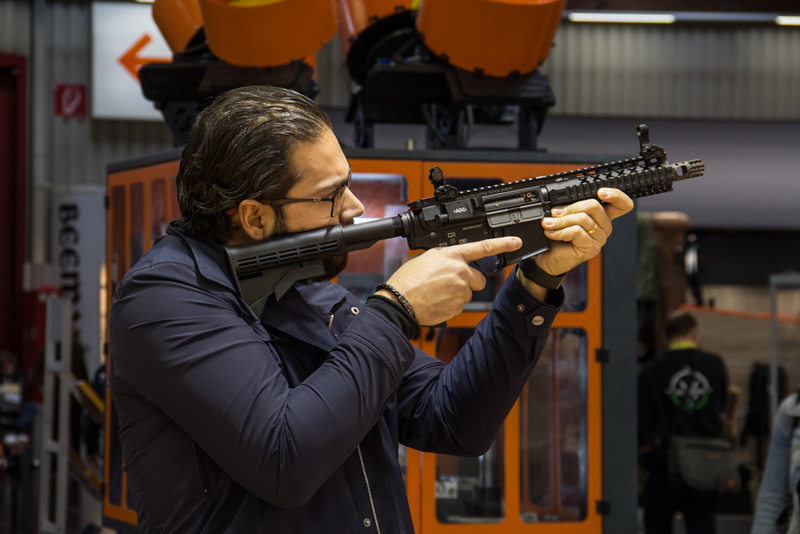 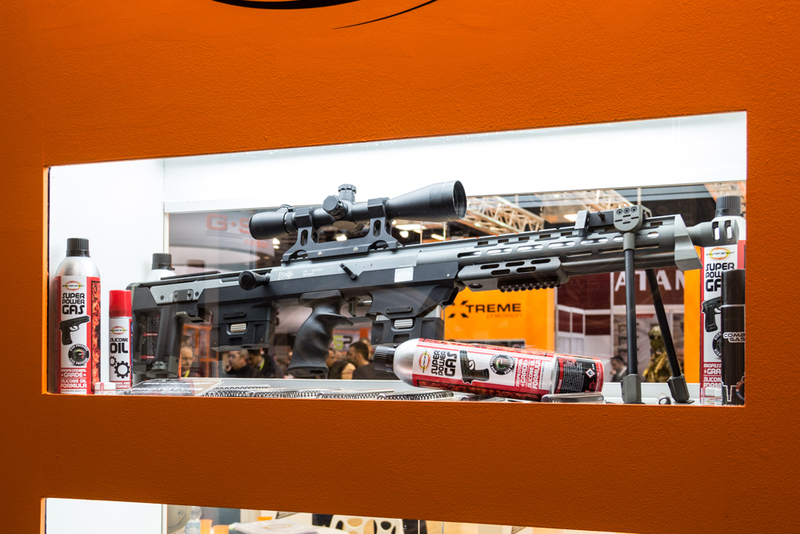 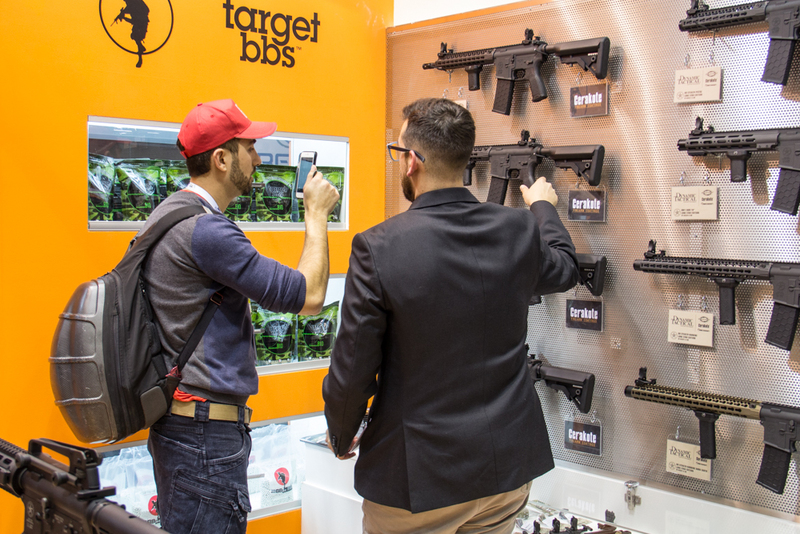 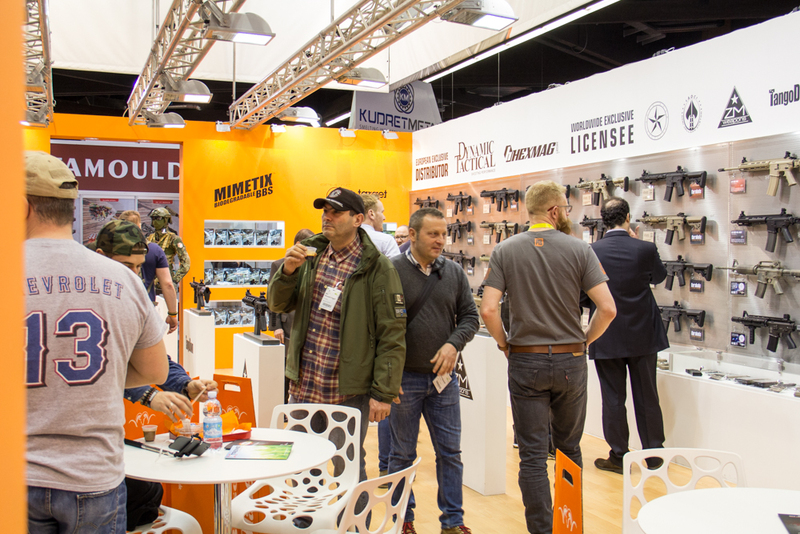 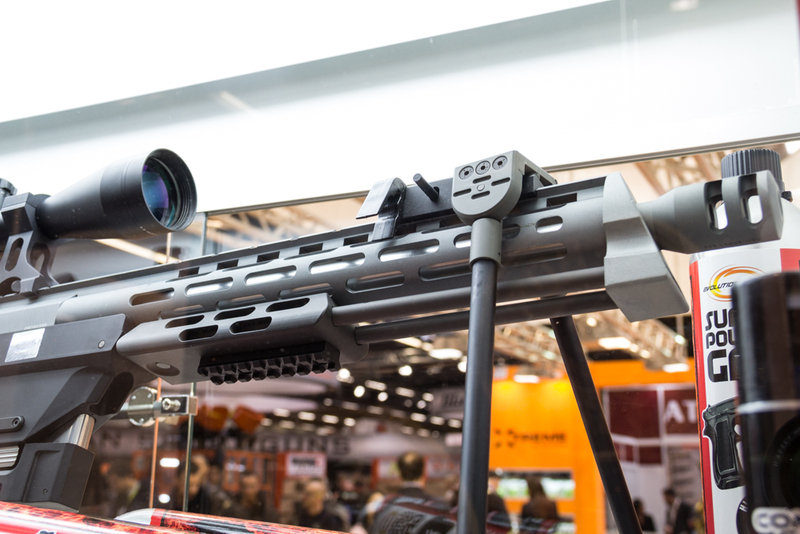 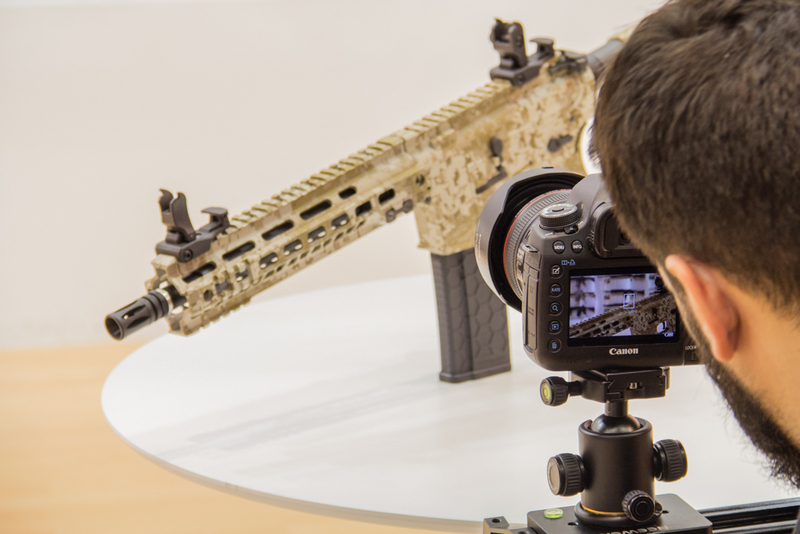 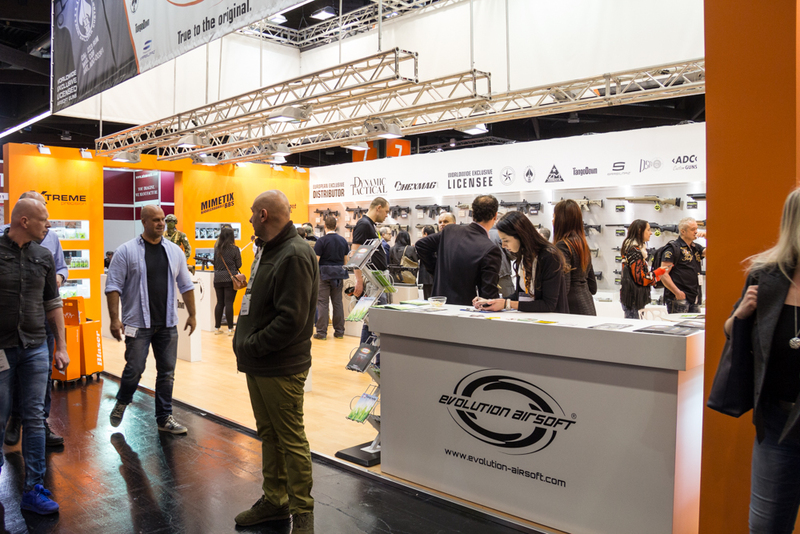 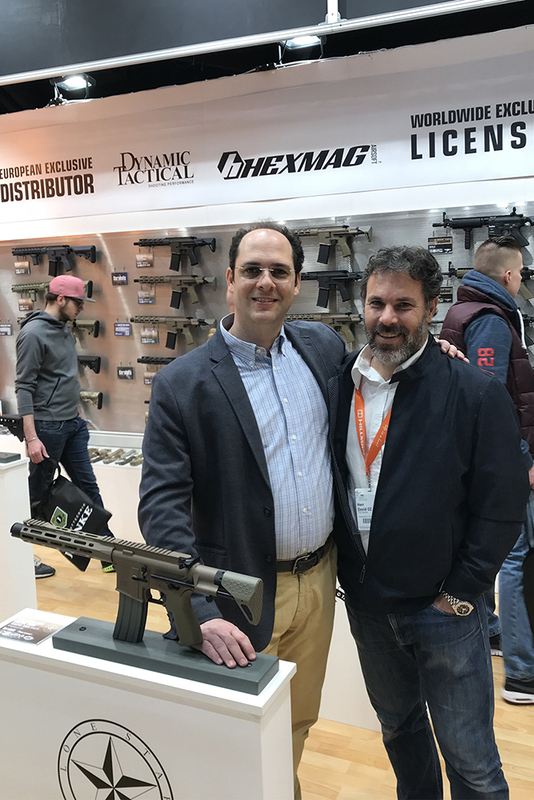 growth path with the presentation at the IWA2018 & Outdoor Classics of the first line of guns entirely developed and manufactured in Italy by Evolution International S.r.l.